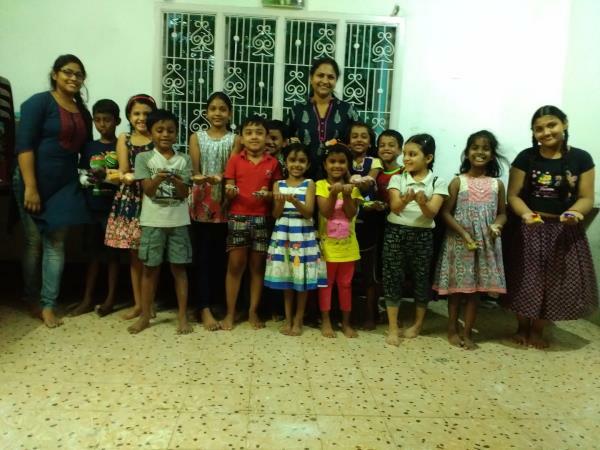 Are you looking for Dance Class in Chennai. 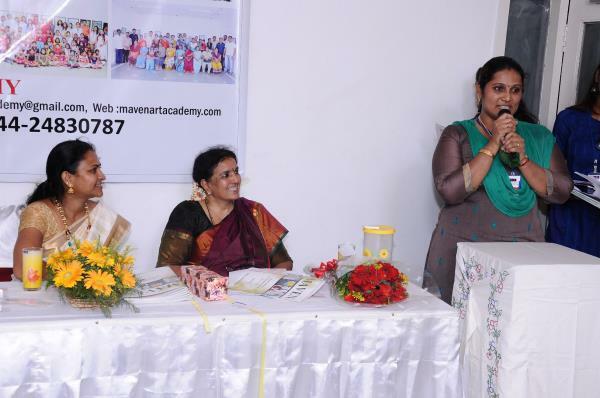 Here we are to help you with Western Dance coaching classes for Kids, Teens and Adults in Chennai for all age group. 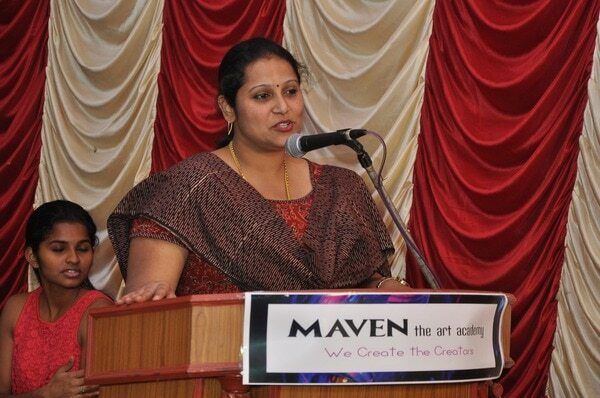 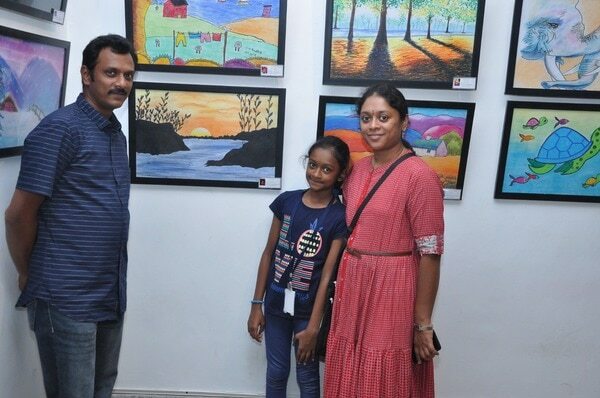 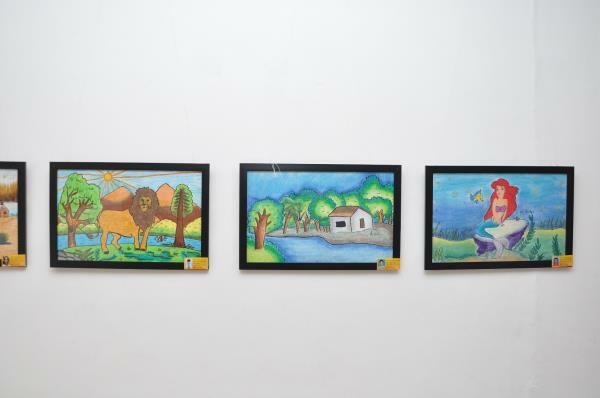 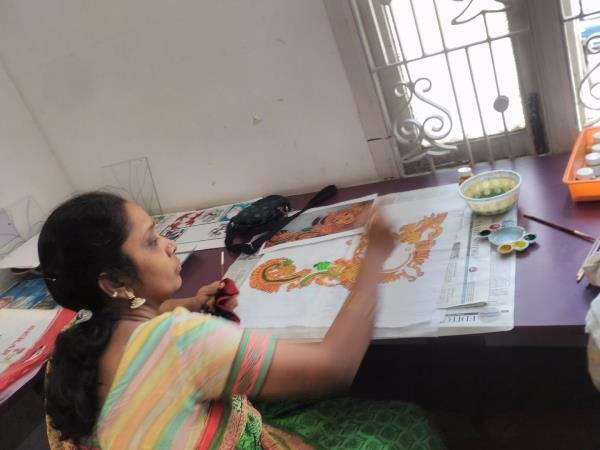 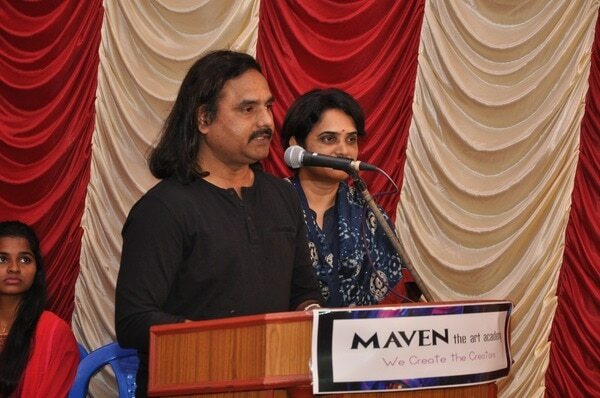 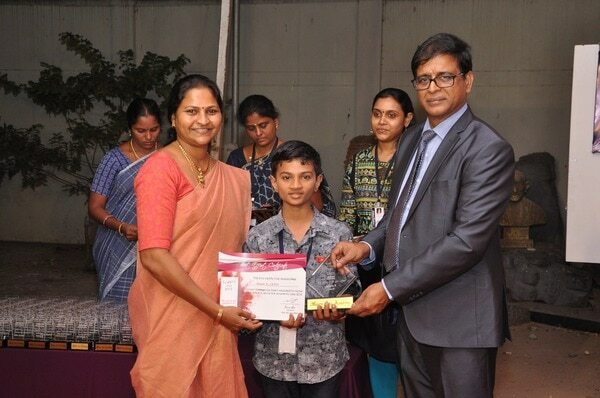 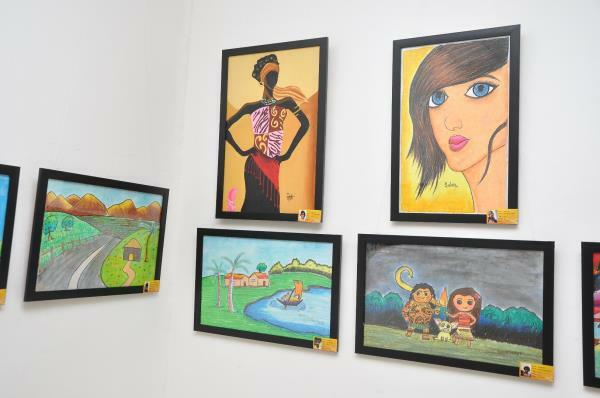 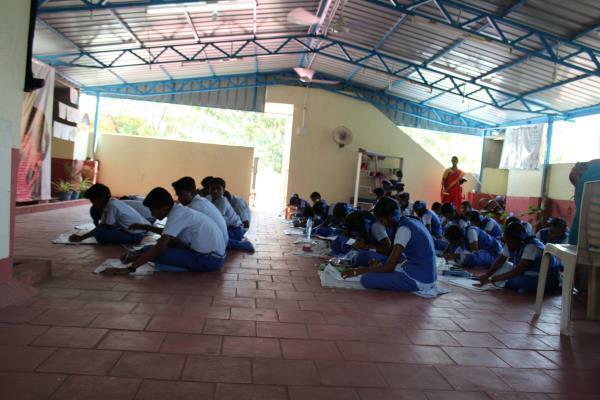 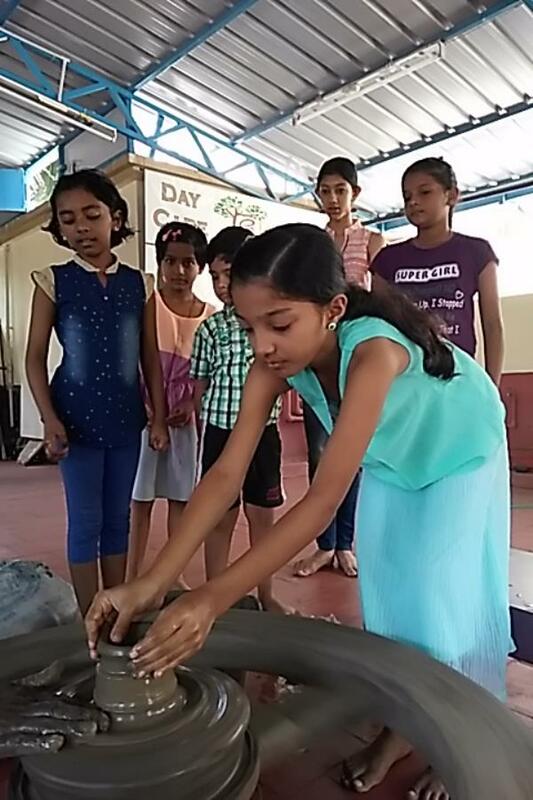 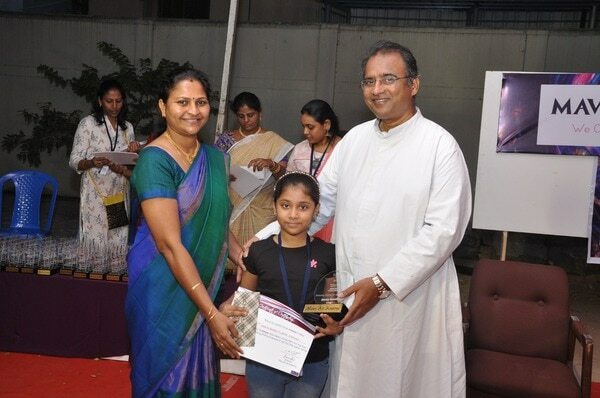 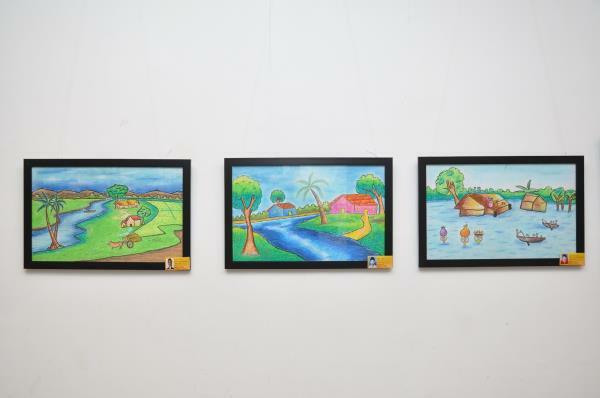 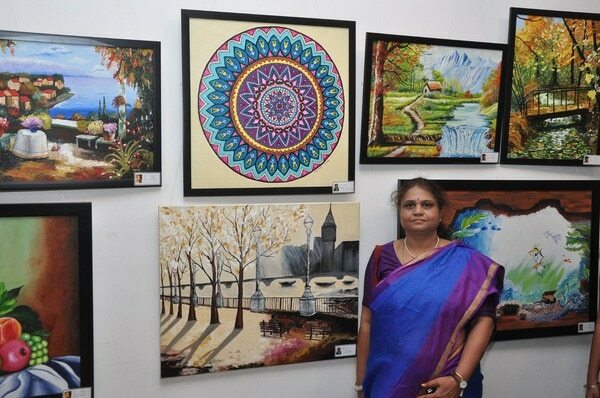 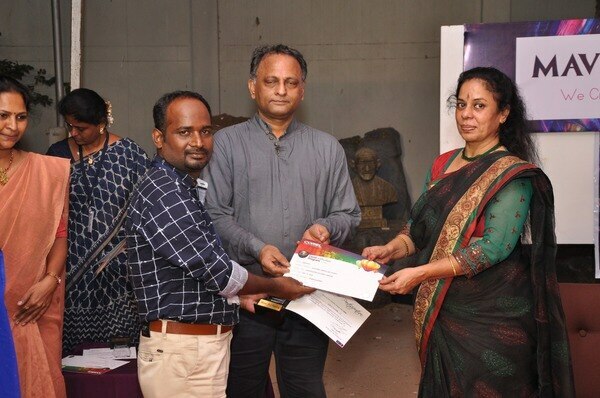 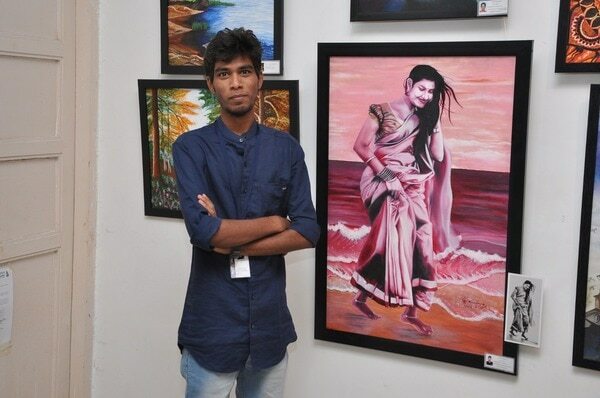 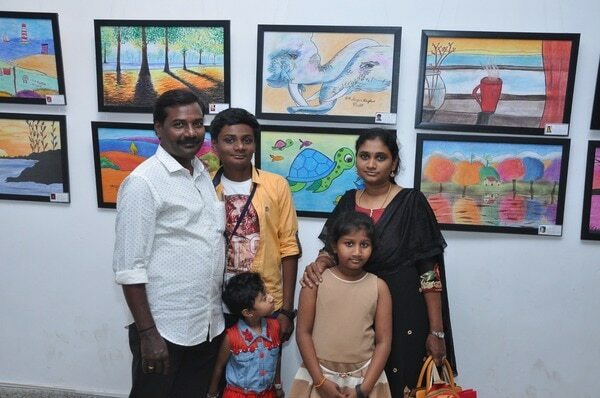 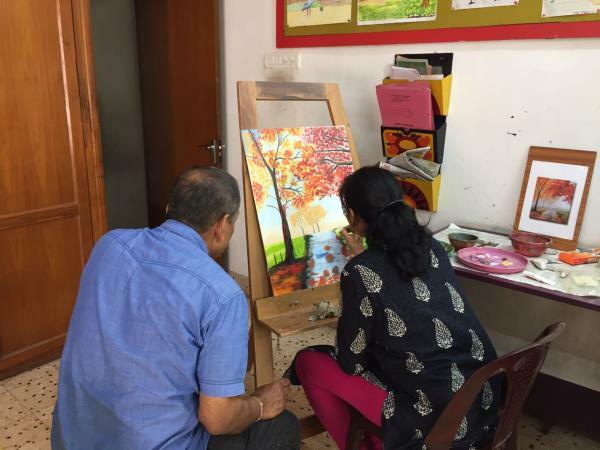 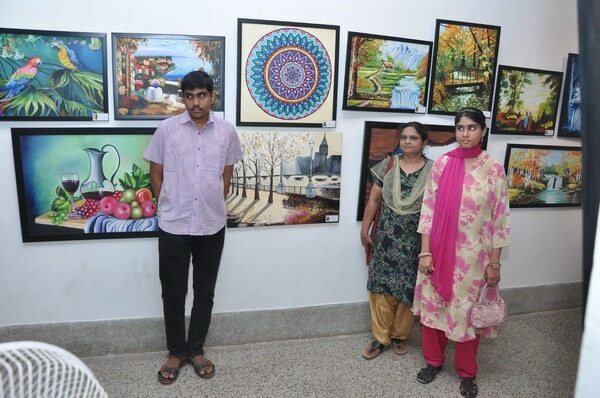 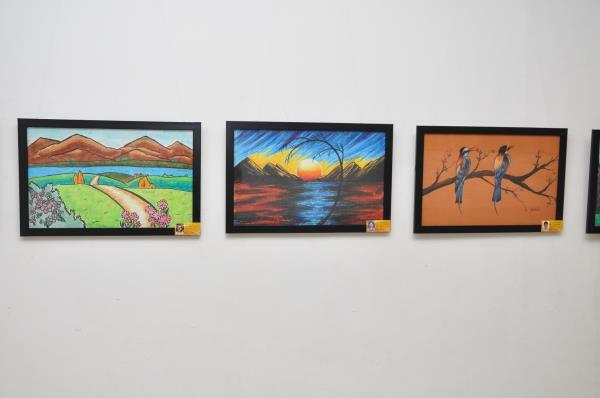 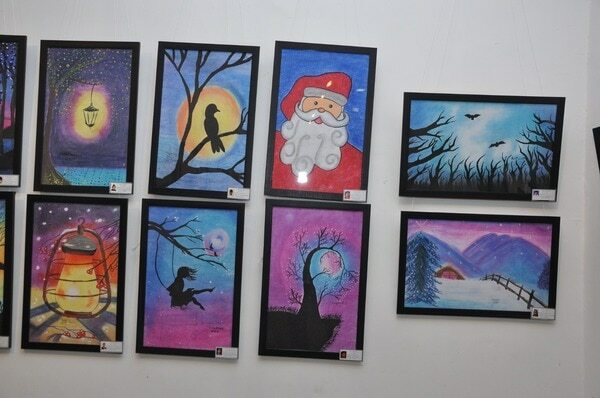 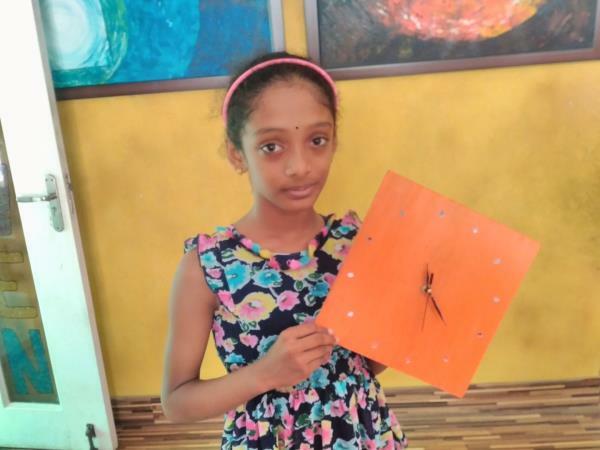 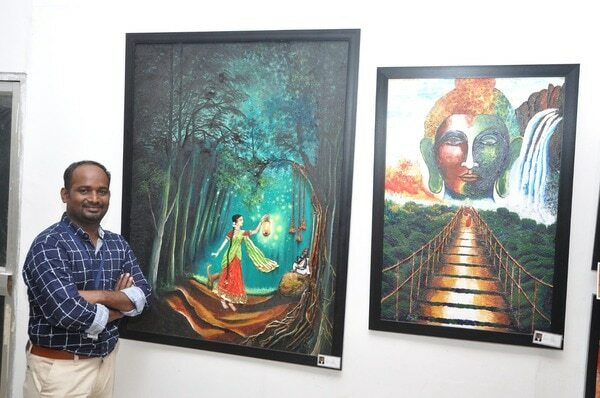 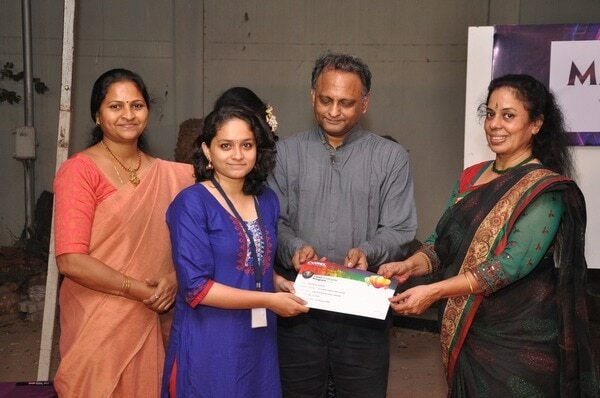 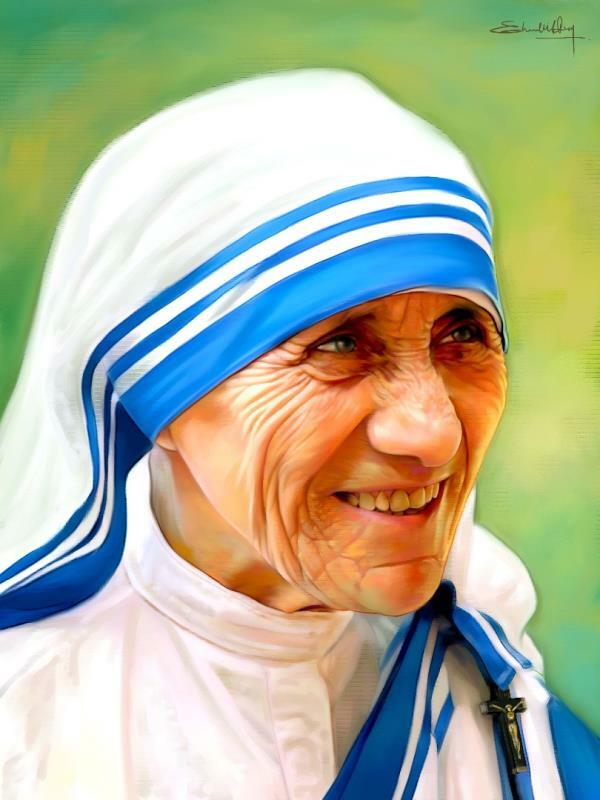 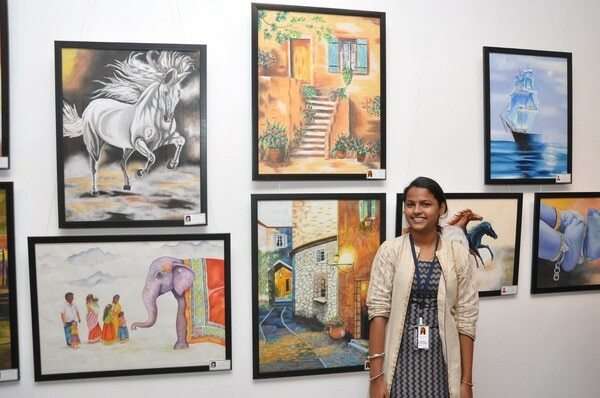 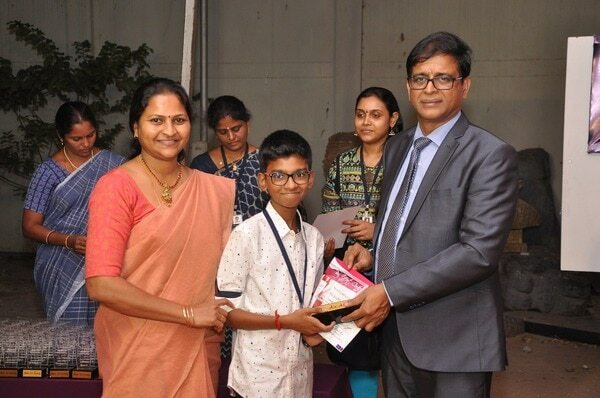 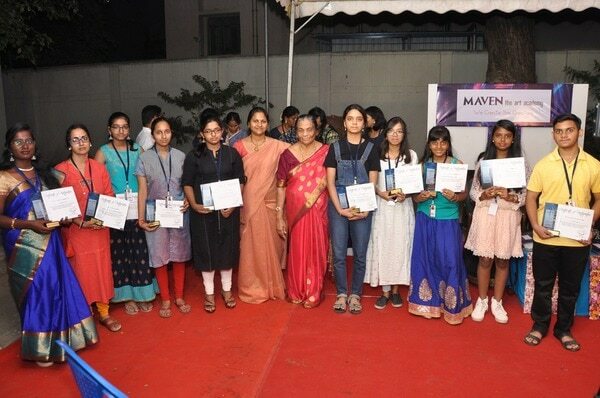 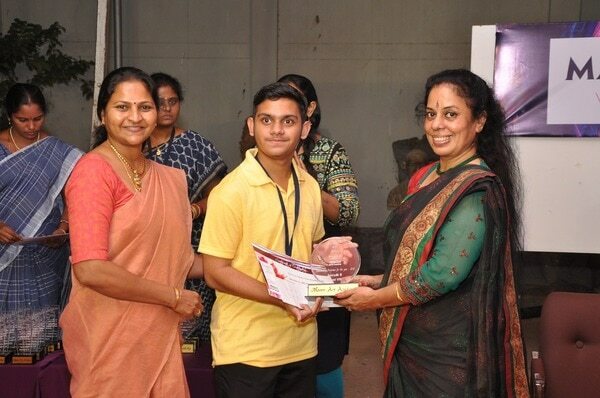 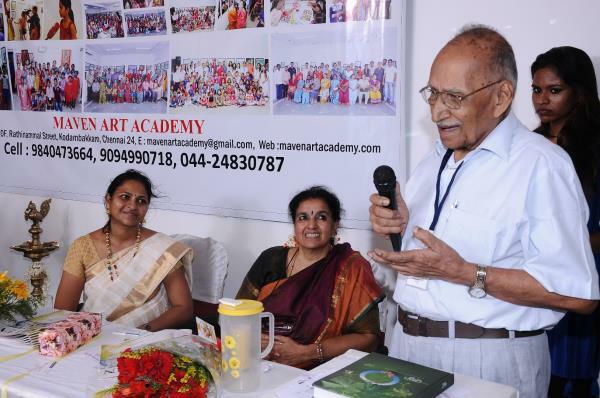 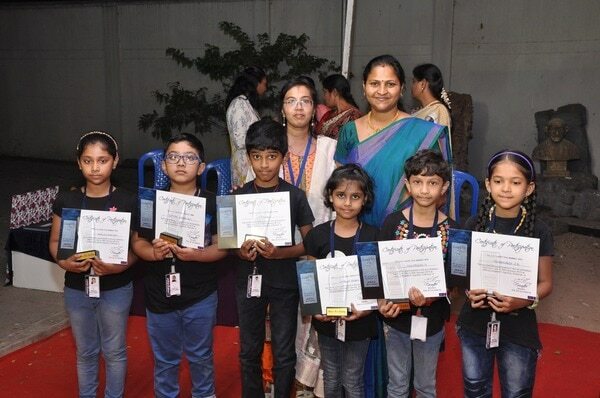 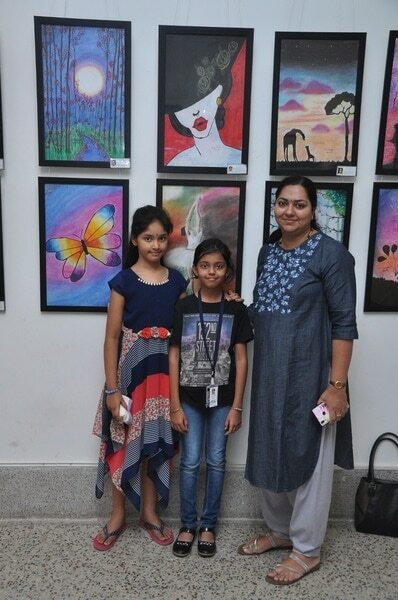 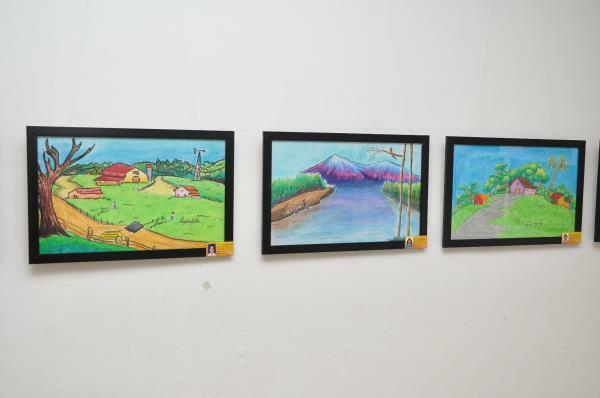 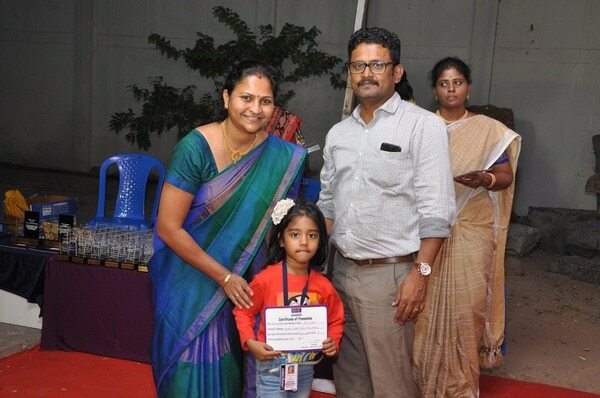 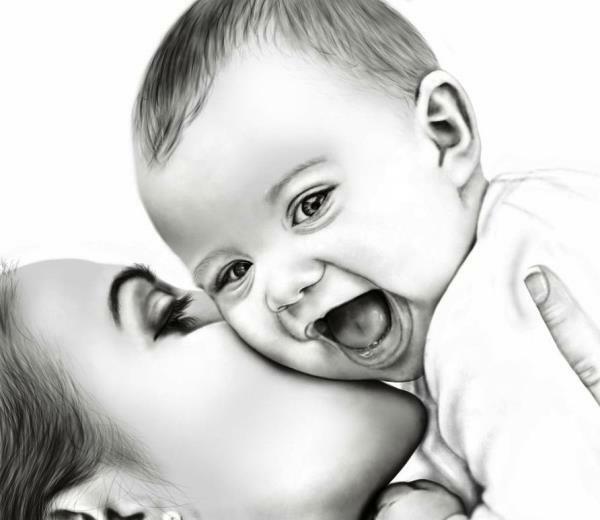 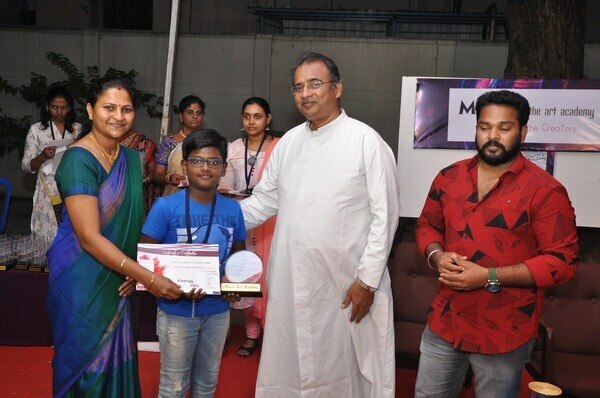 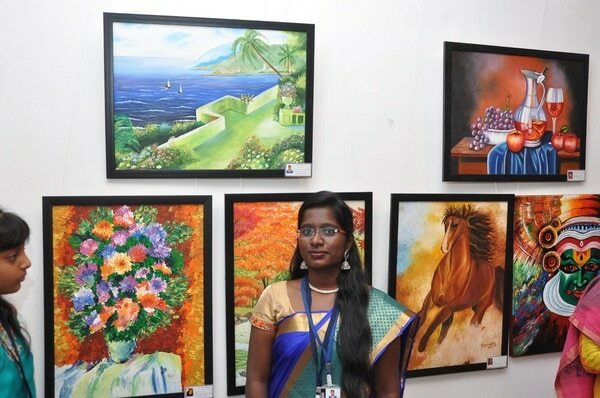 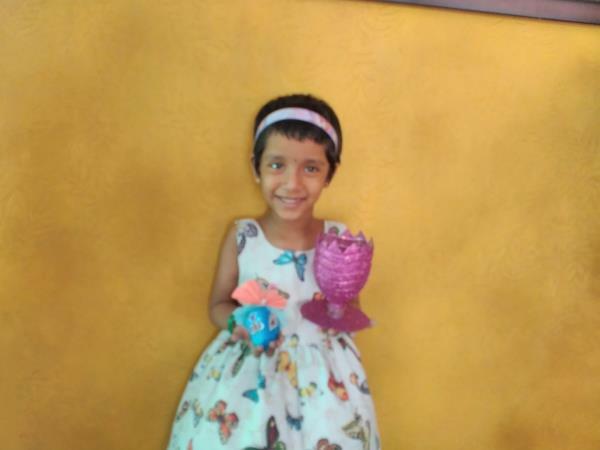 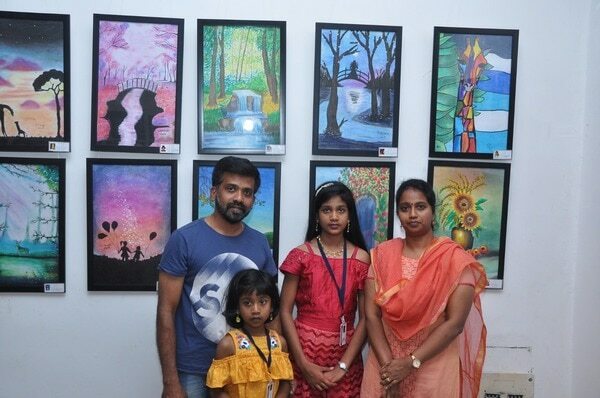 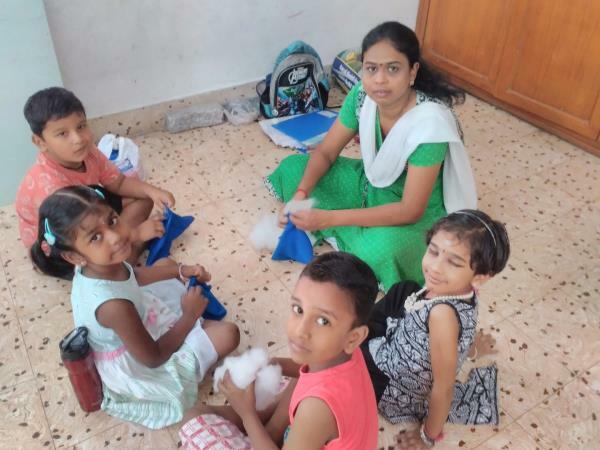 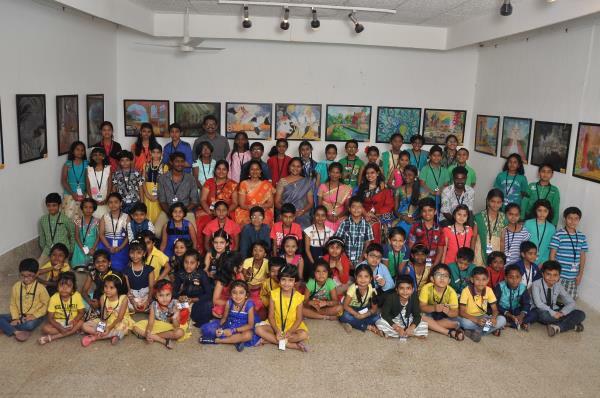 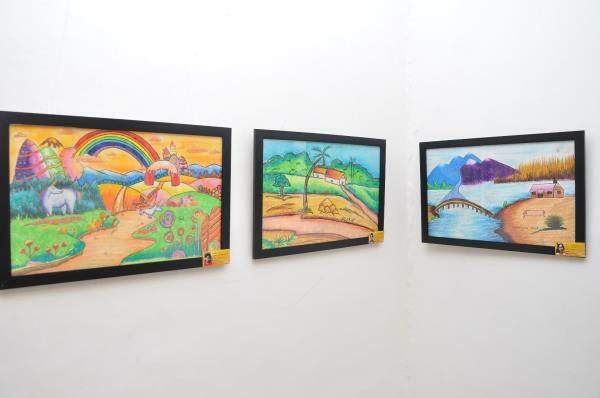 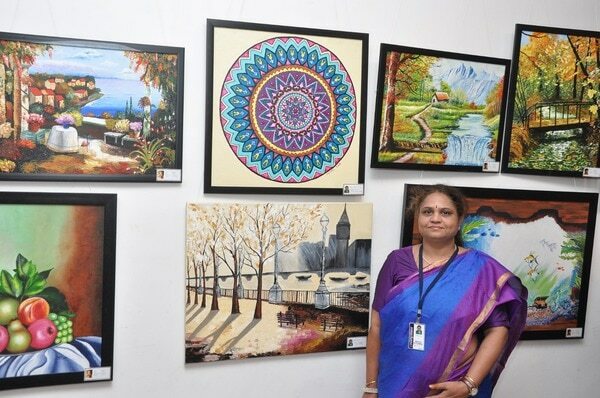 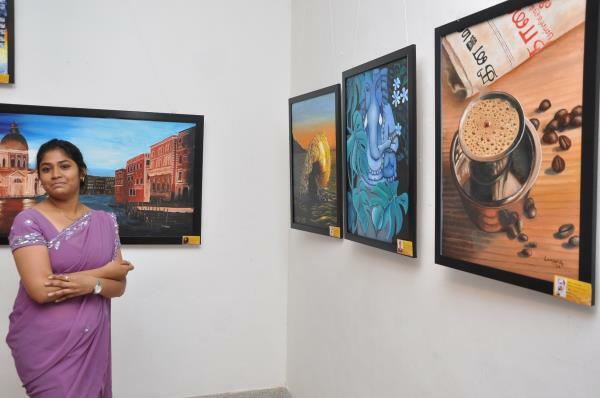 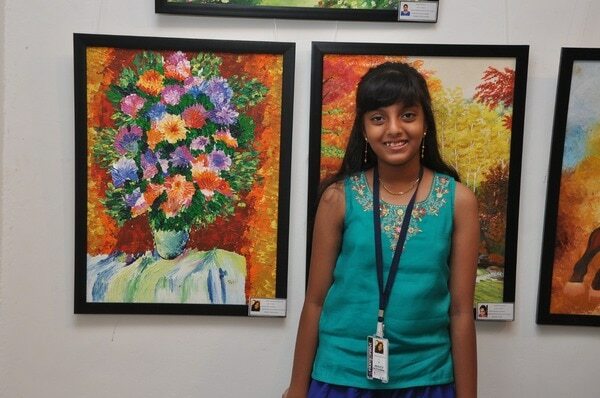 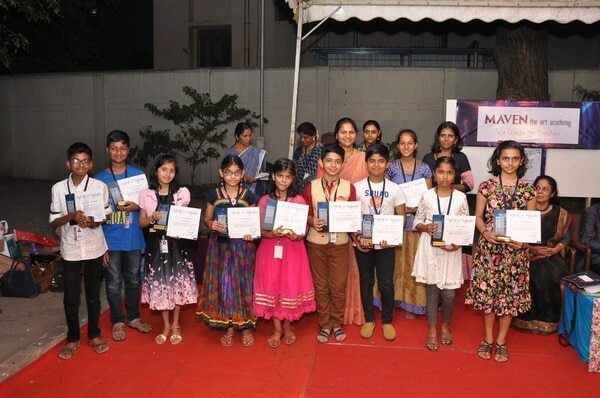 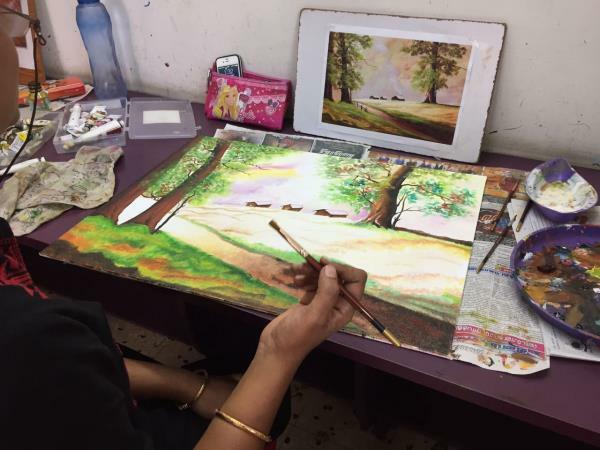 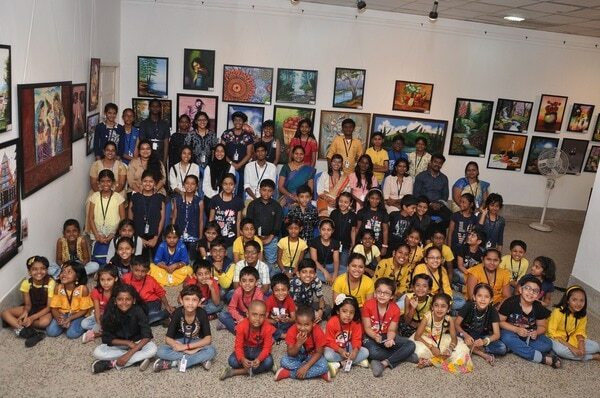 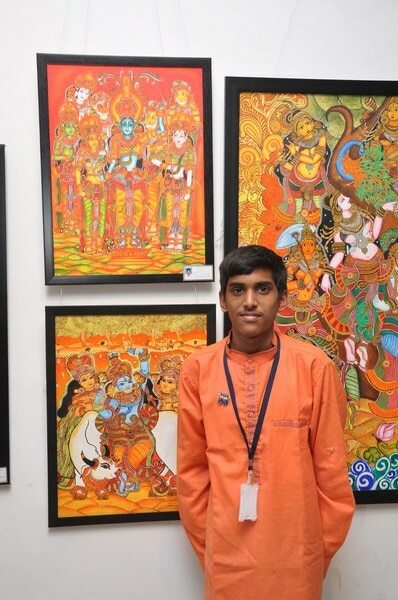 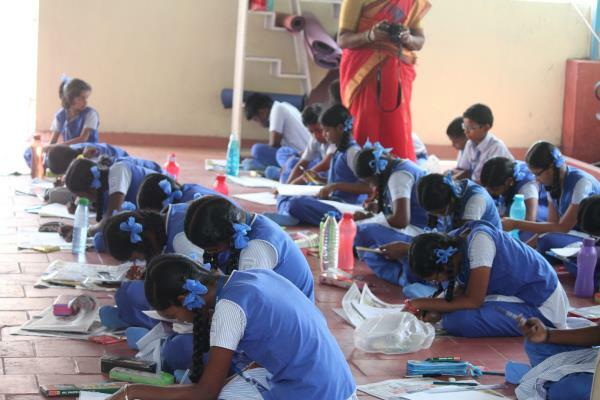 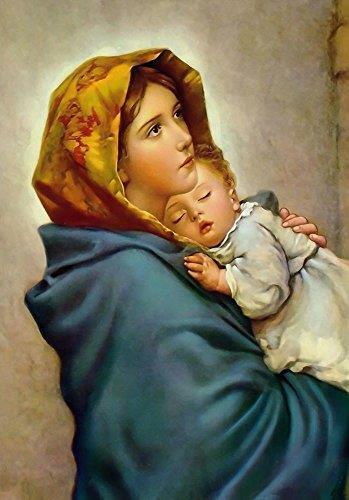 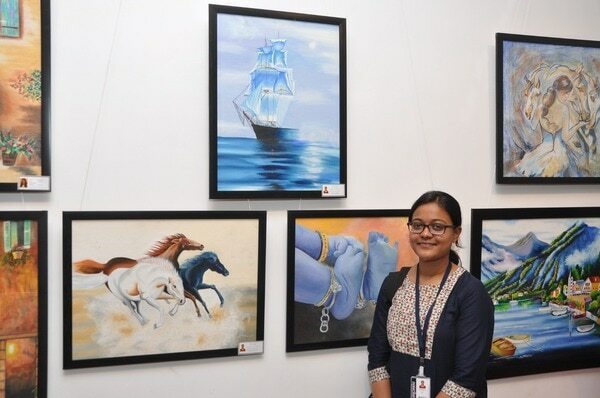 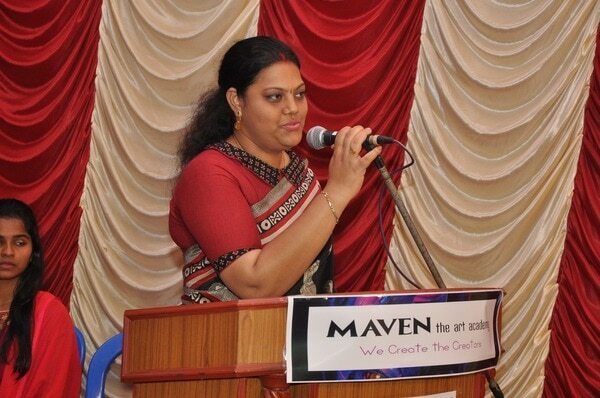 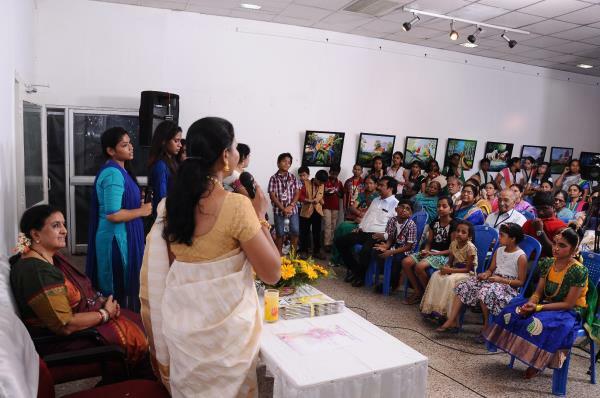 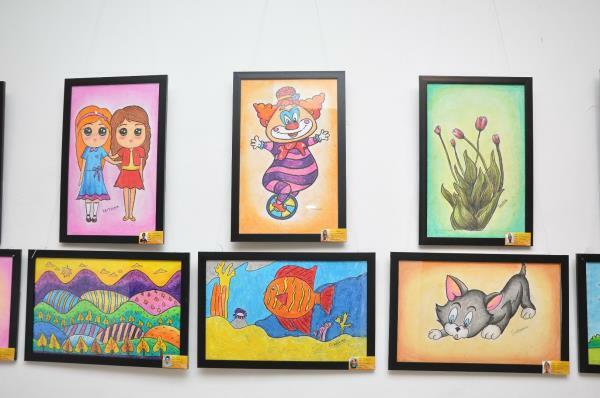 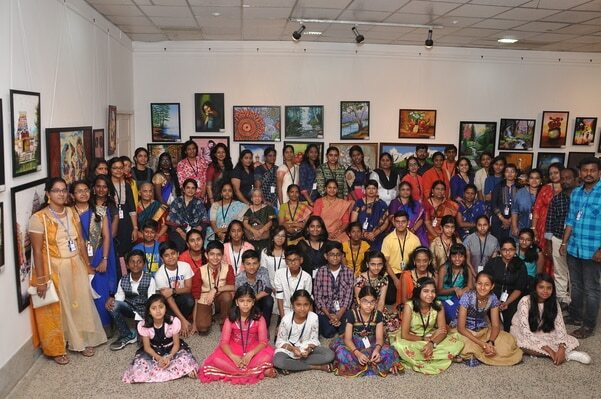 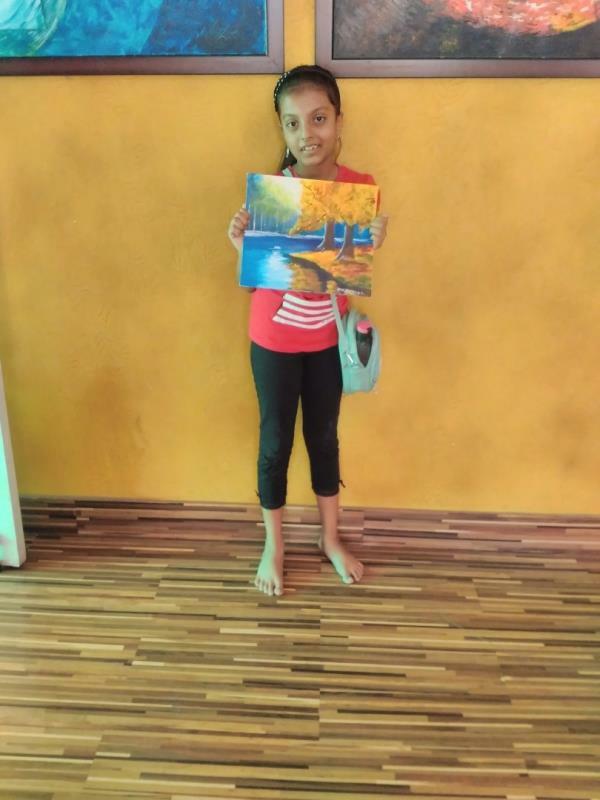 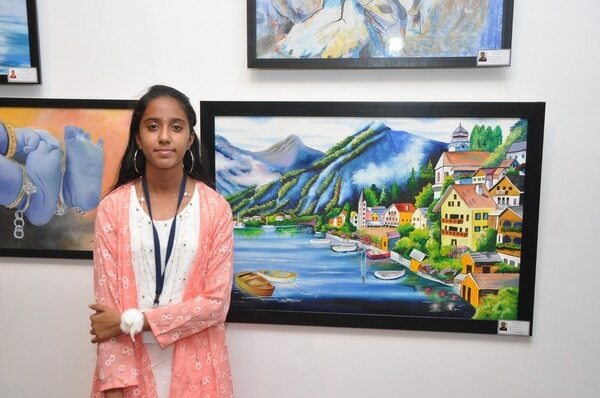 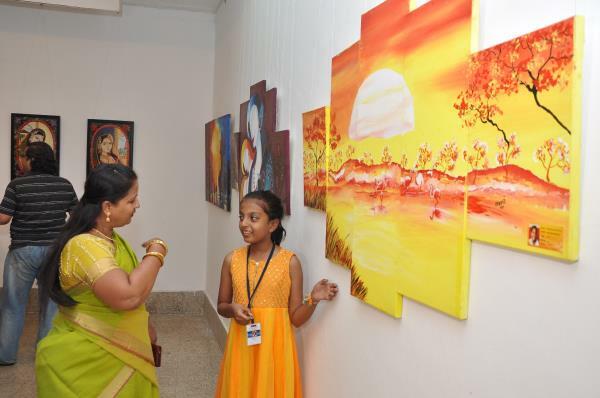 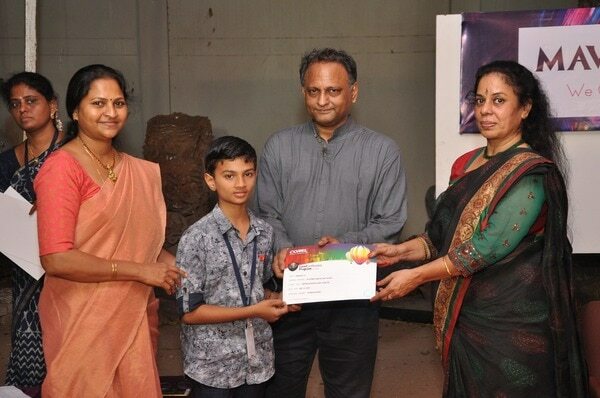 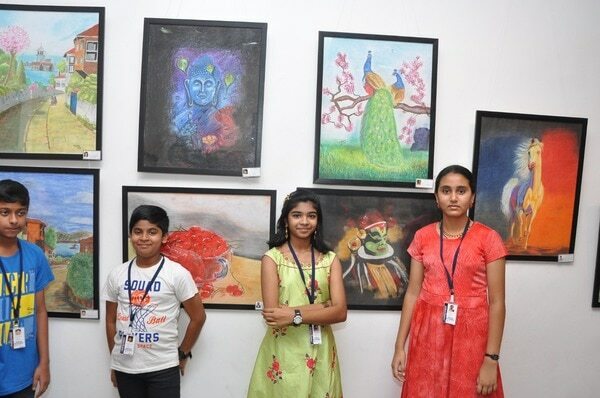 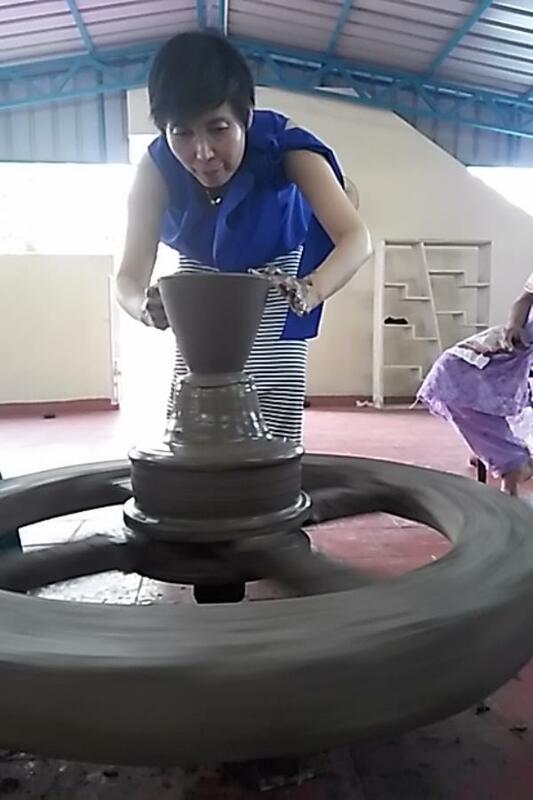 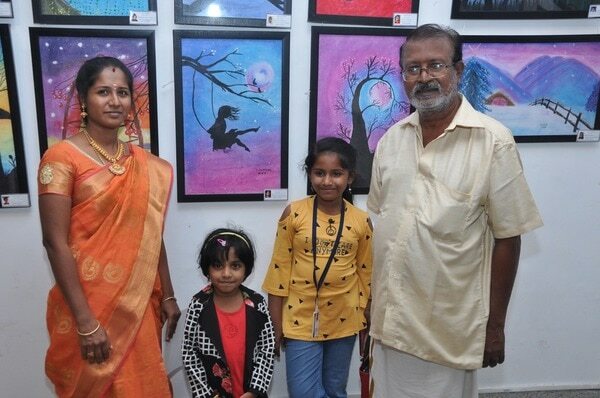 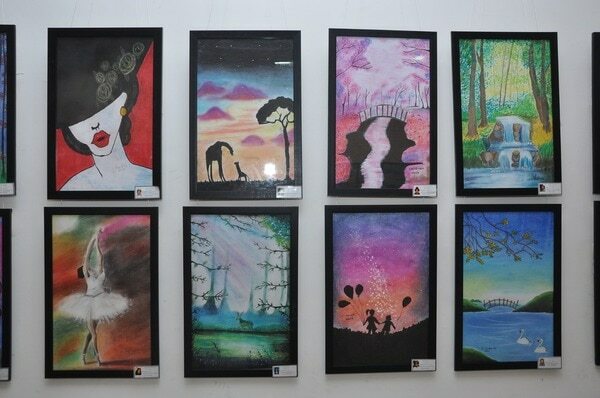 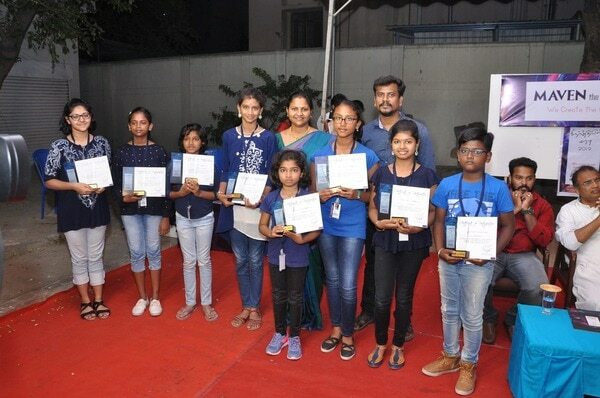 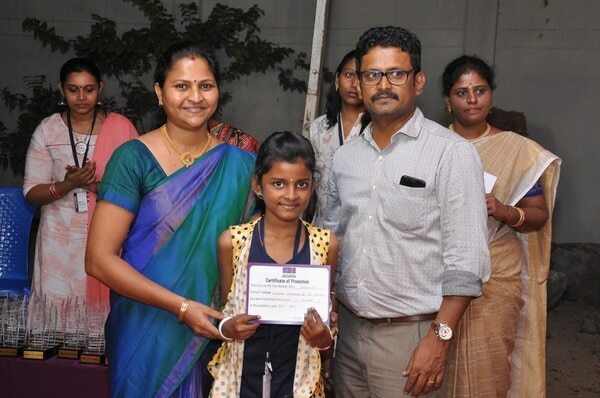 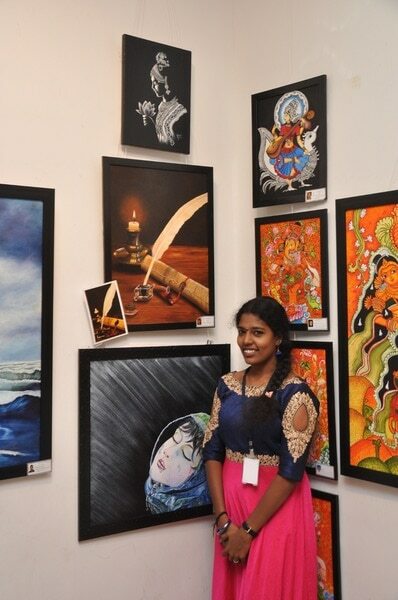 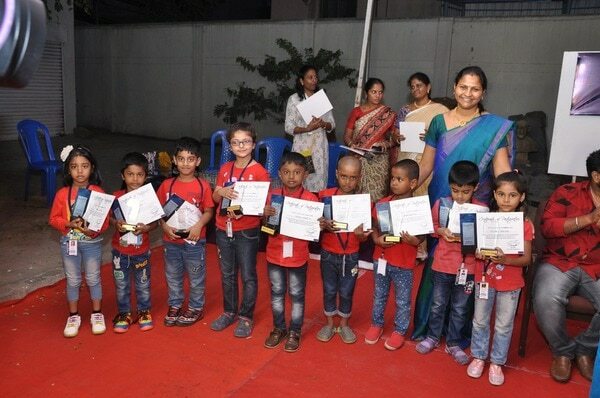 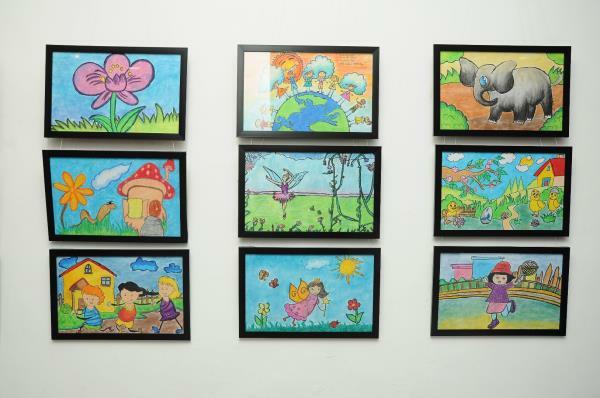 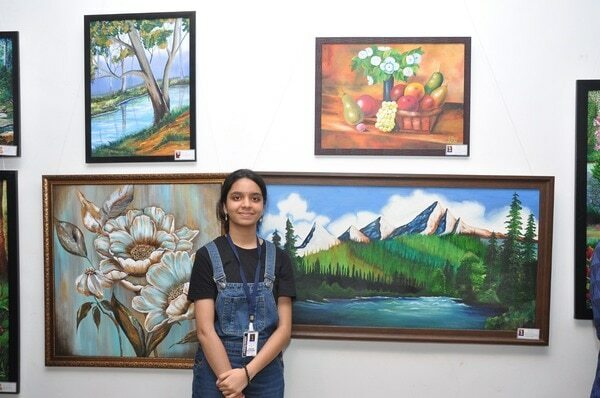 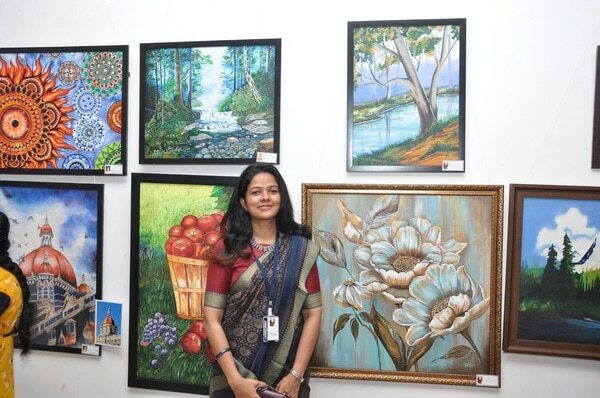 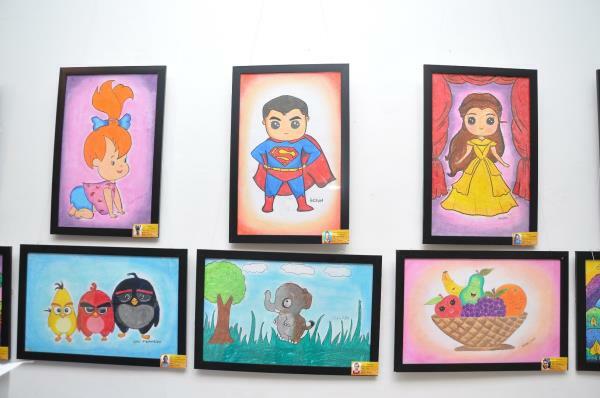 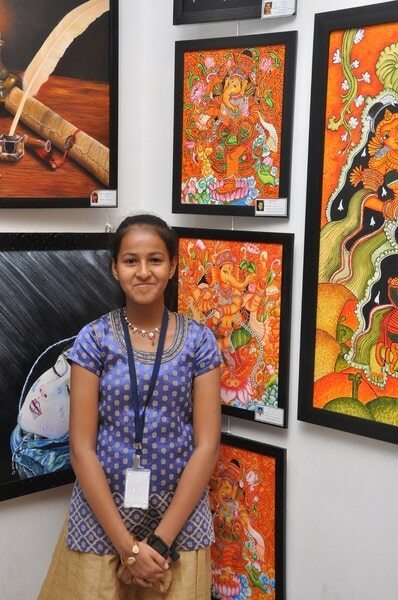 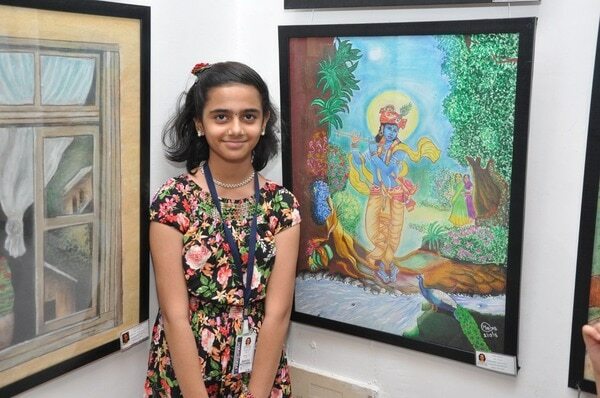 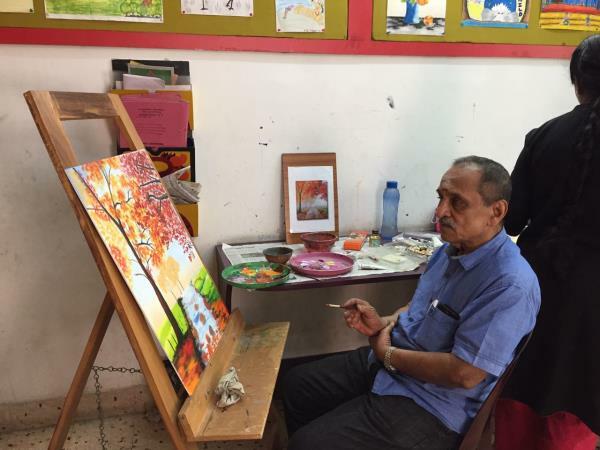 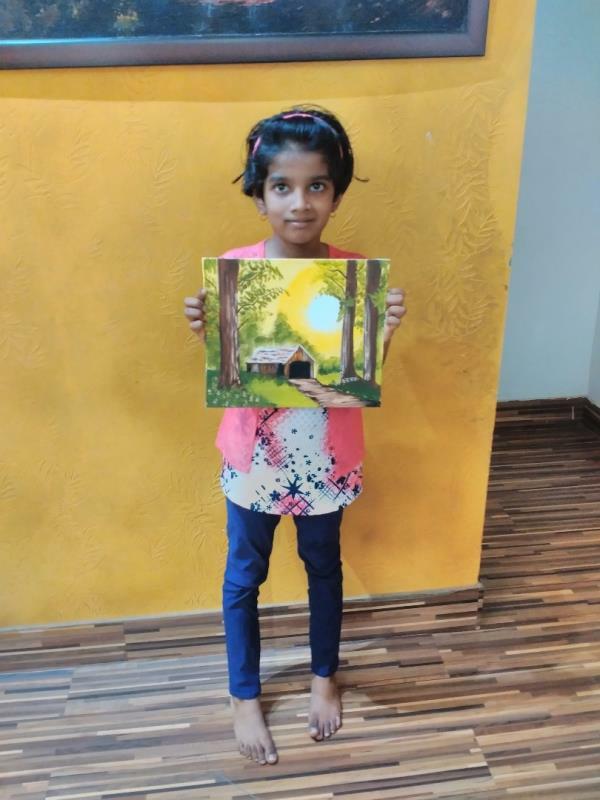 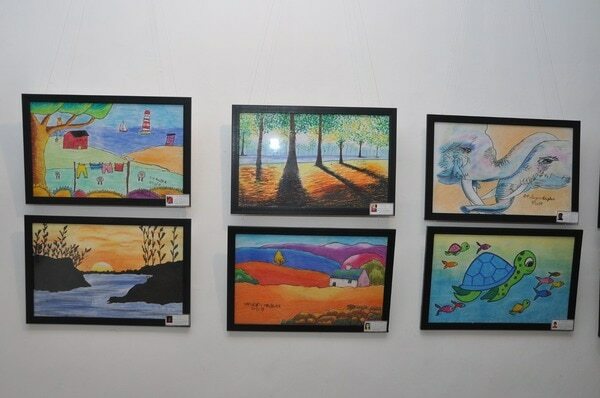 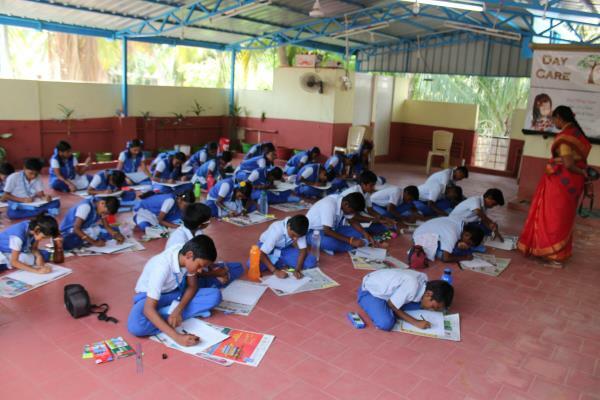 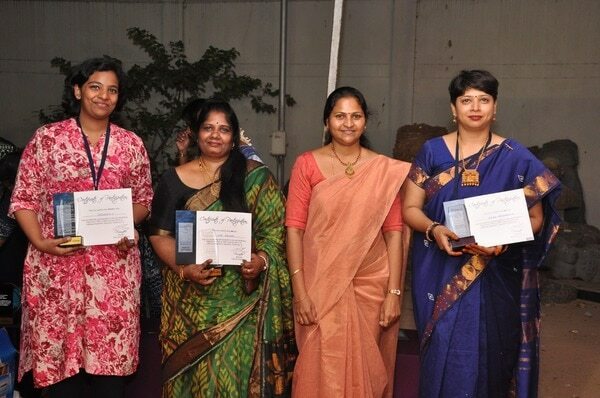 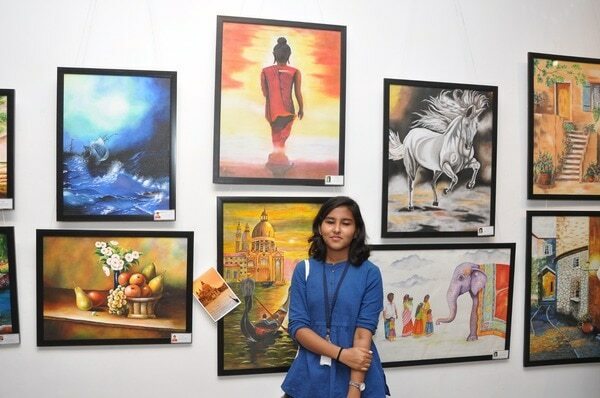 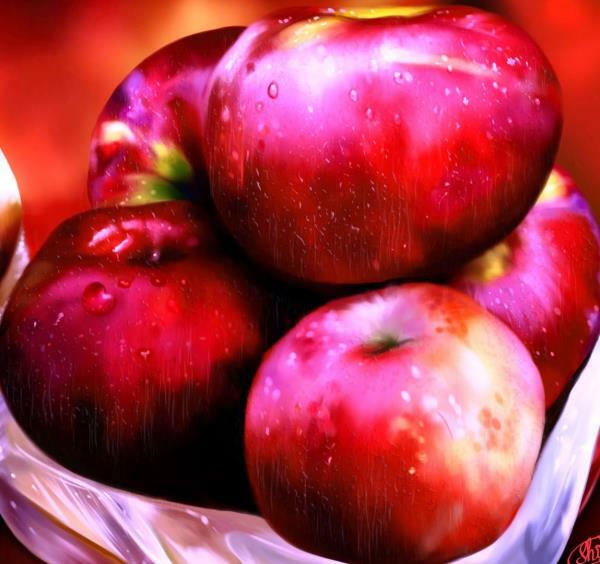 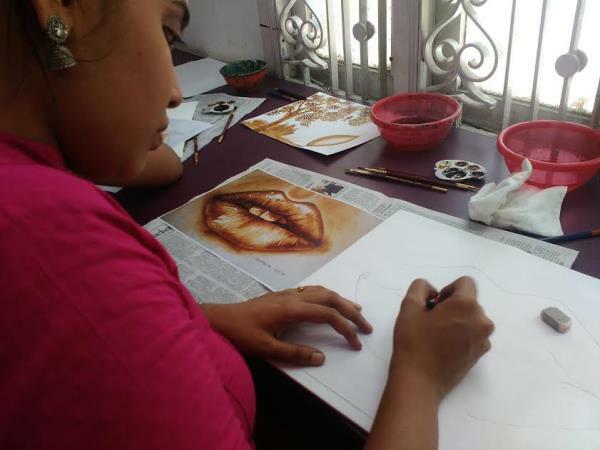 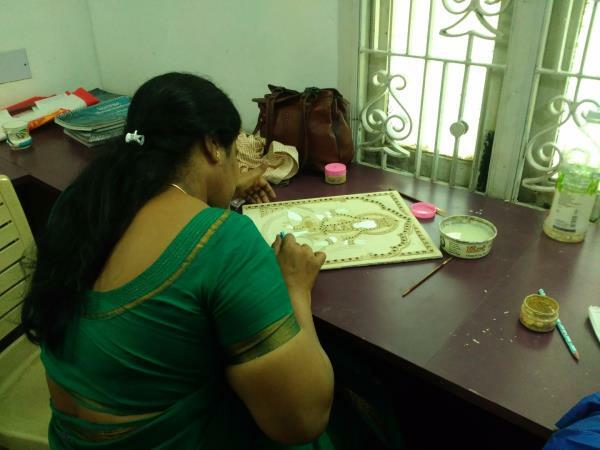 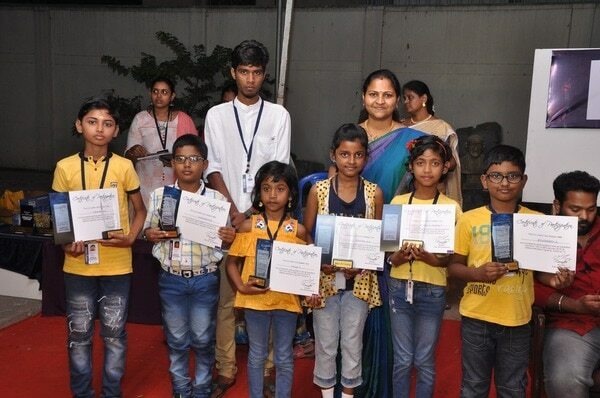 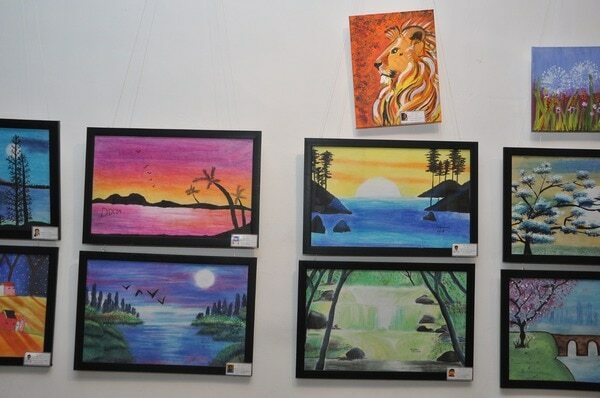 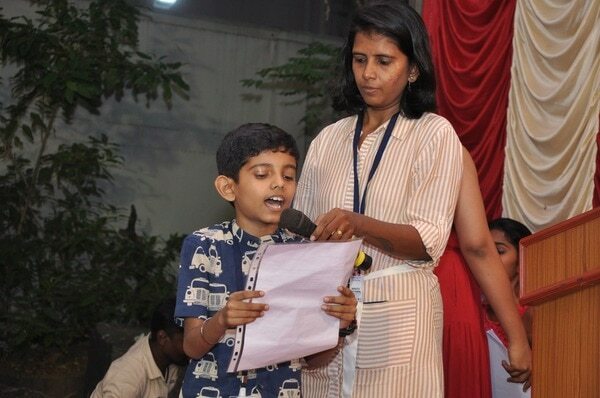 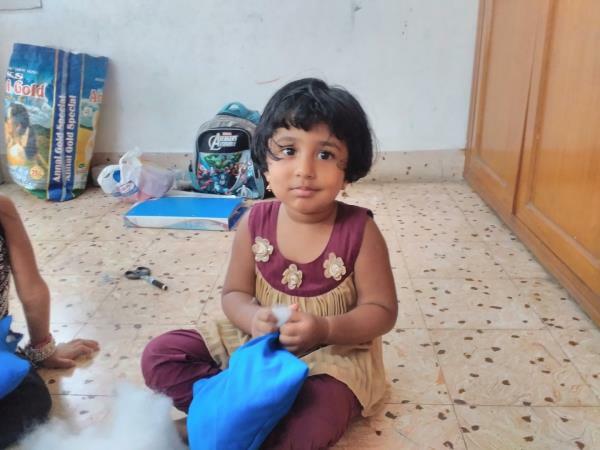 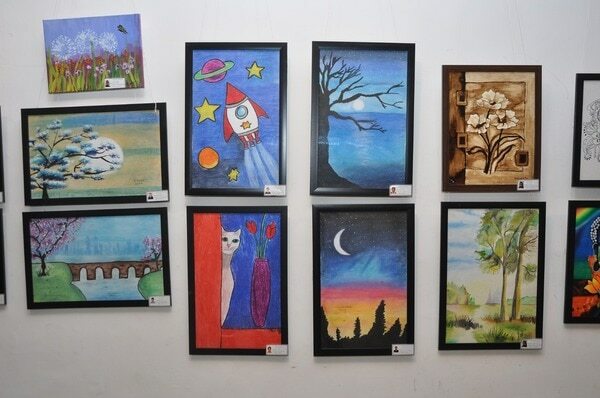 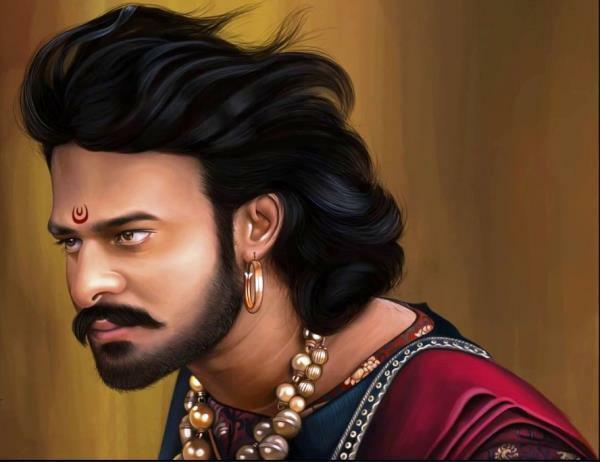 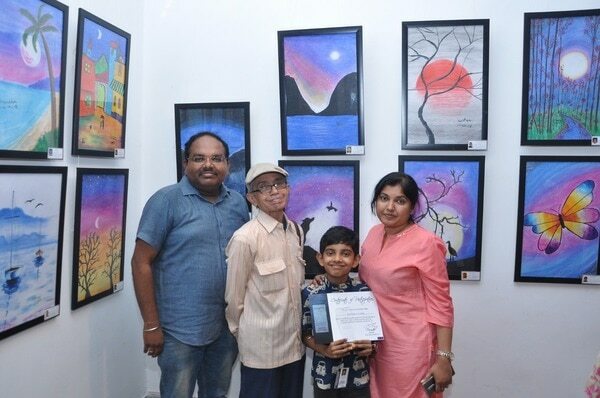 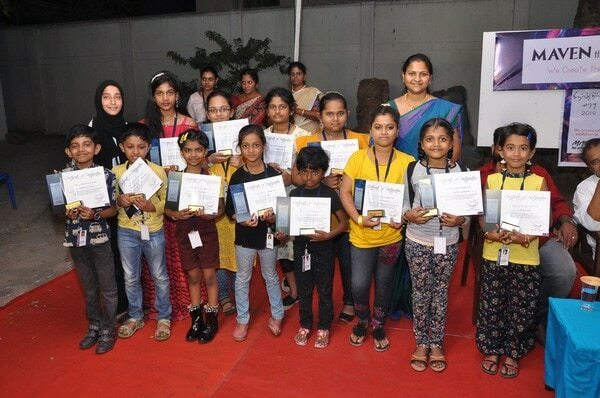 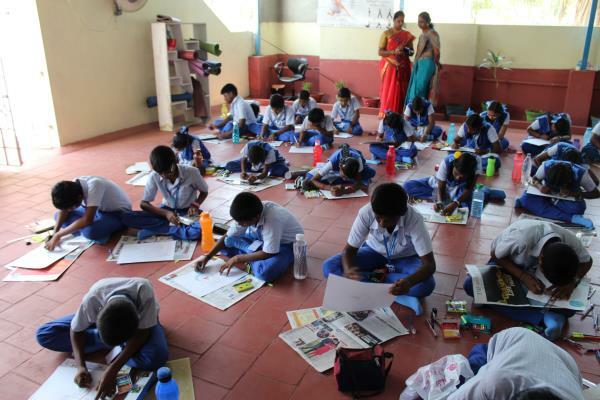 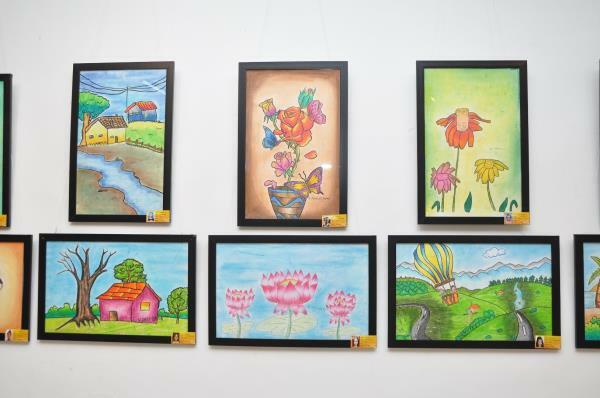 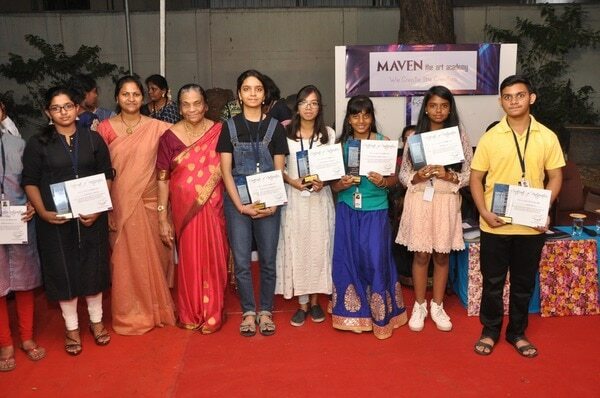 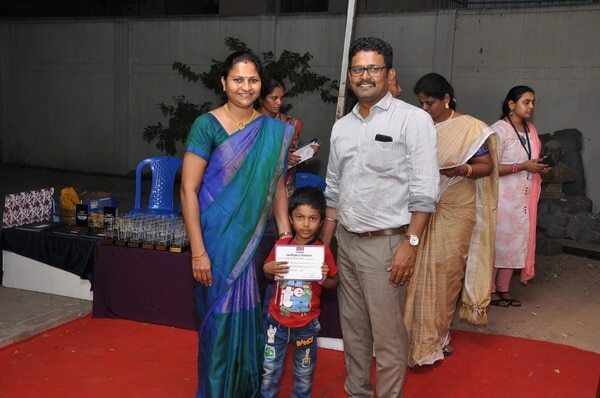 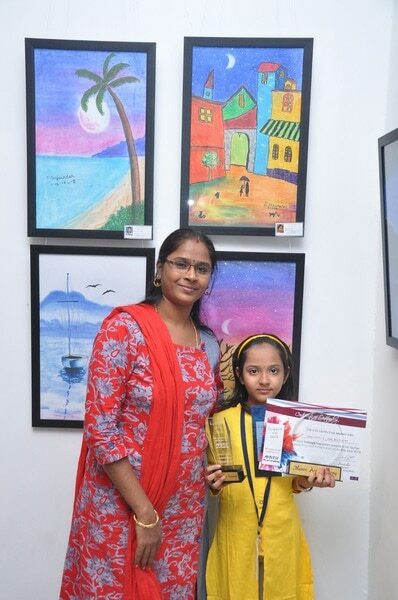 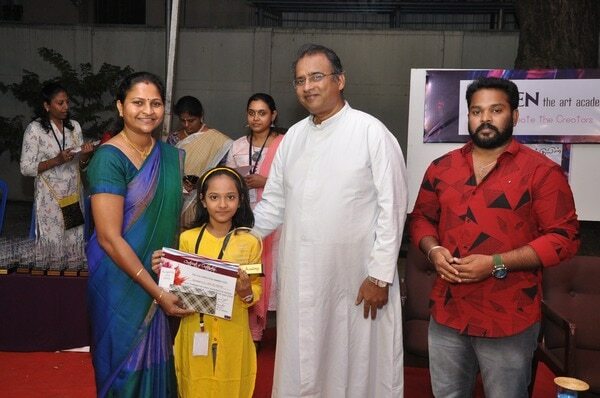 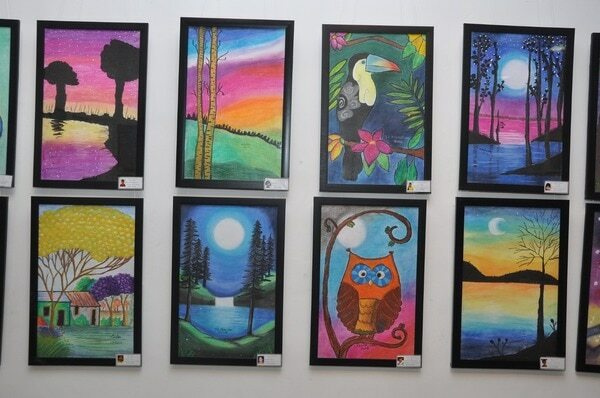 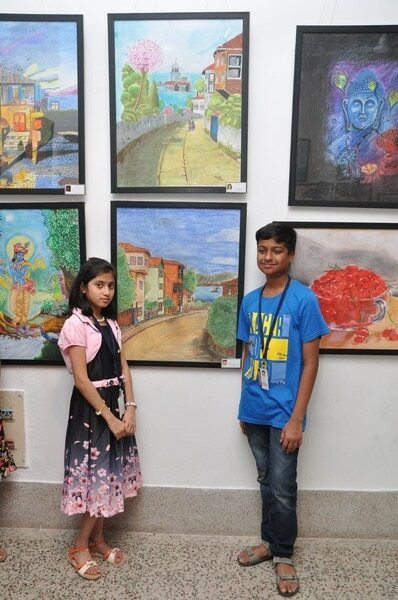 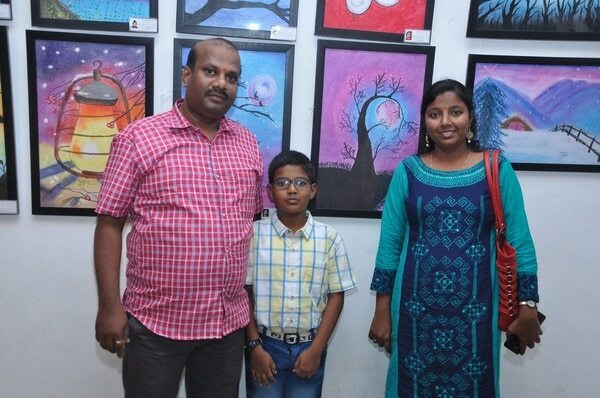 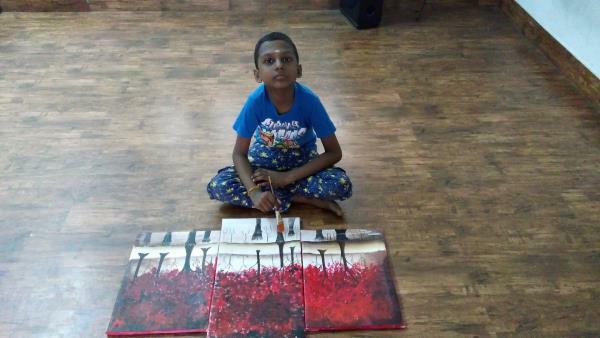 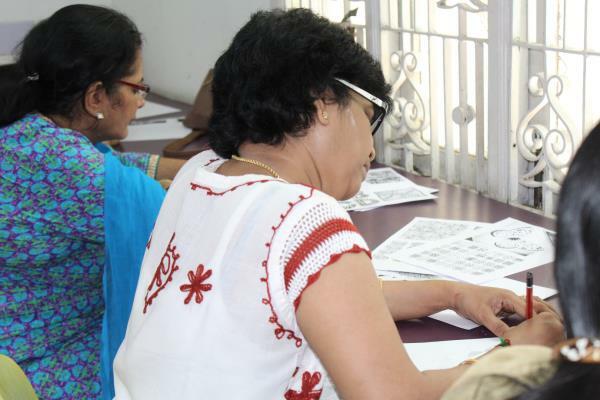 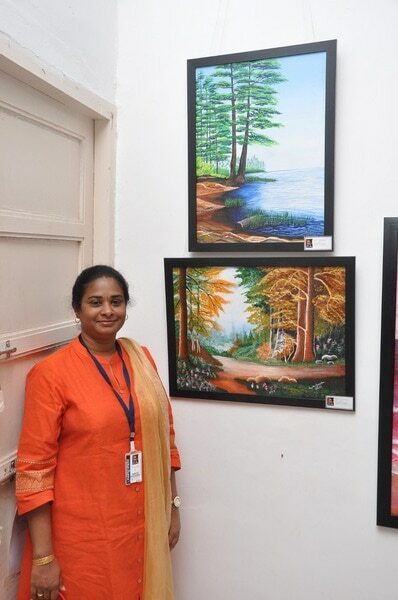 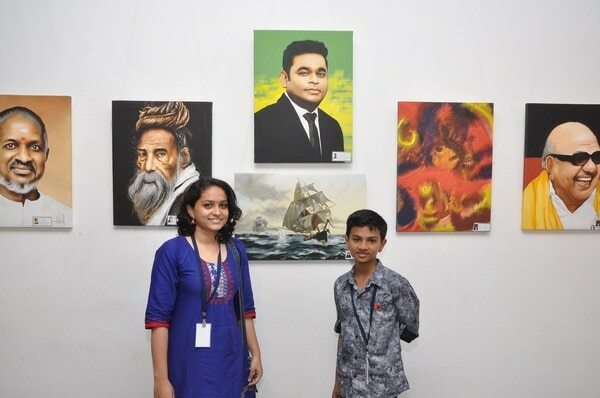 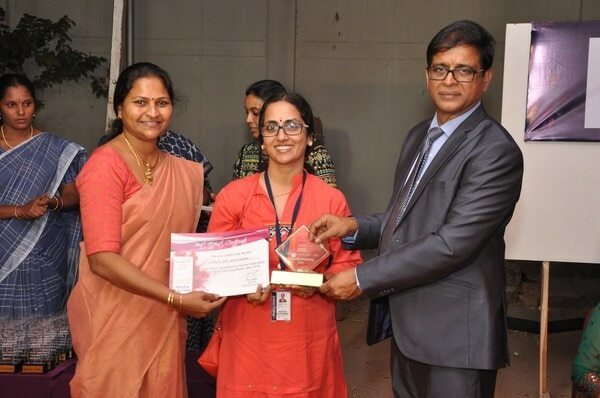 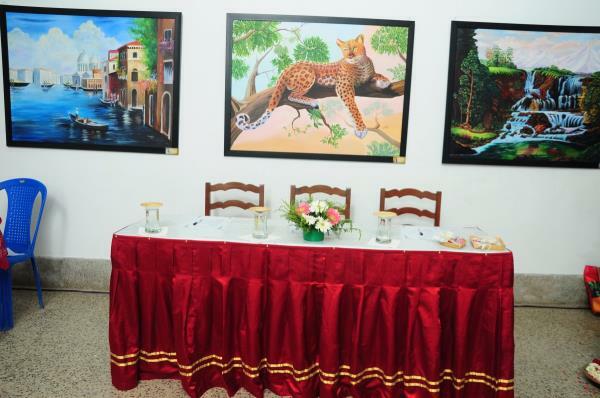 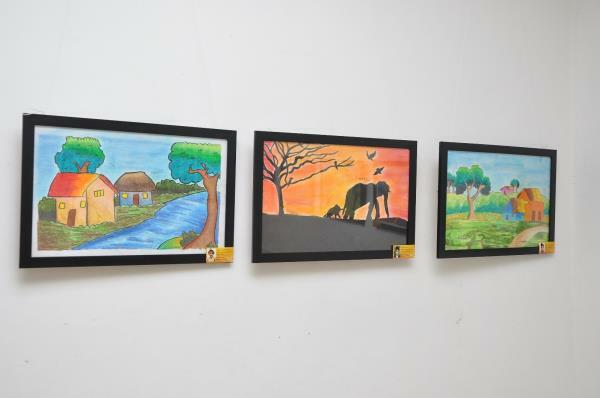 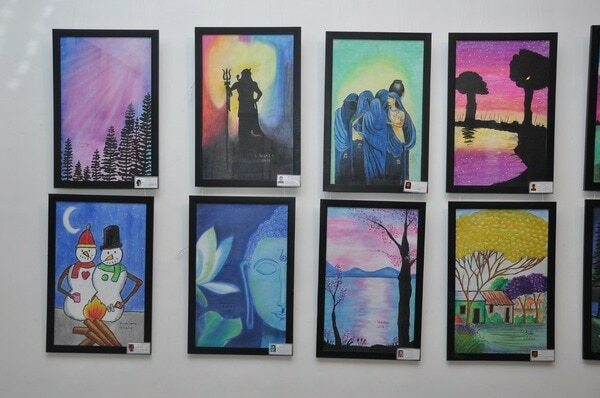 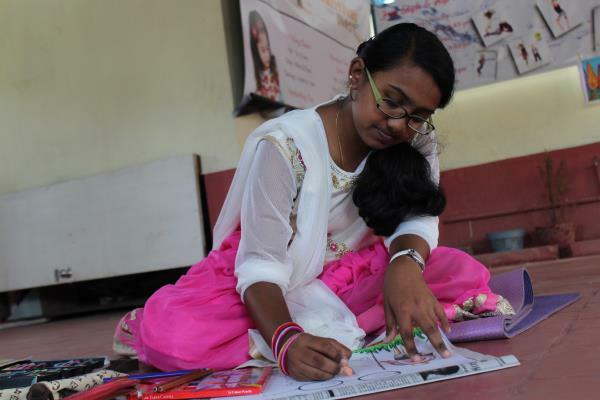 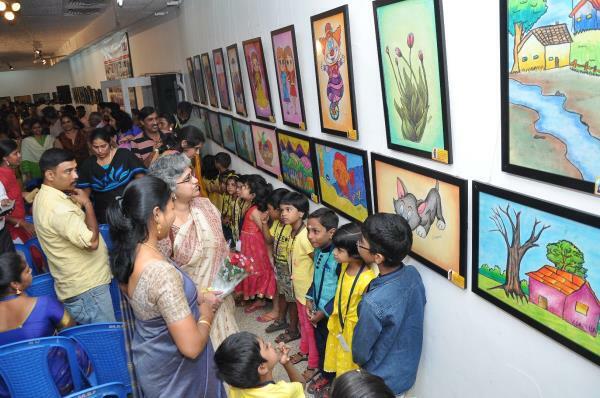 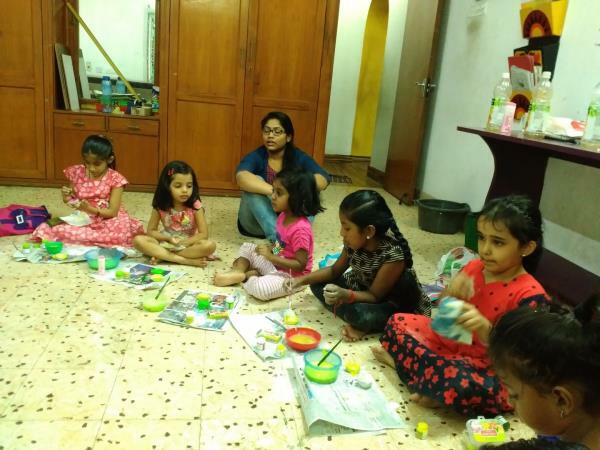 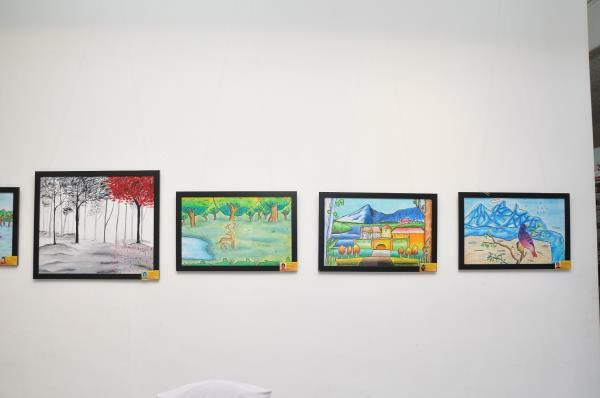 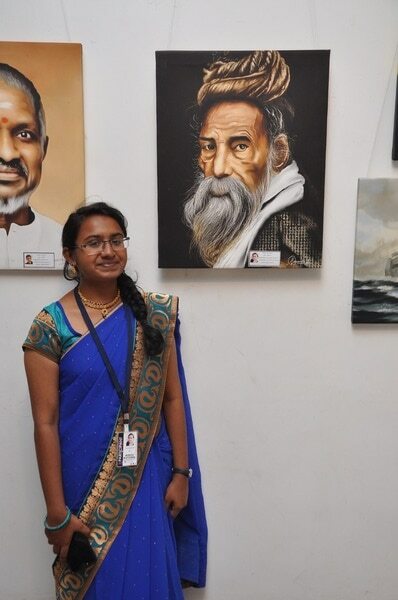 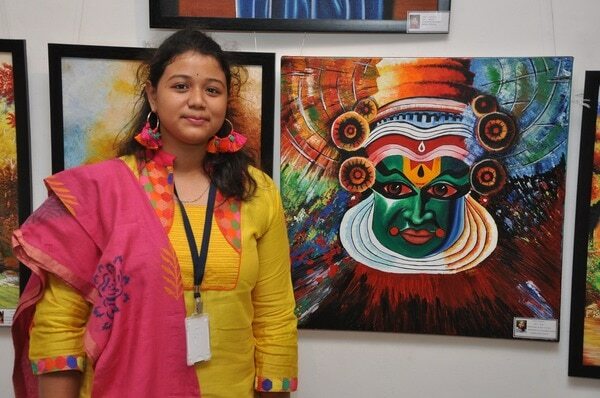 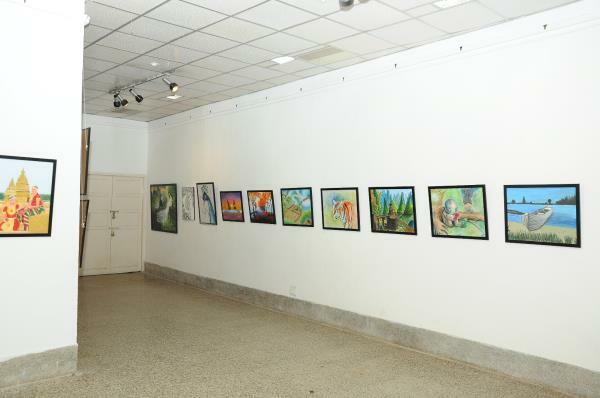 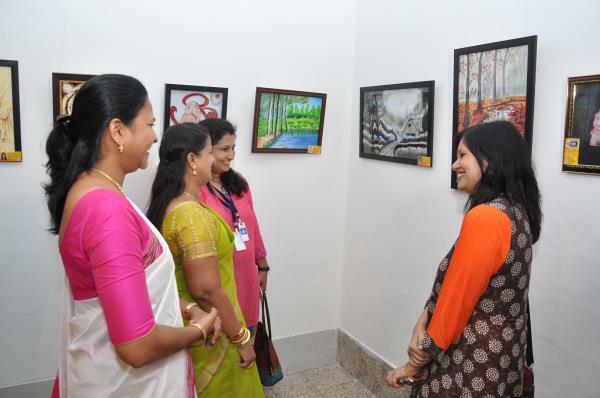 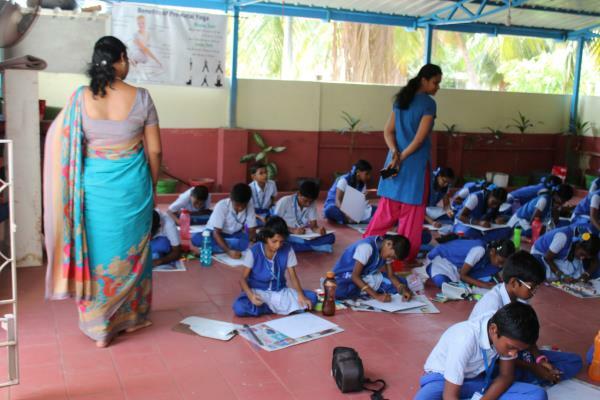 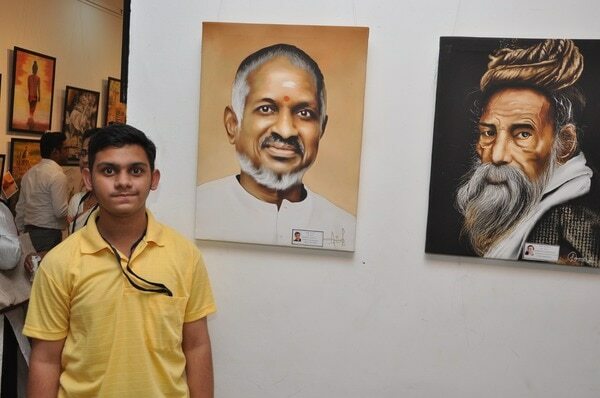 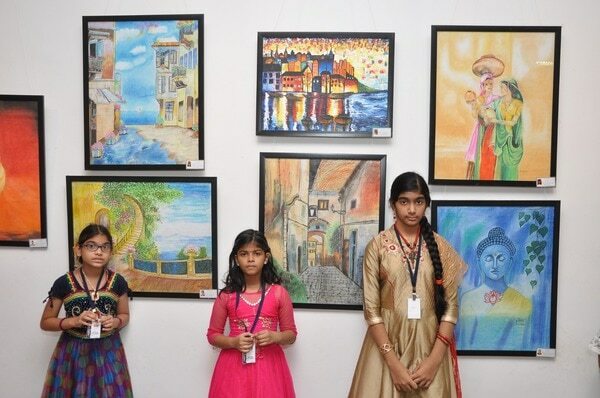 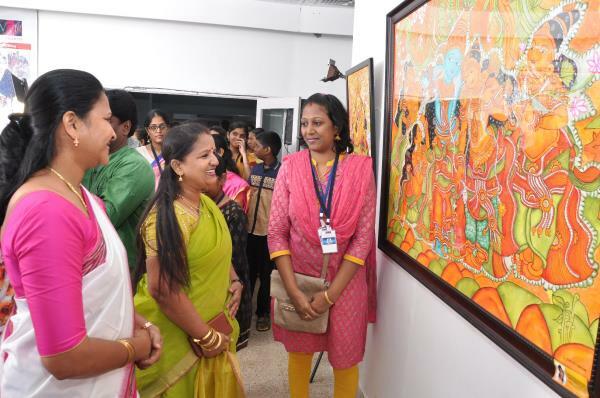 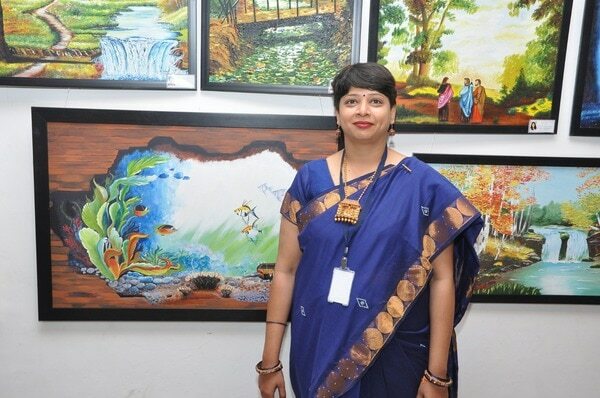 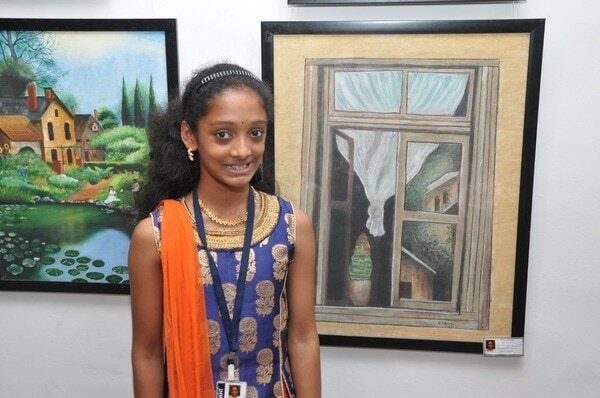 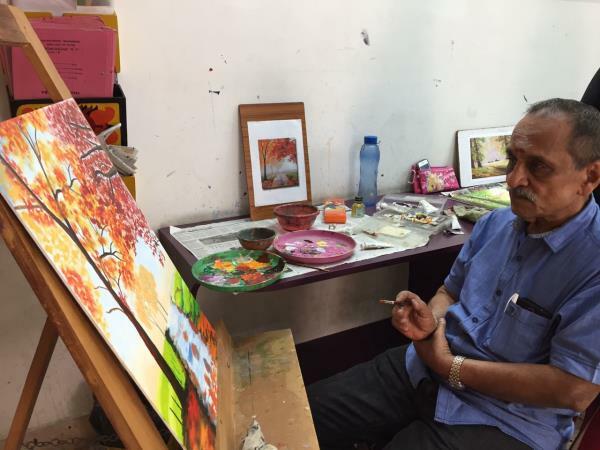 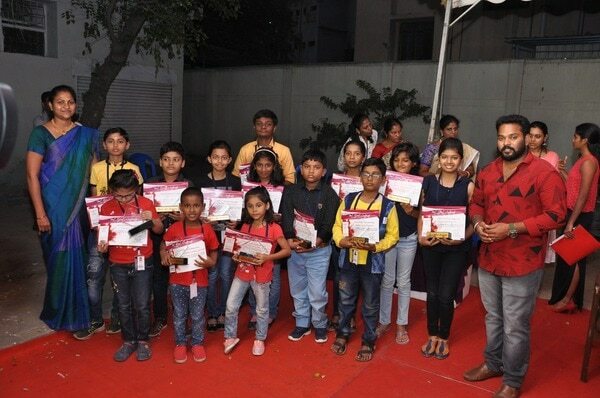 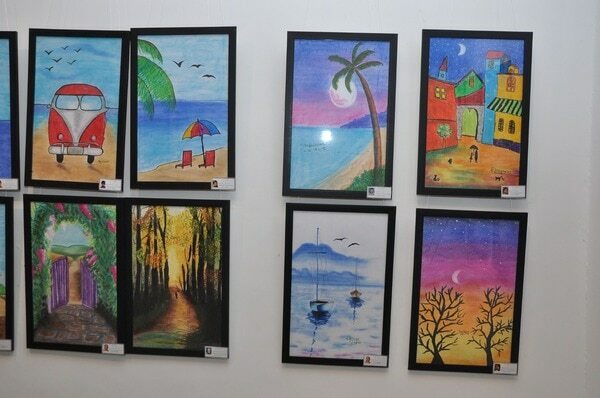 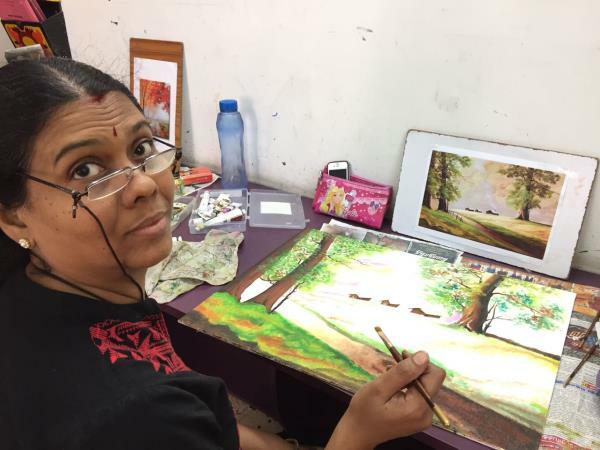 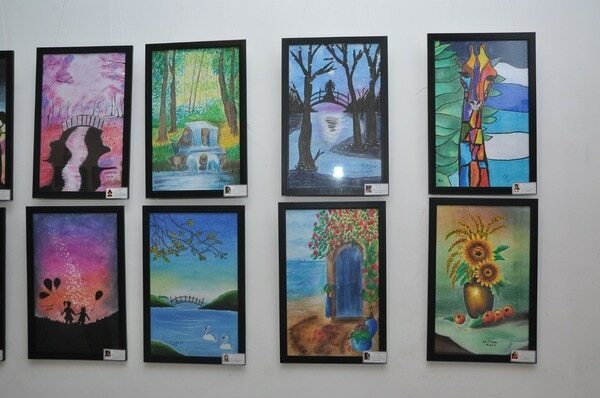 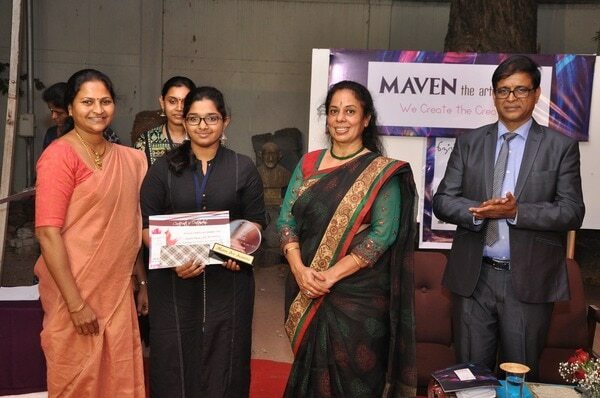 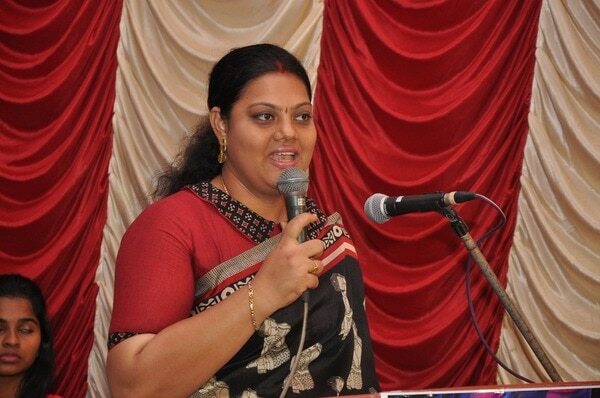 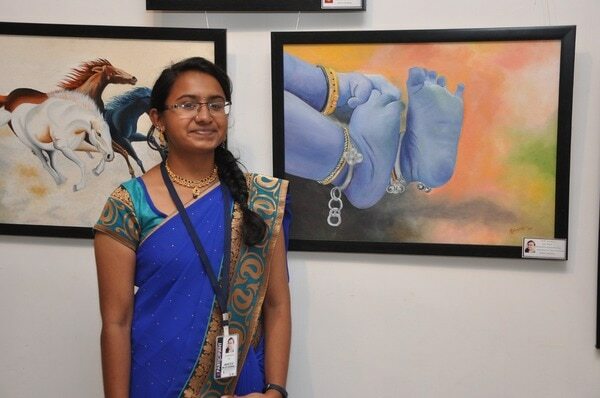 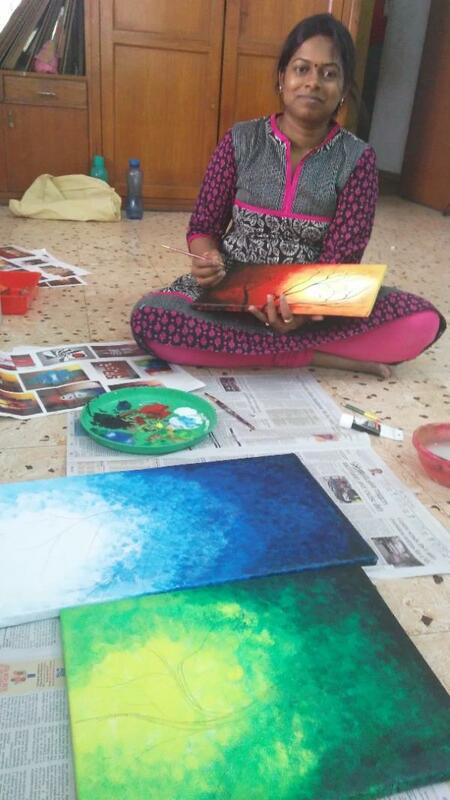 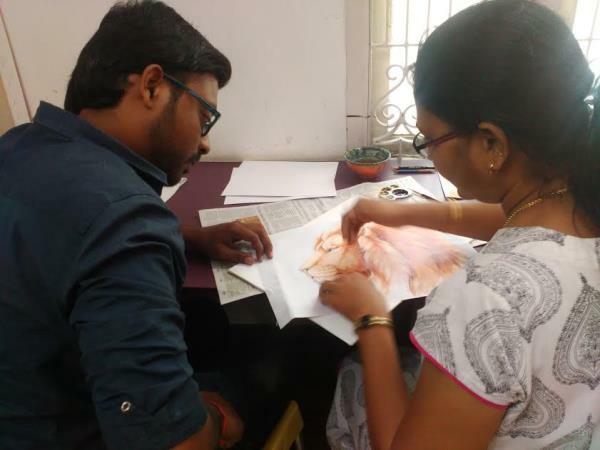 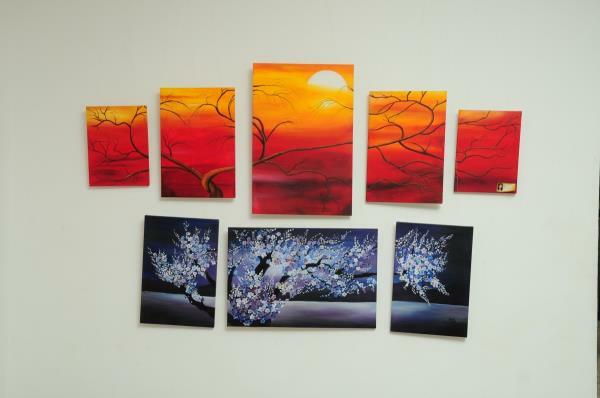 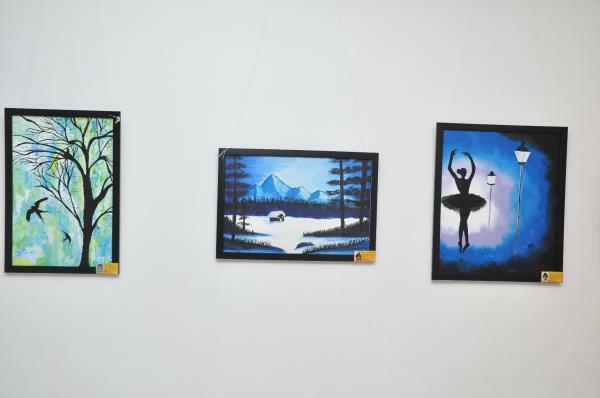 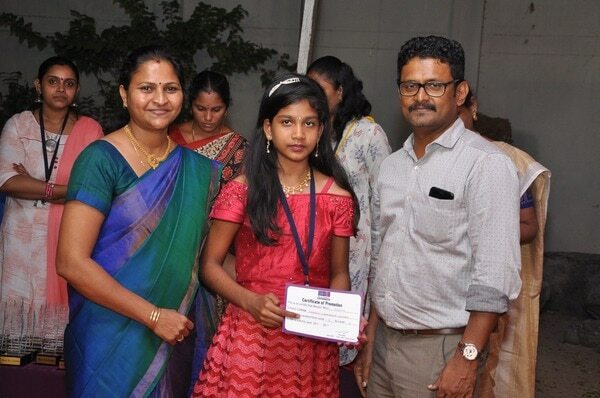 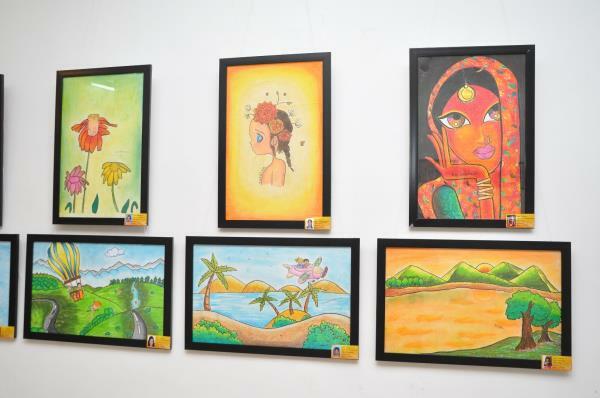 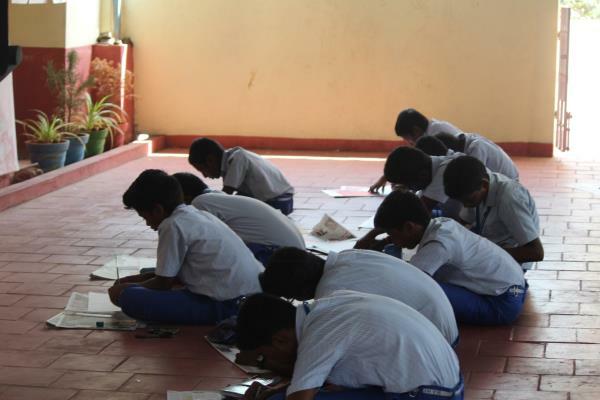 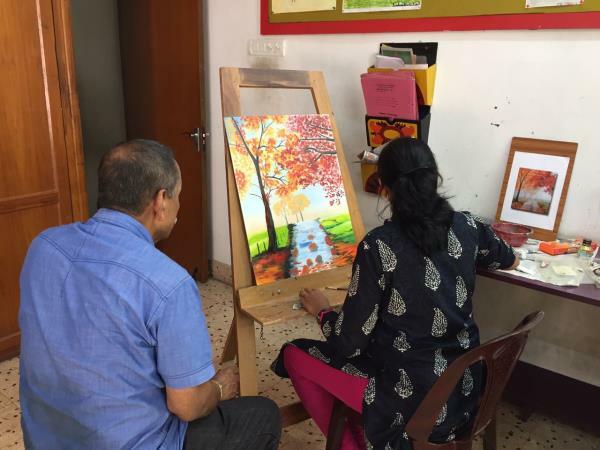 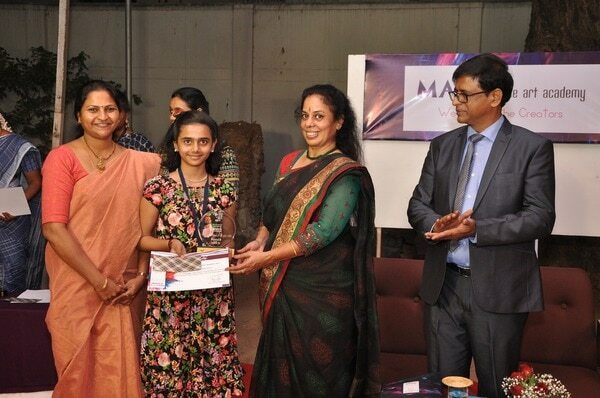 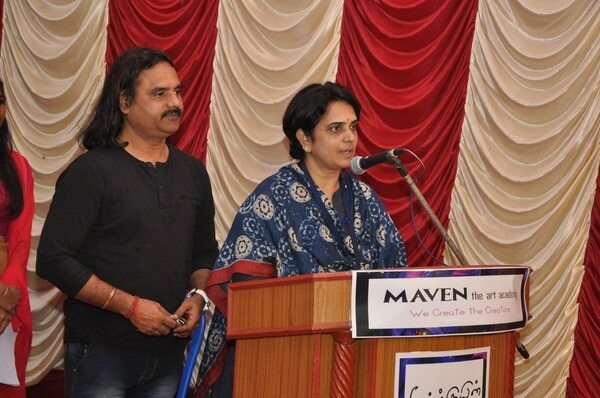 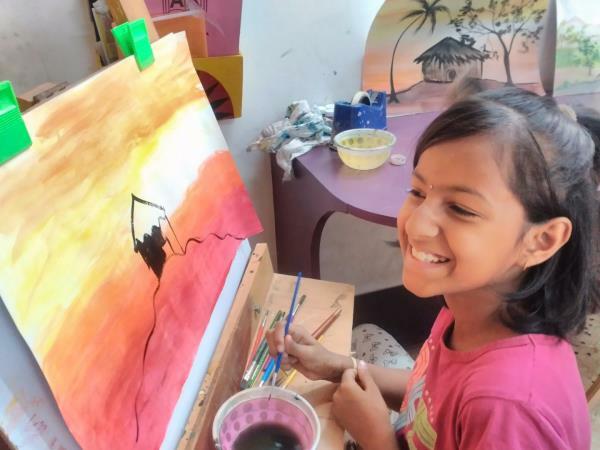 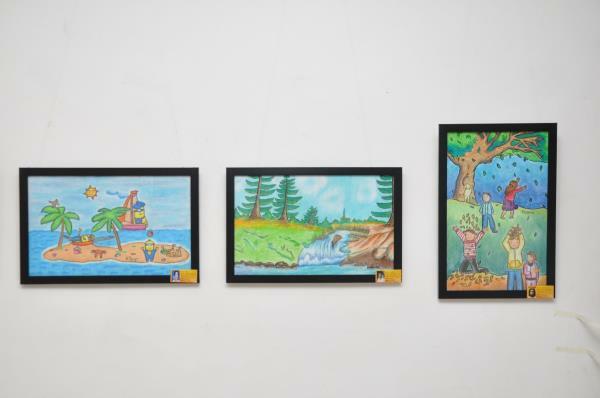 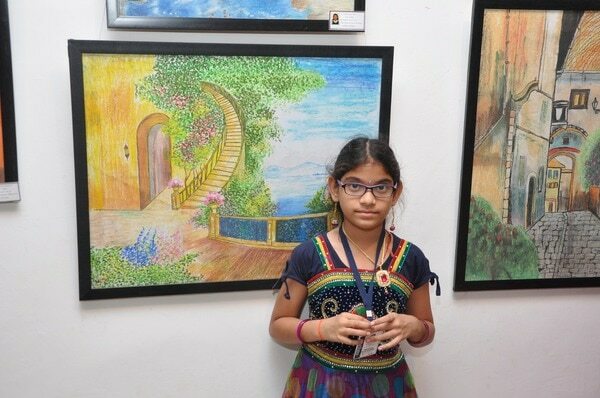 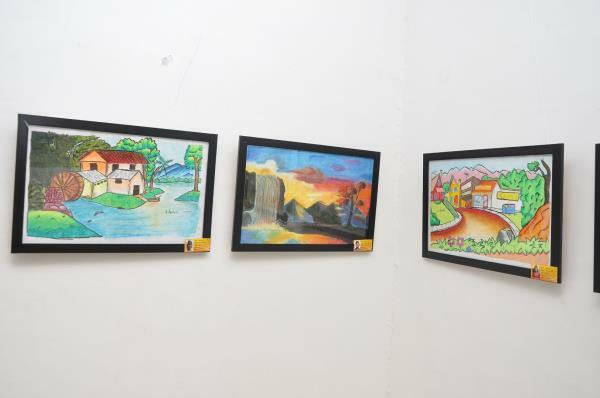 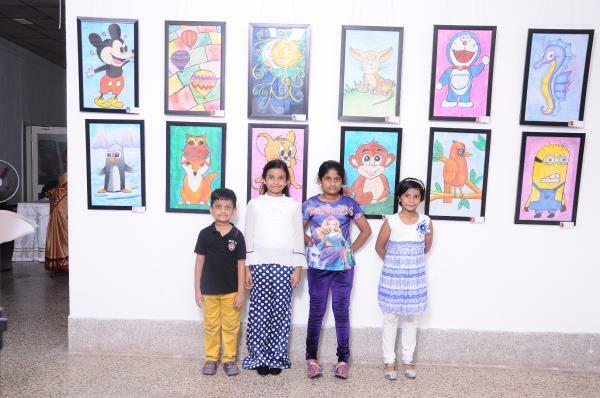 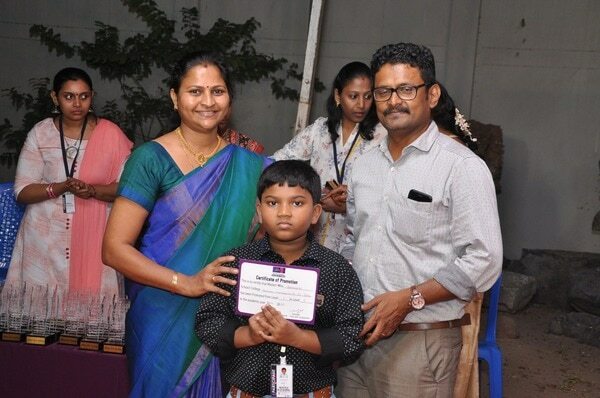 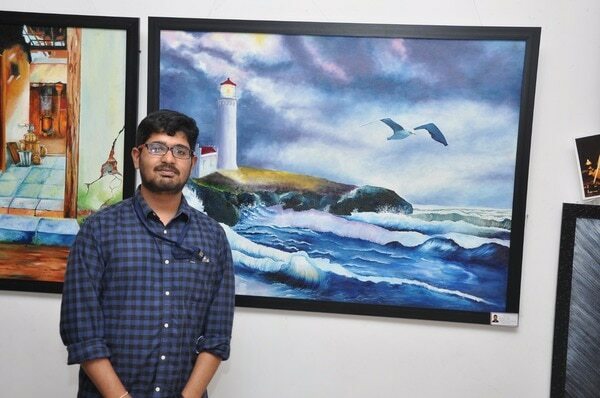 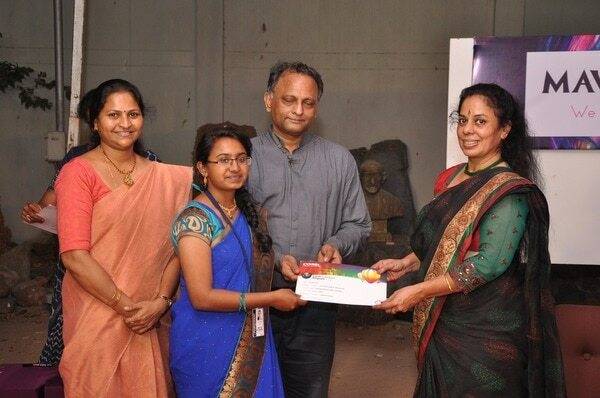 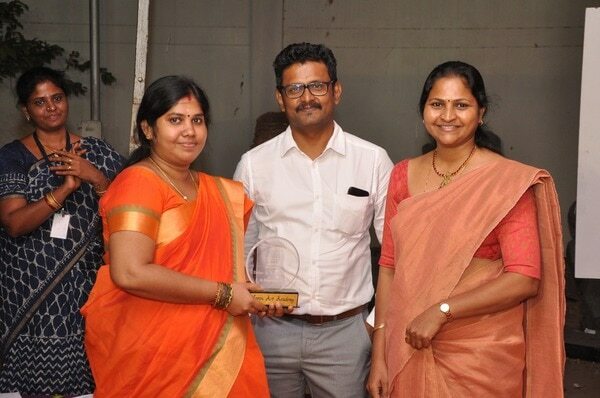 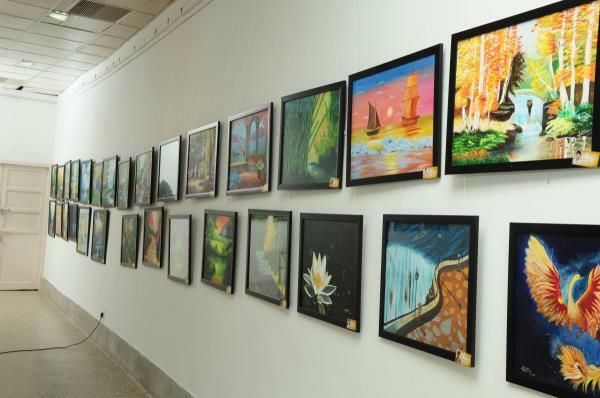 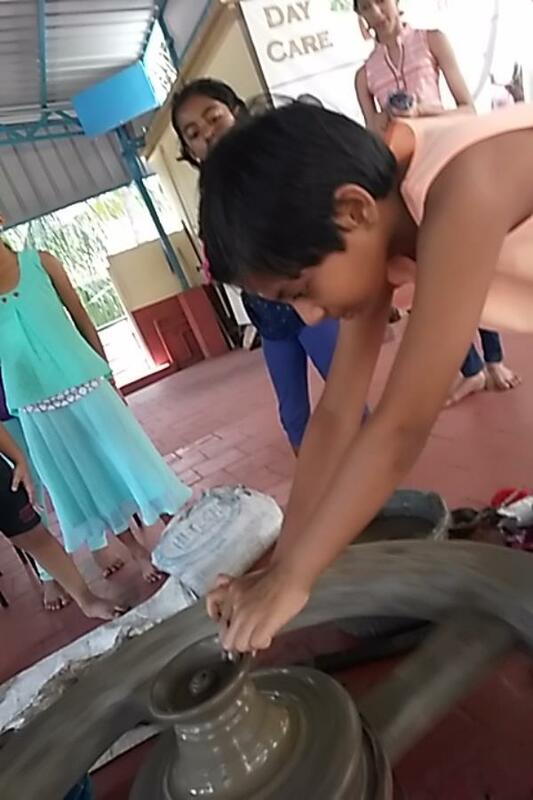 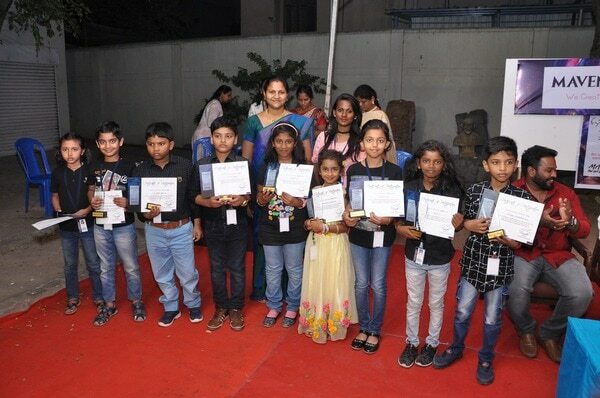 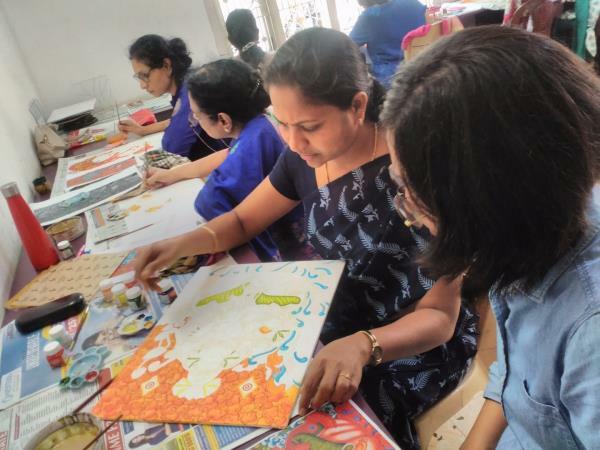 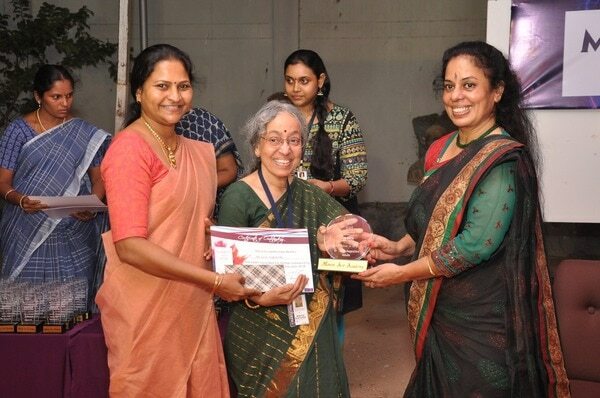 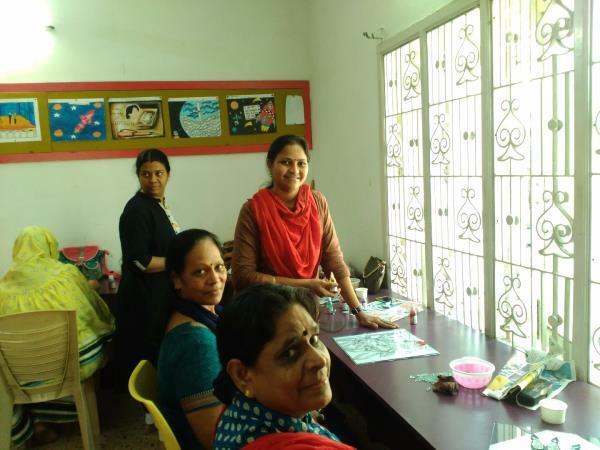 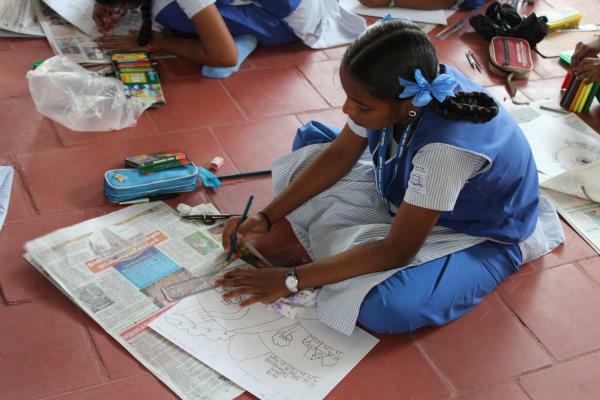 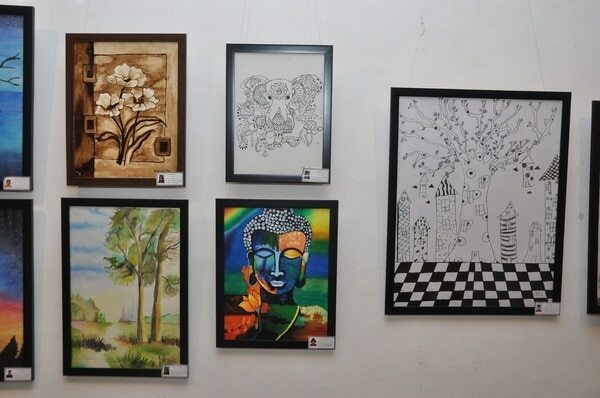 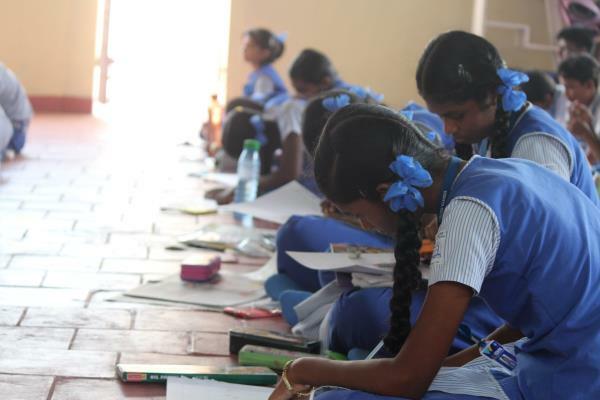 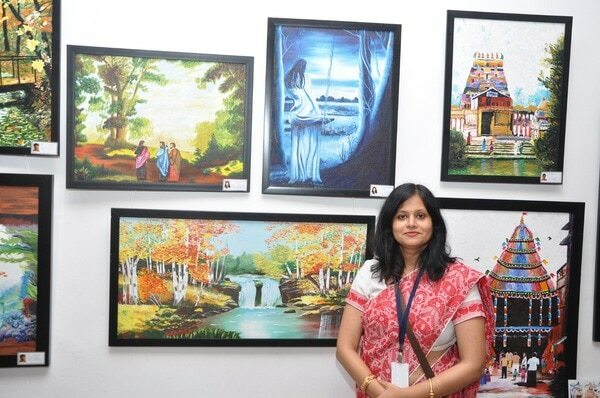 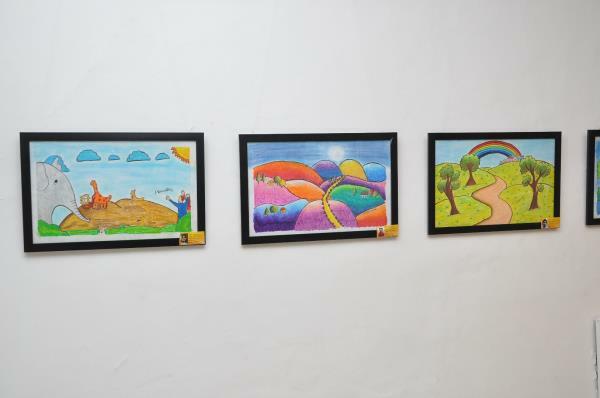 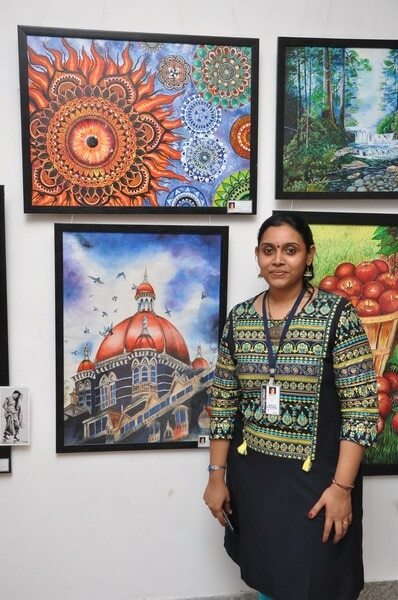 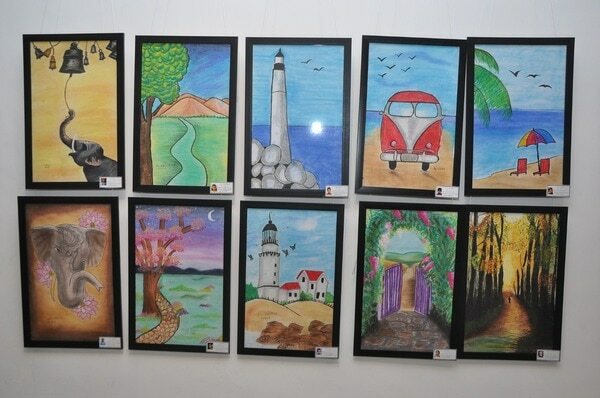 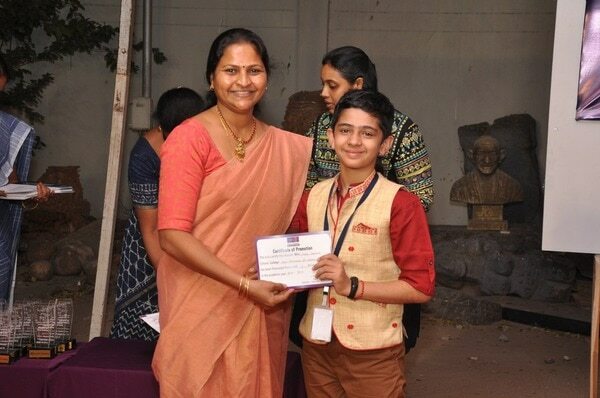 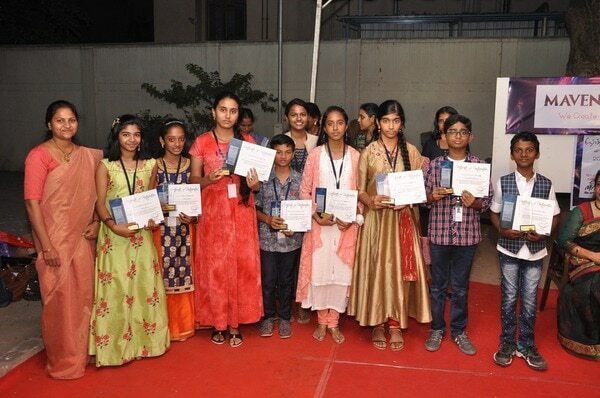 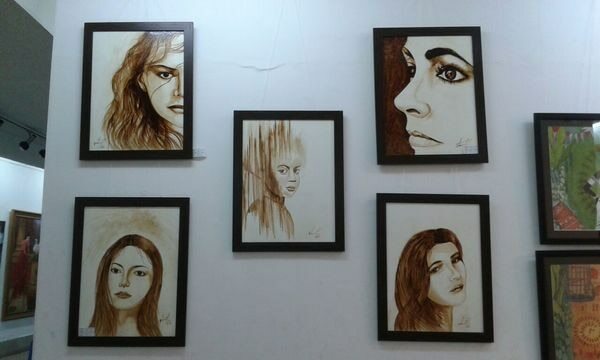 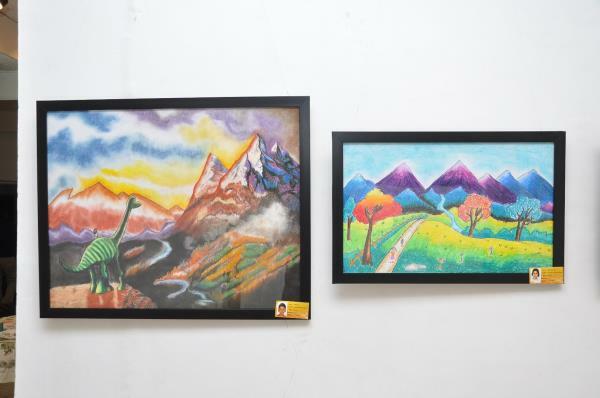 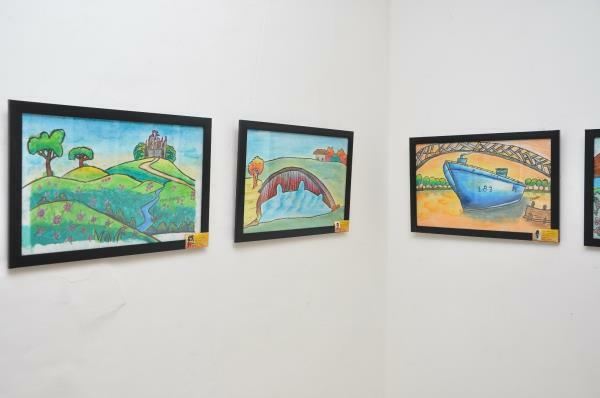 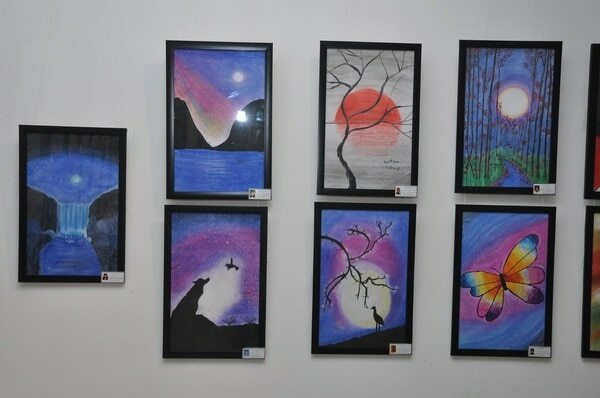 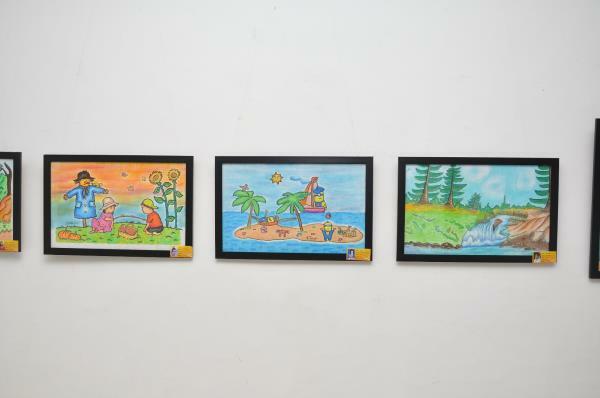 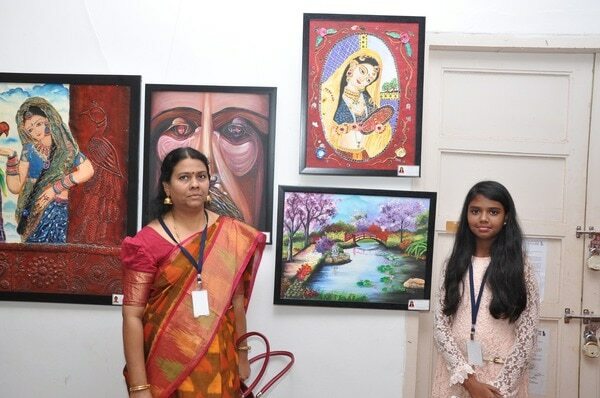 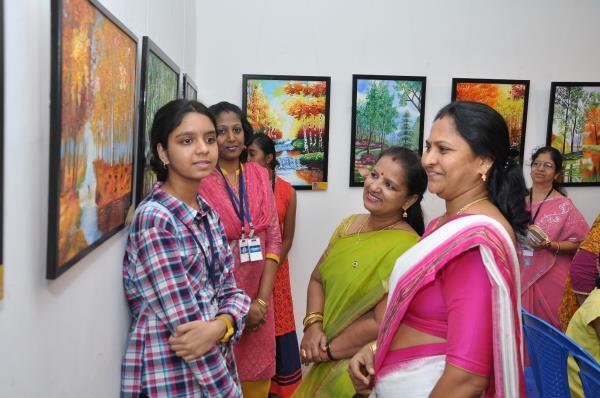 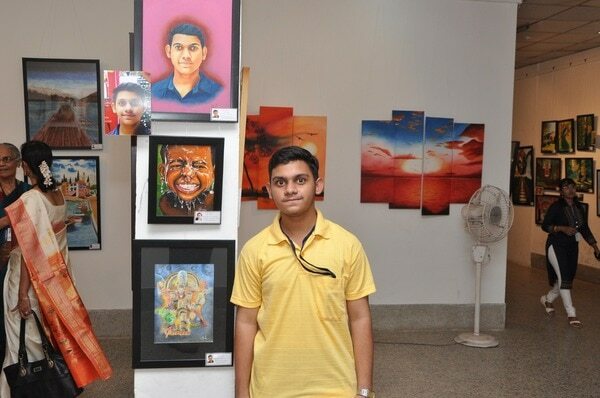 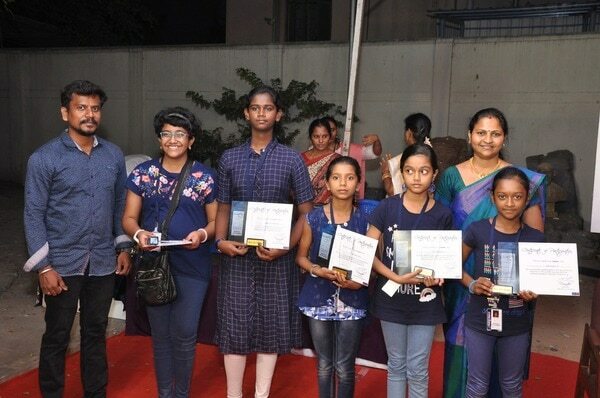 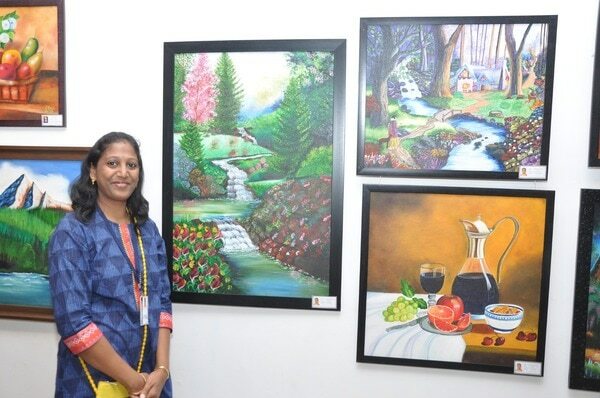 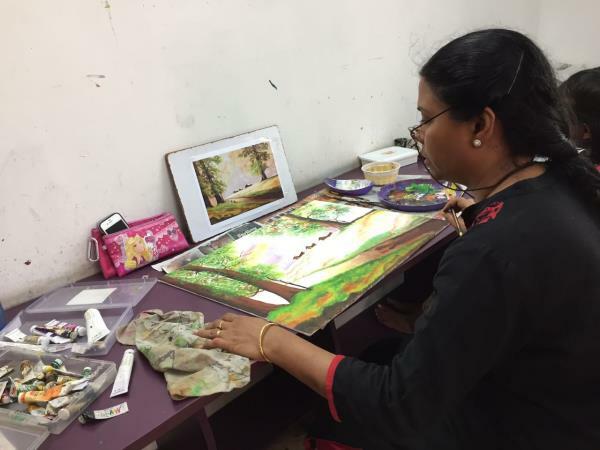 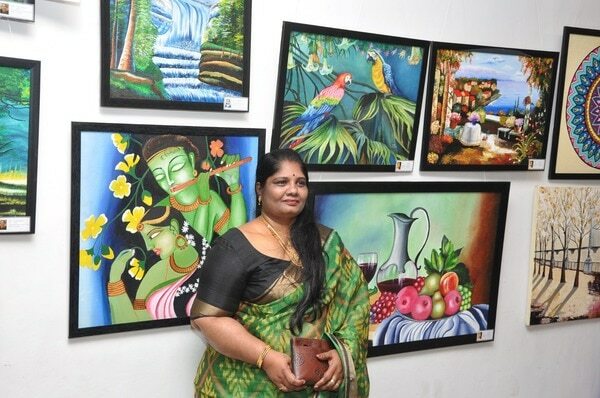 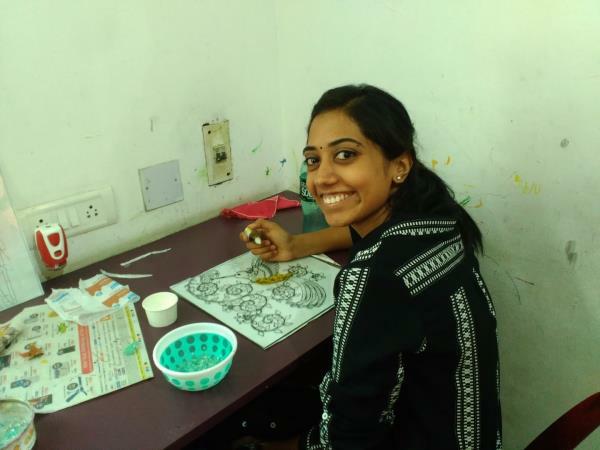 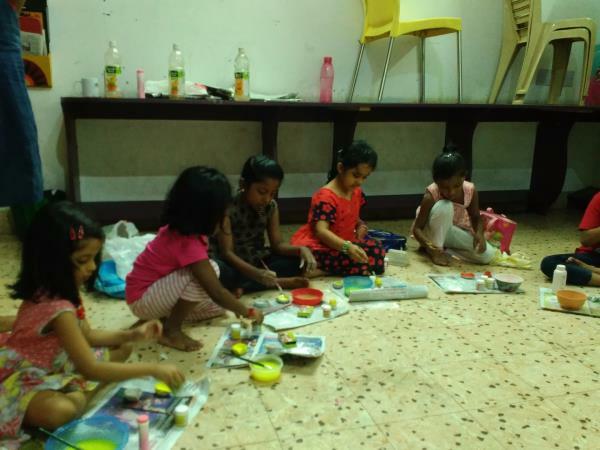 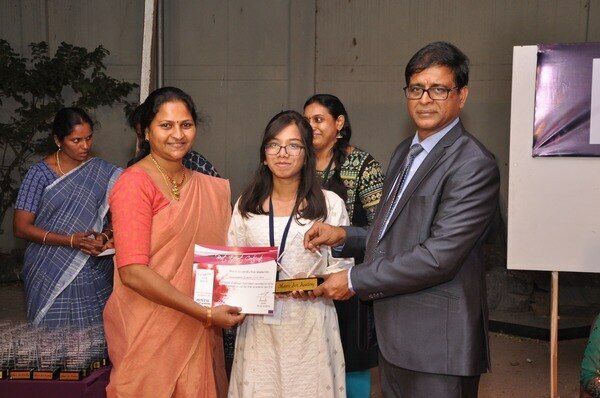 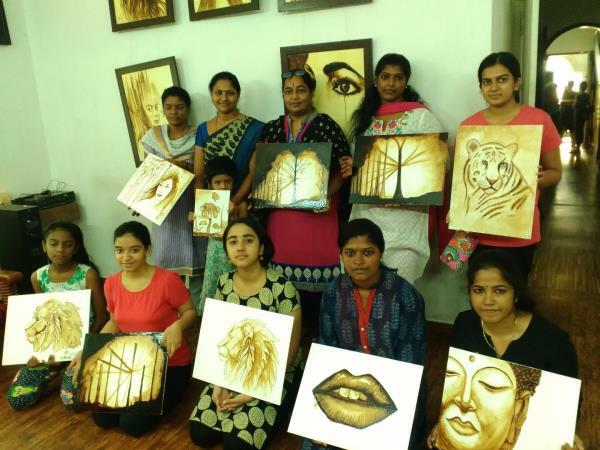 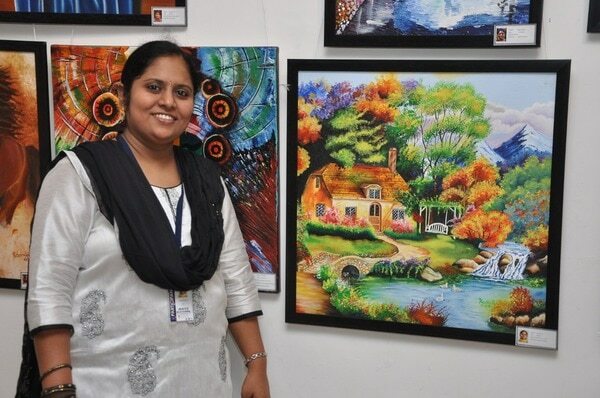 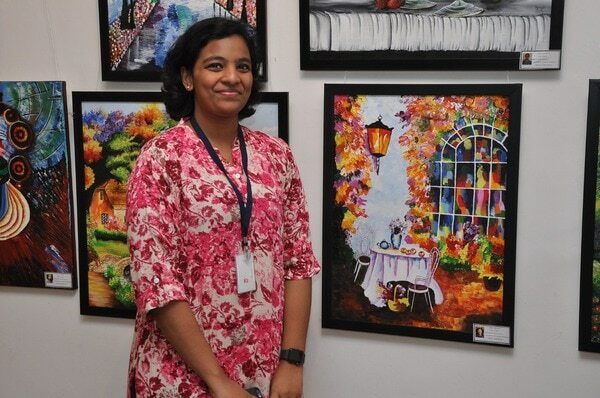 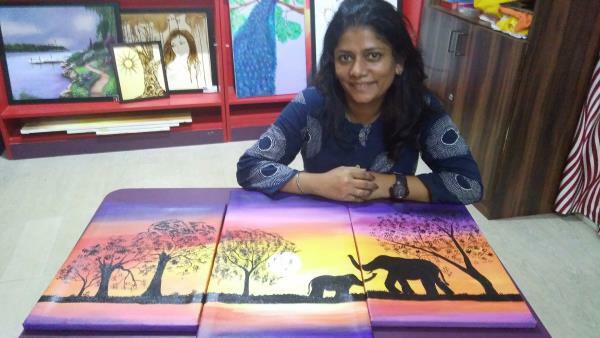 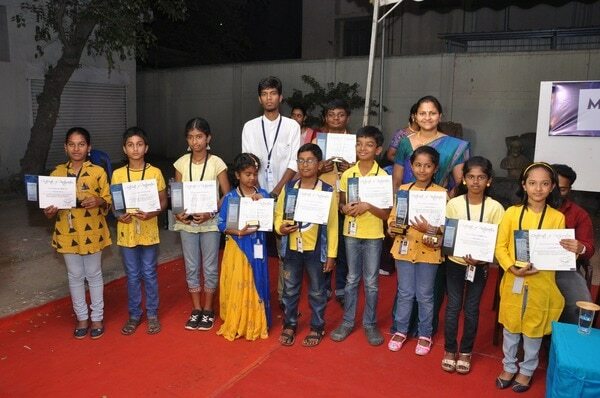 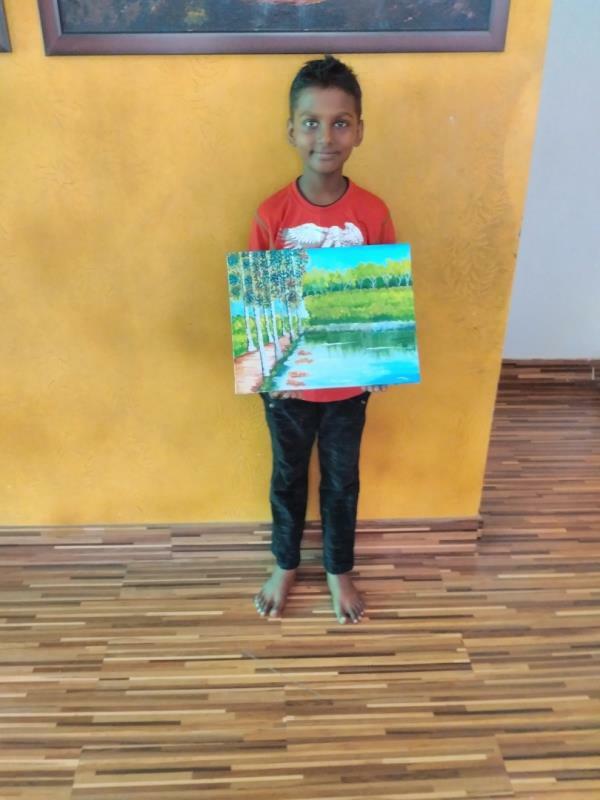 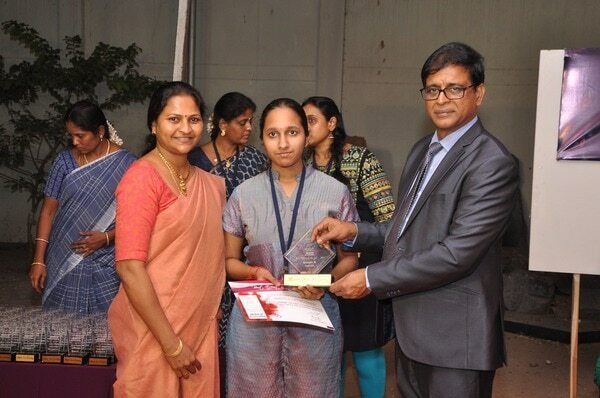 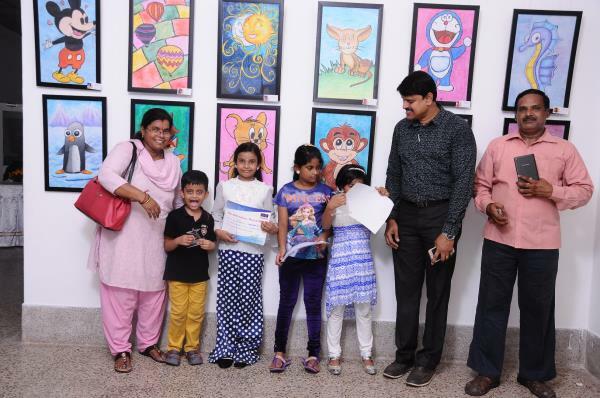 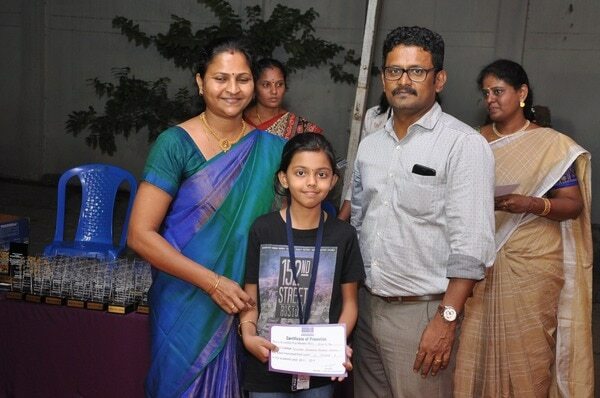 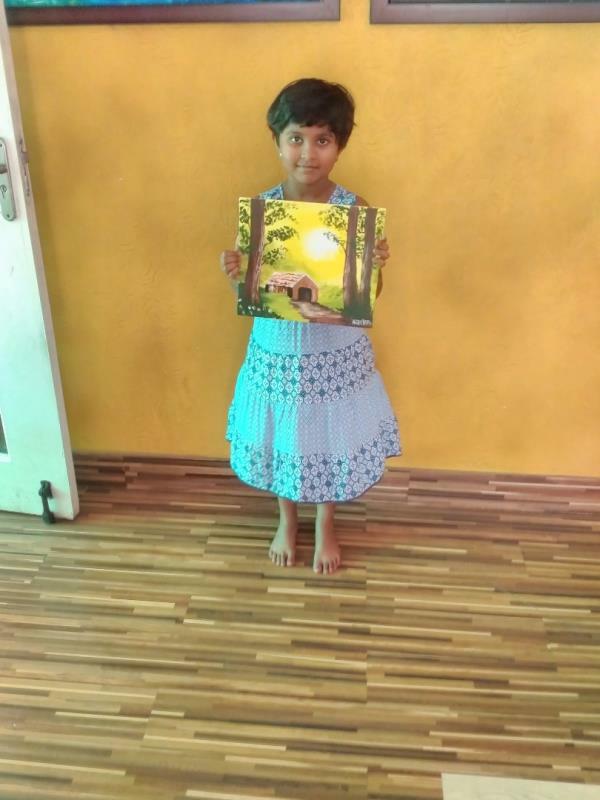 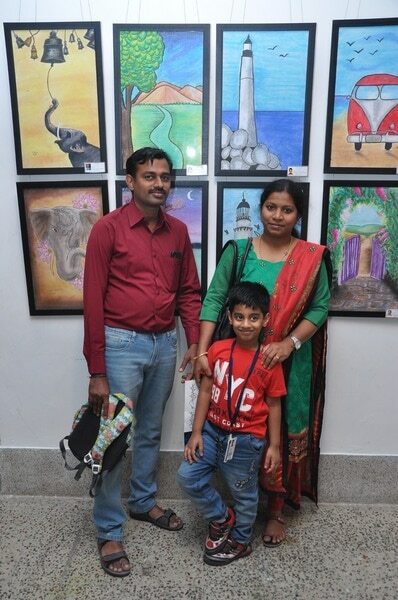 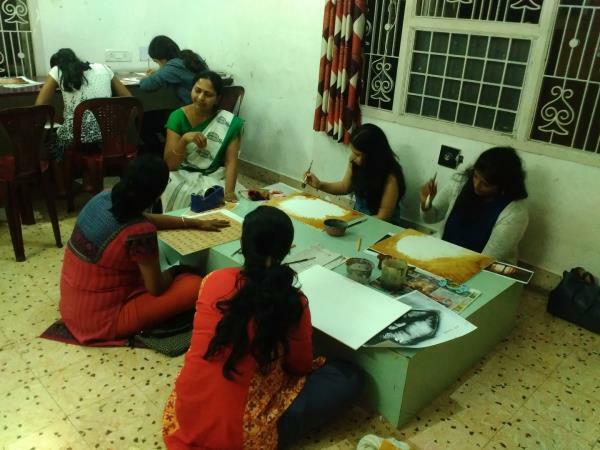 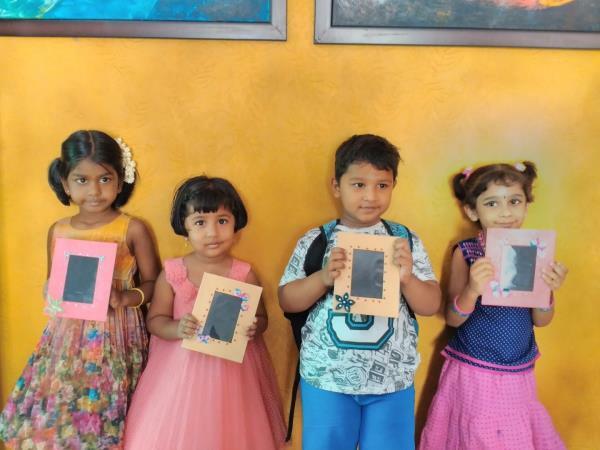 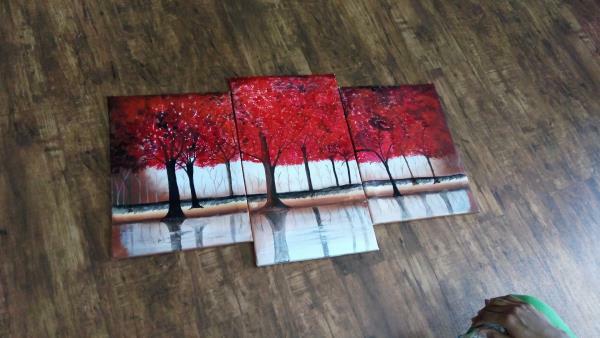 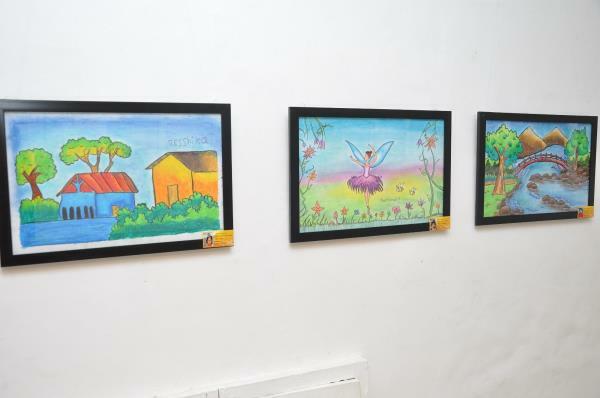 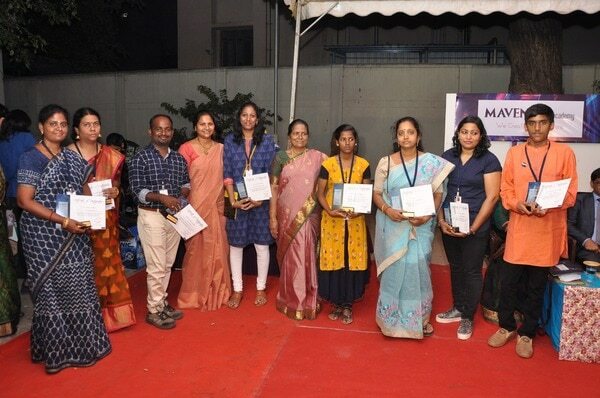 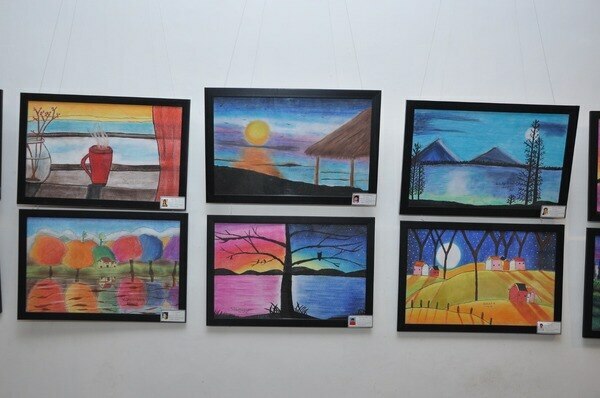 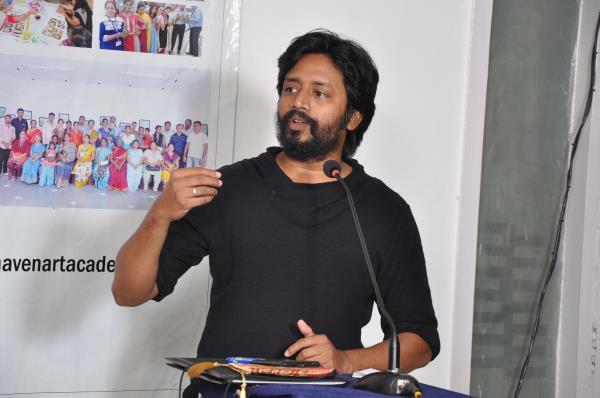 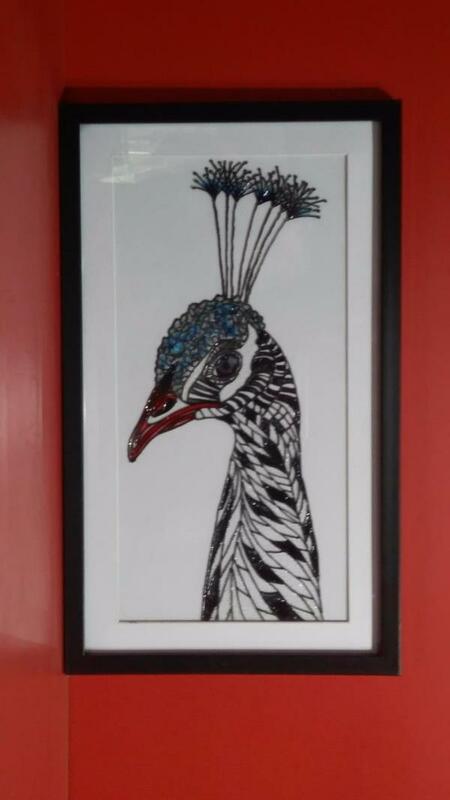 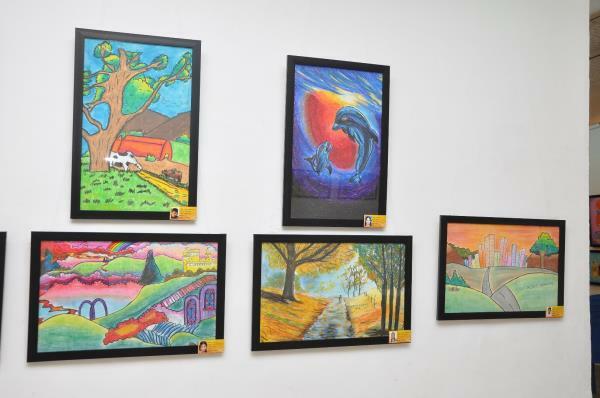 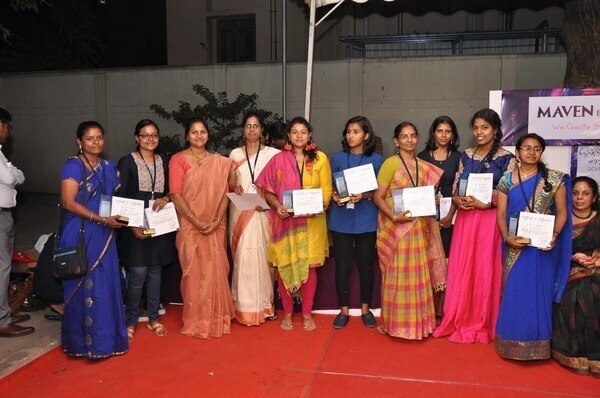 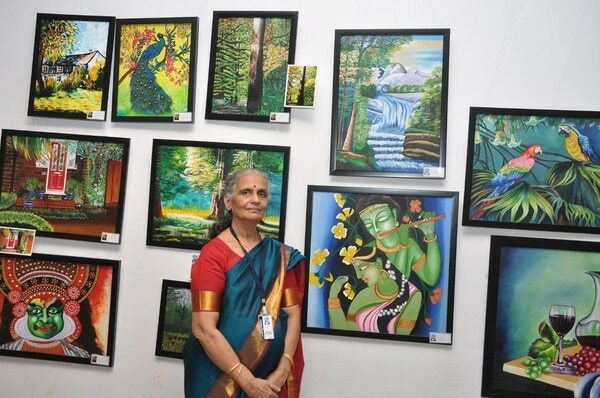 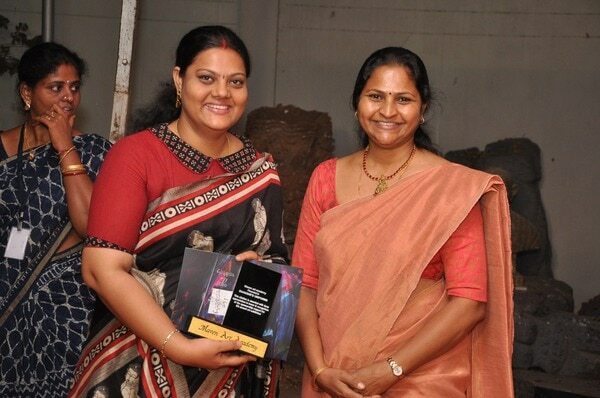 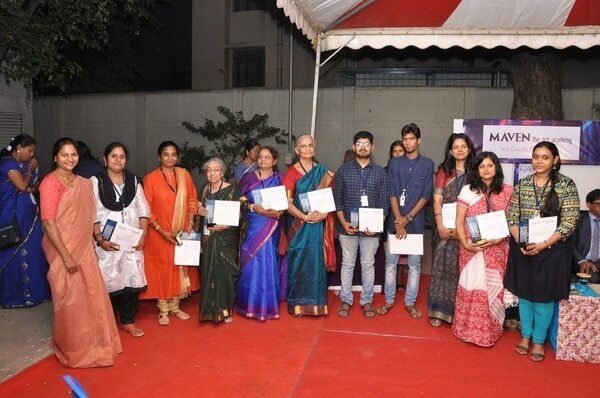 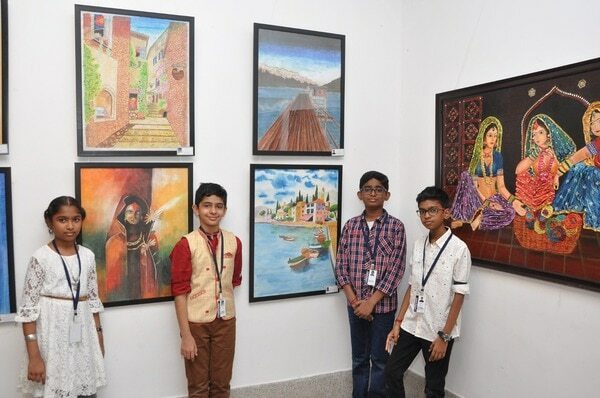 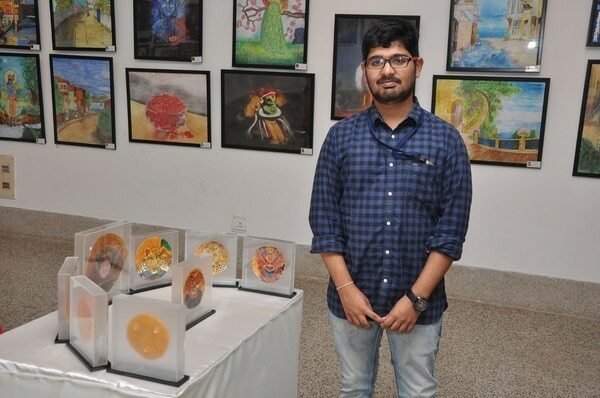 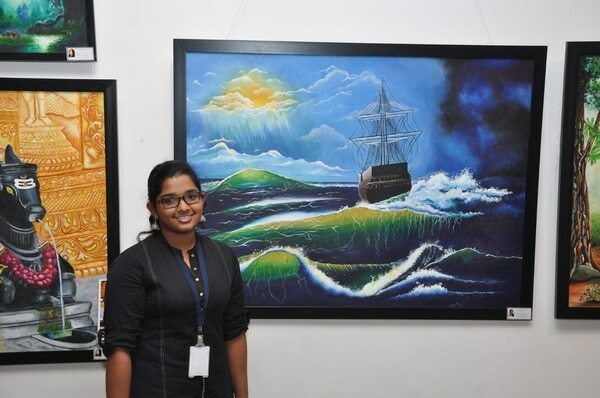 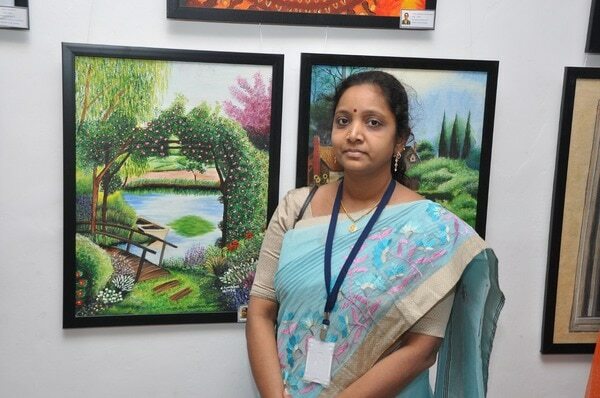 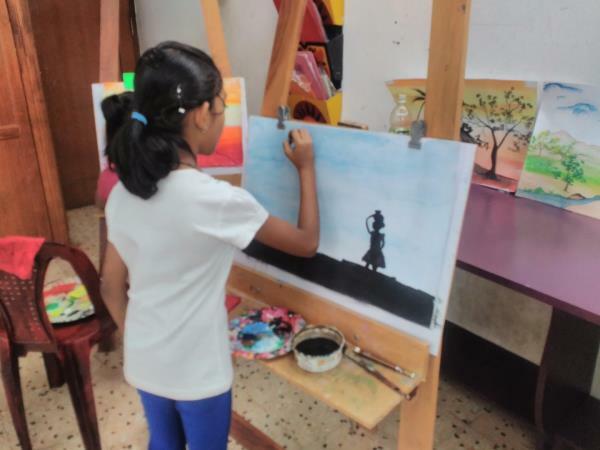 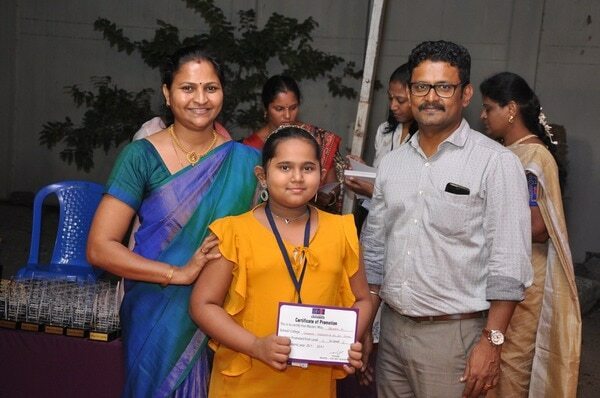 Maven Art Academy predominantly focus on Art and Craft for the past 6 years located in Kodambakkam. 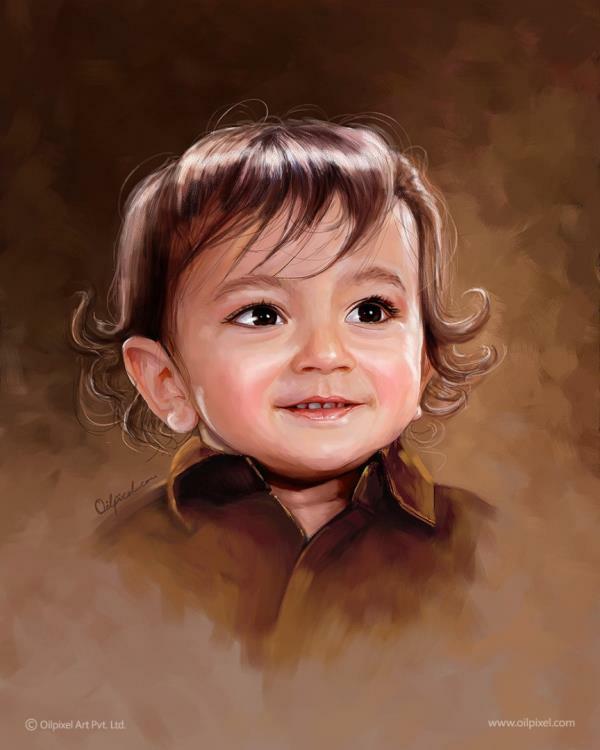 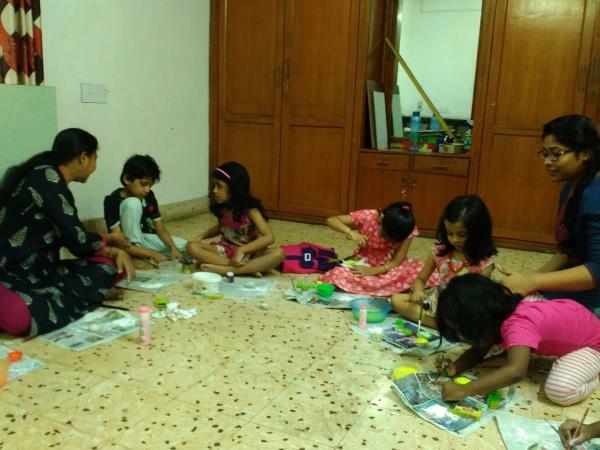 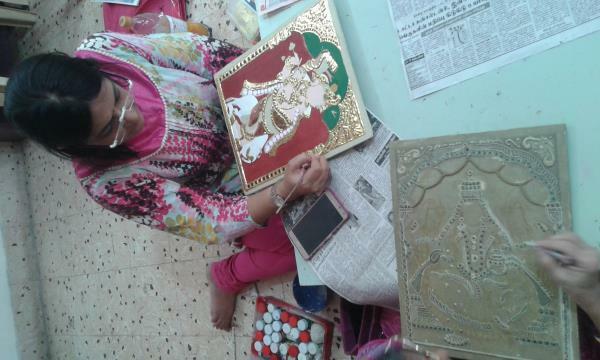 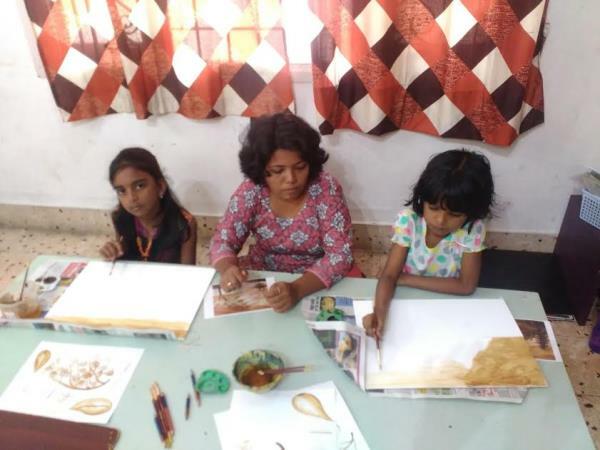 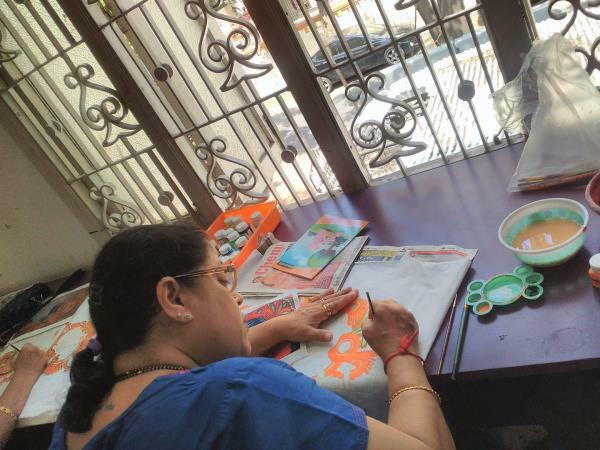 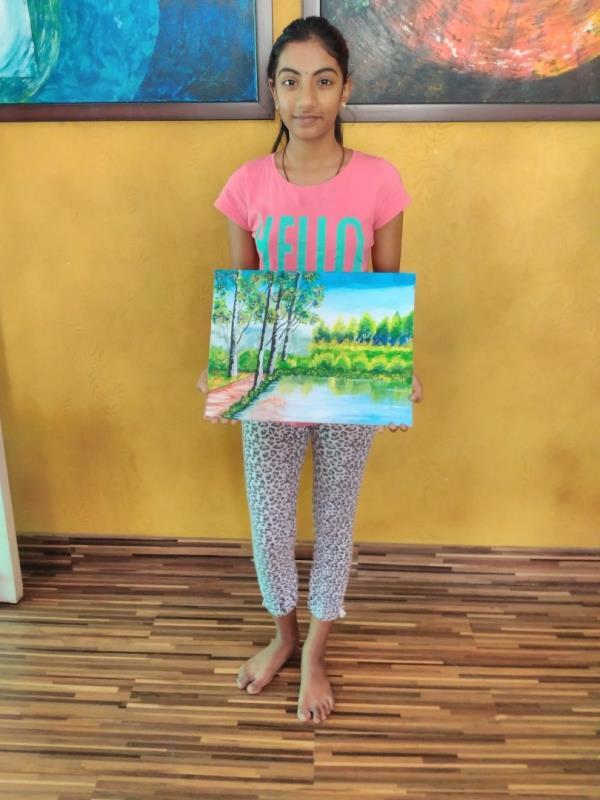 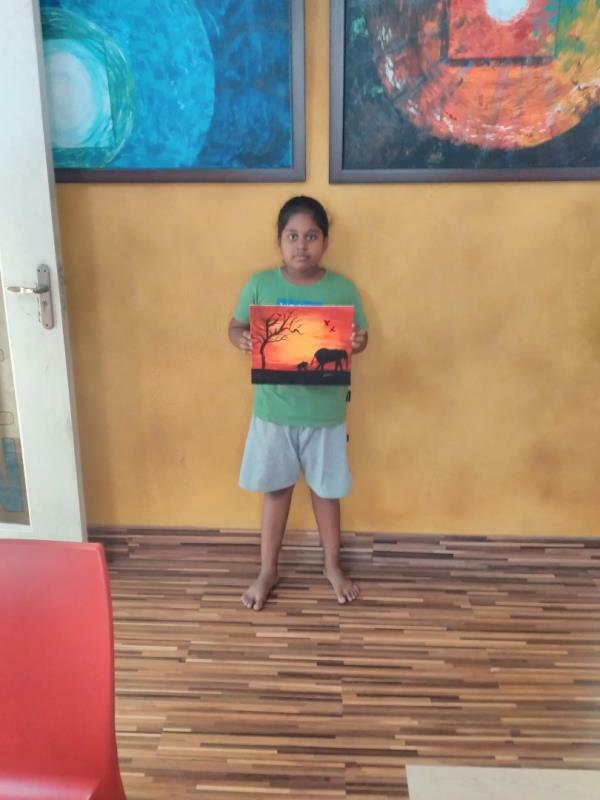 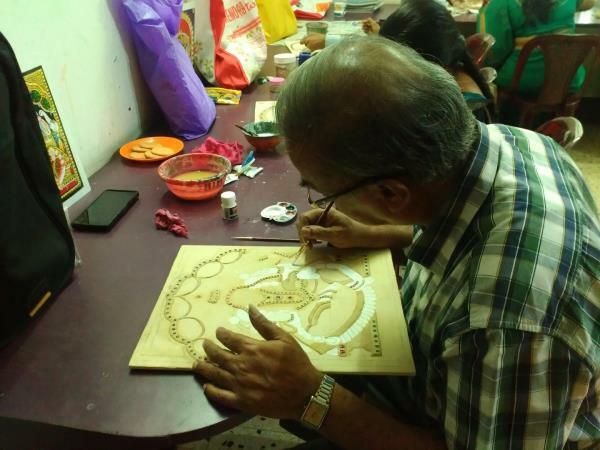 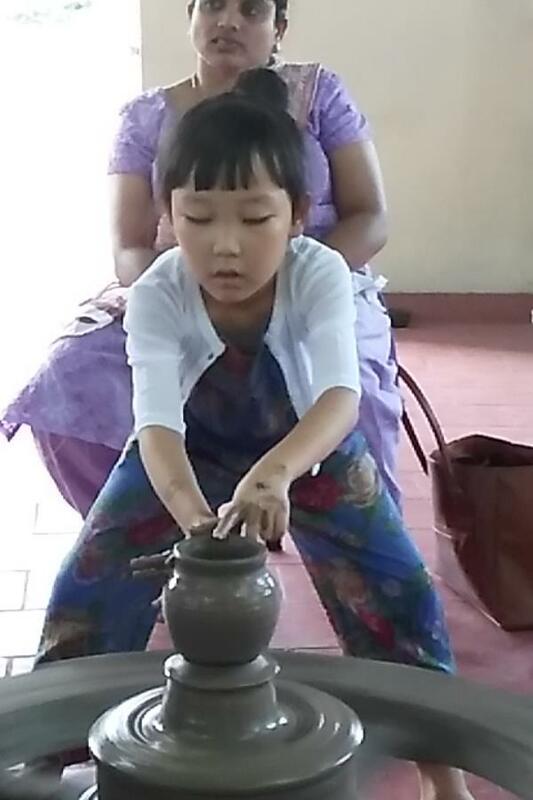 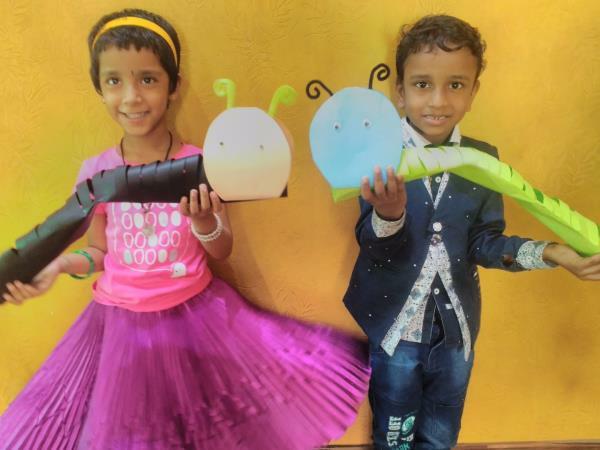 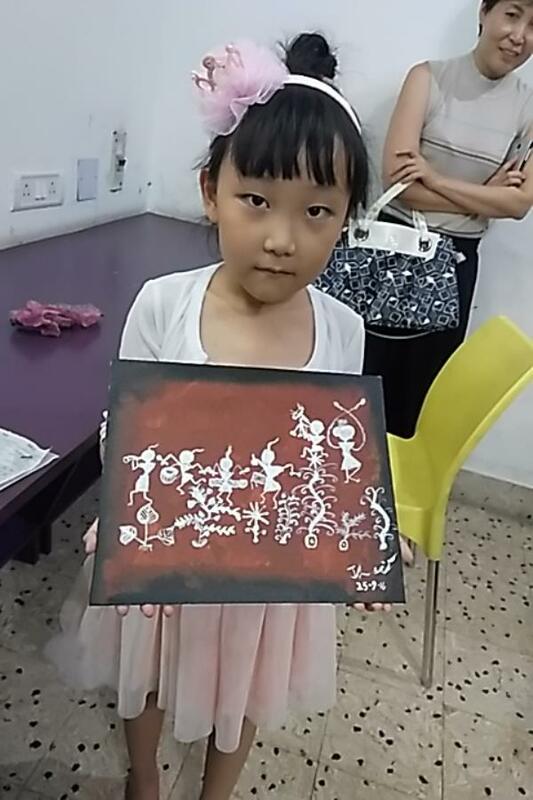 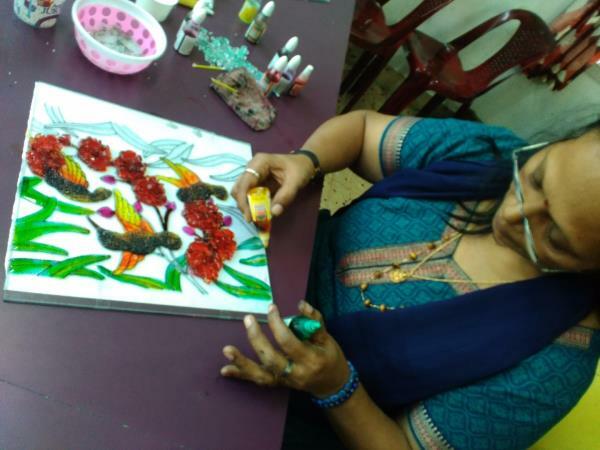 Our prime value is to give the best in Art and Craft for all age groups in a very cozy infrastructure with all amenities. 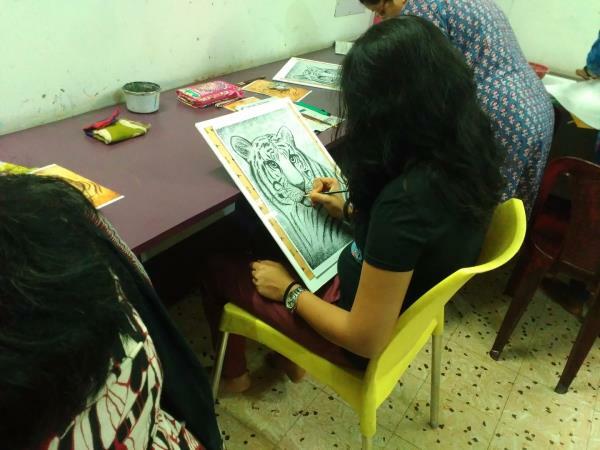 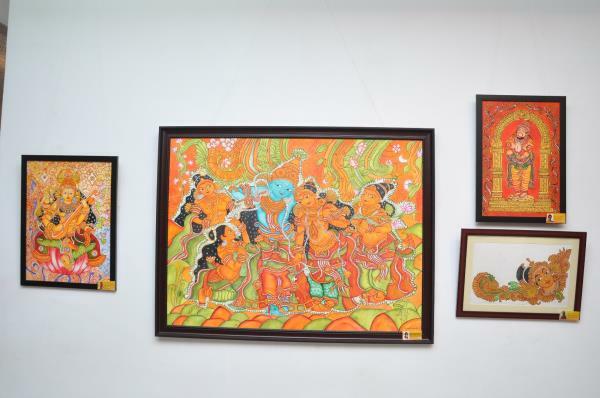 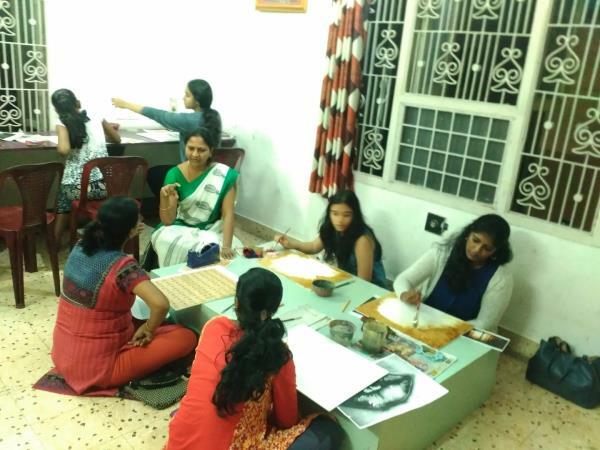 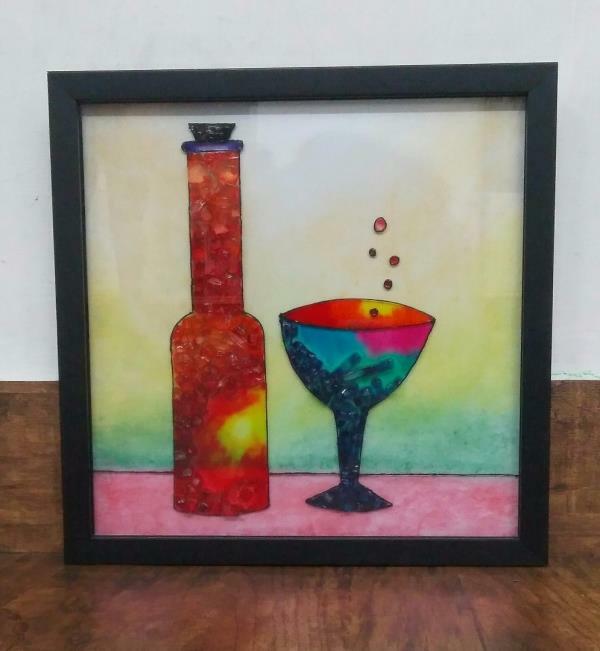 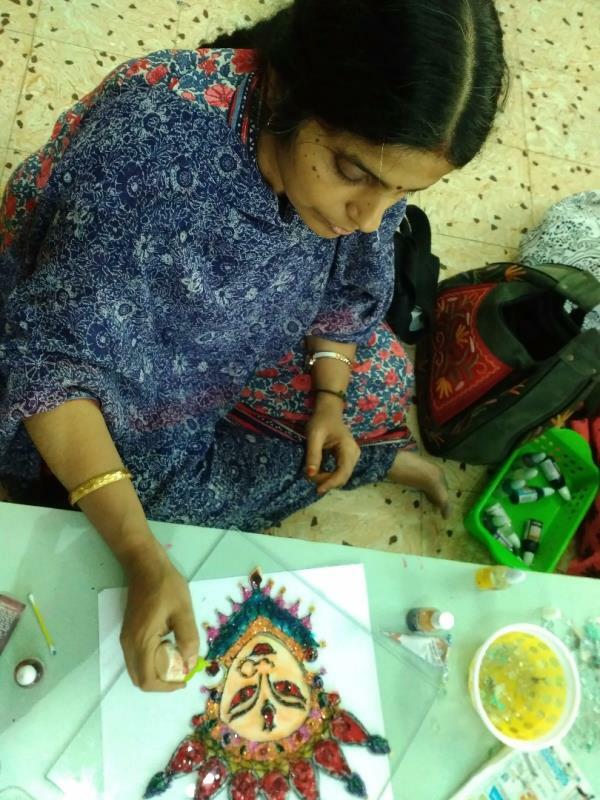 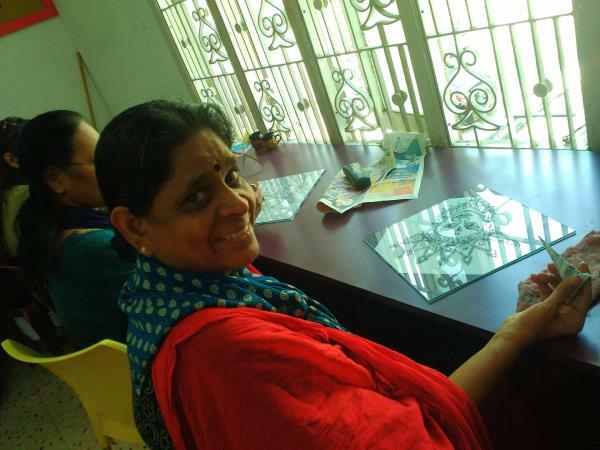 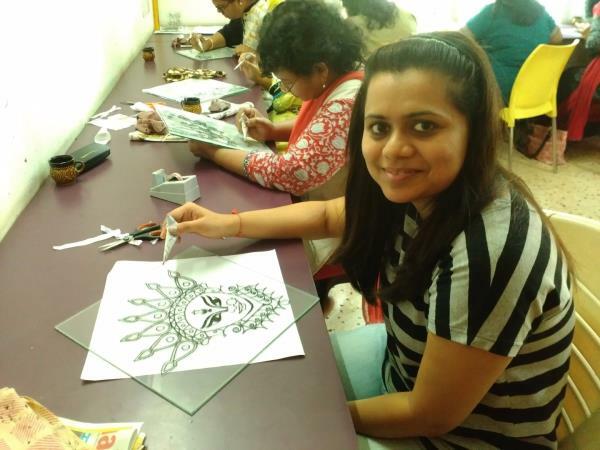 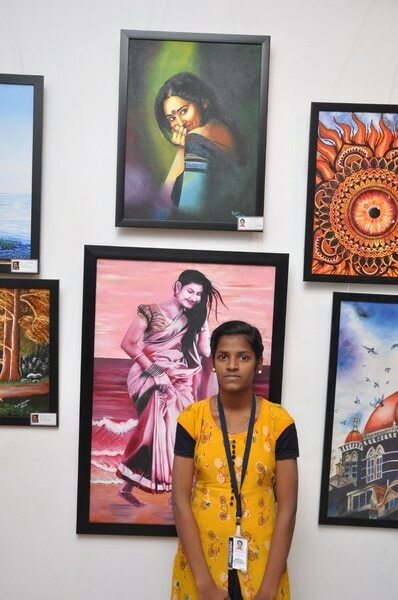 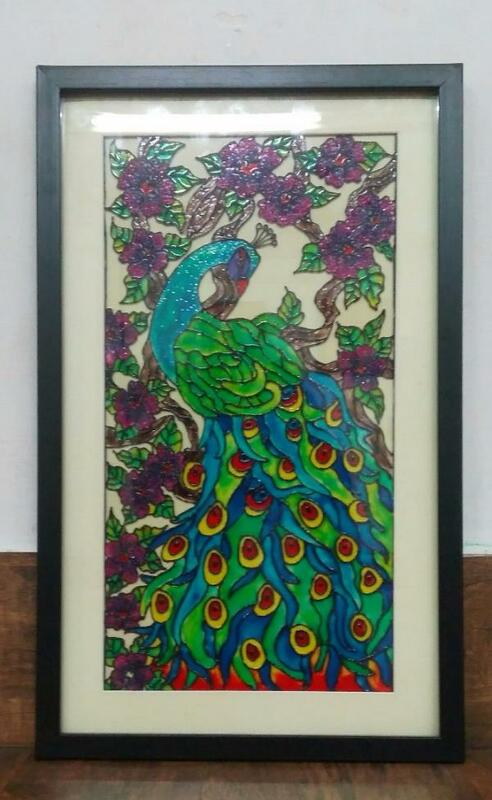 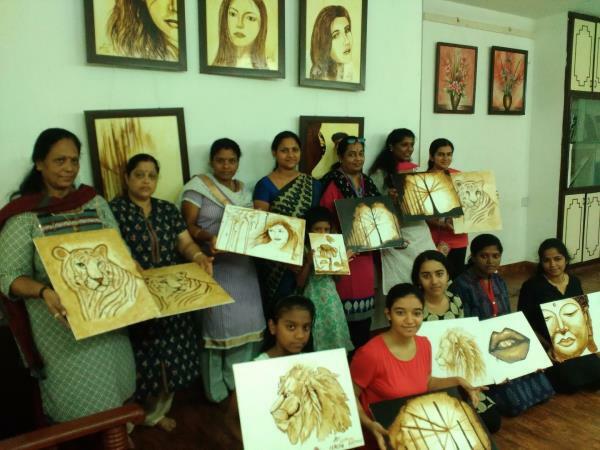 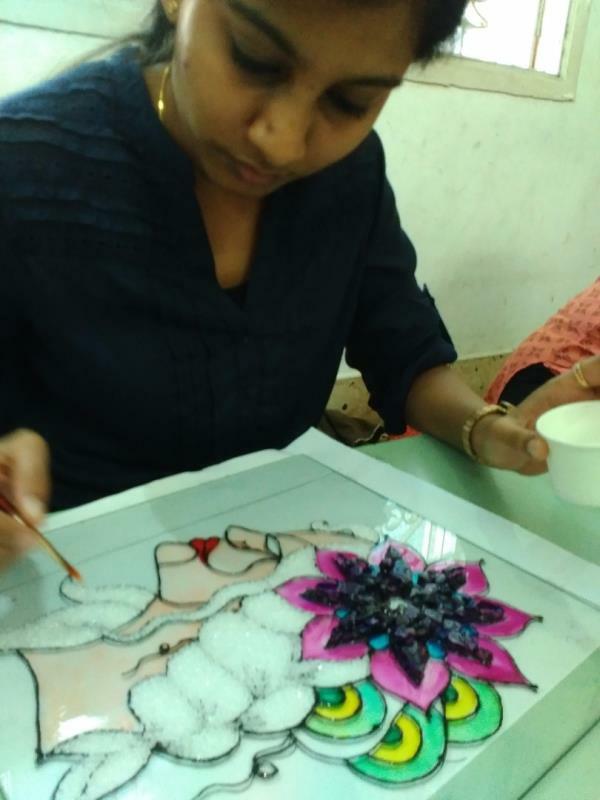 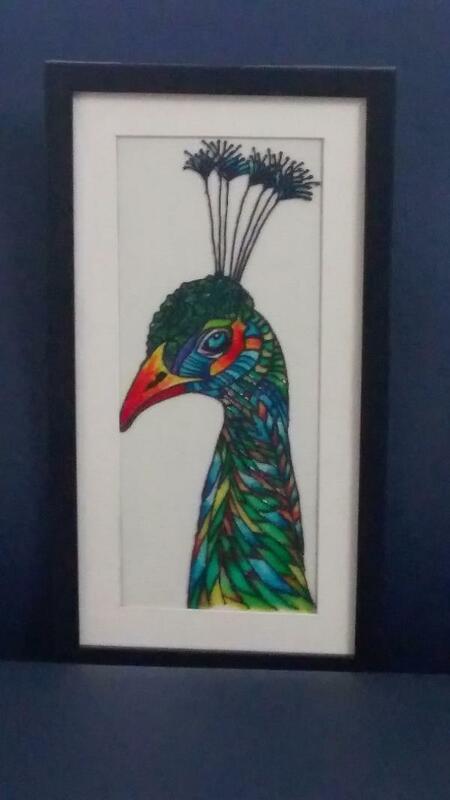 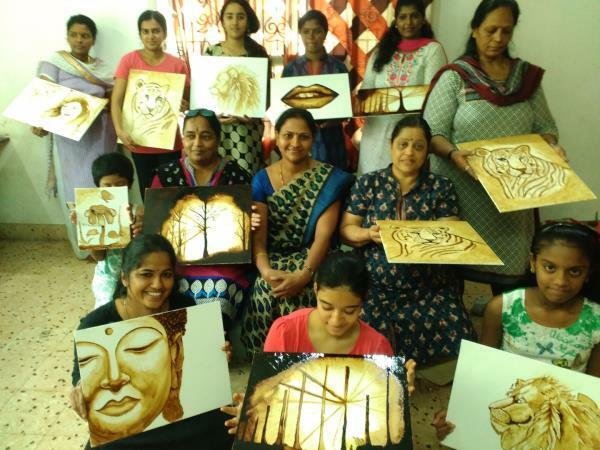 Classes for Adults: On free hand drawings, Perspective Drawing, portrait and Anatomy, Water painting, Acrylic painting, Oil painting, Knife painting, Soft & Oil Pasterl work, Charcoal work, Coffee painting, Aluminium Emboss, Tribal Art, Tanjore painting, Glass painting, Glass painting and more..... Workshops on Tanjore painting, Sculpture making, glass painting, Flower arrangement, coffee painting, pottery amd more. 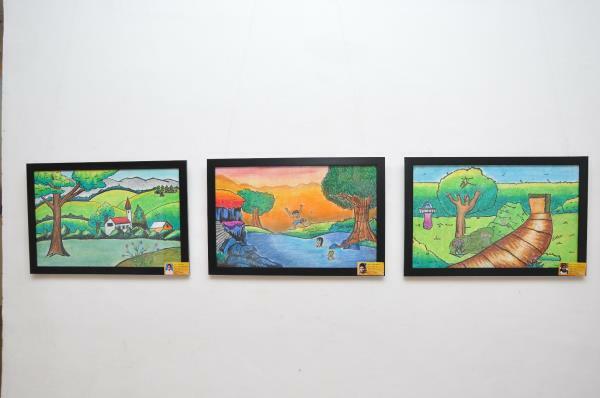 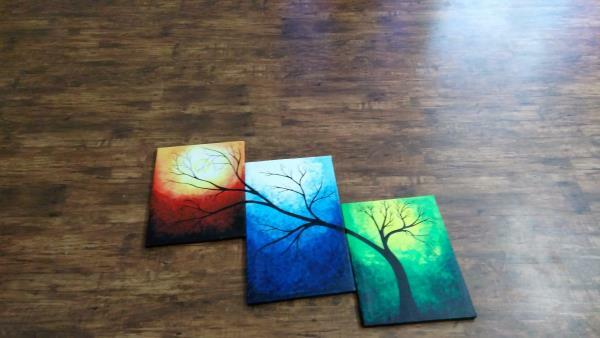 Timing : 9 am to 7:30 pm. 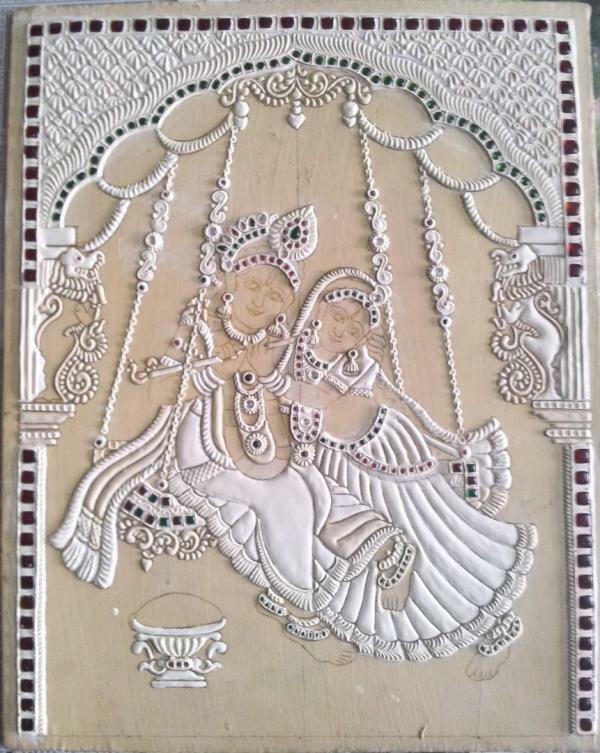 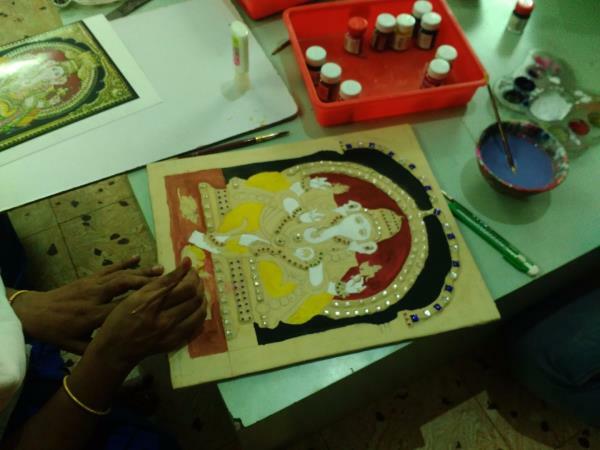 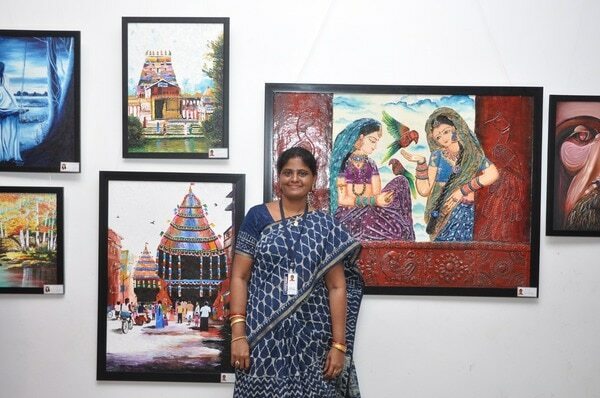 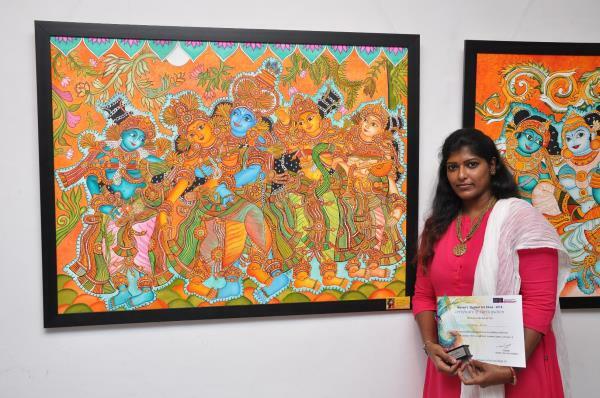 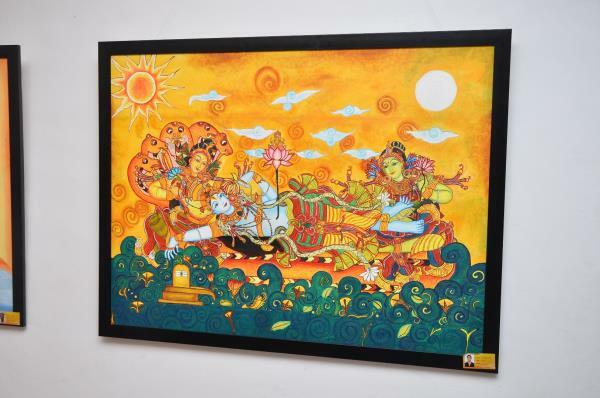 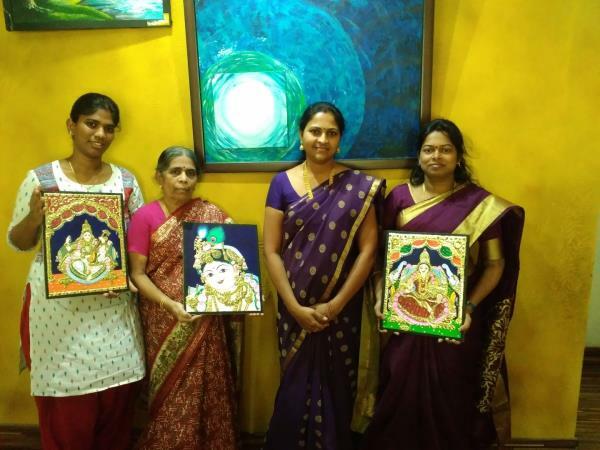 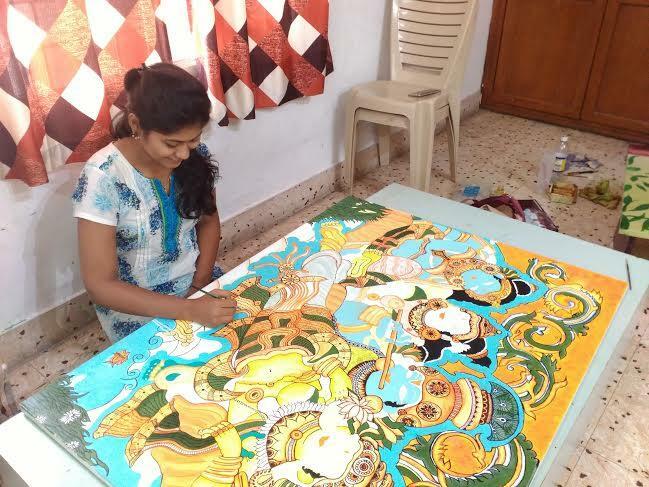 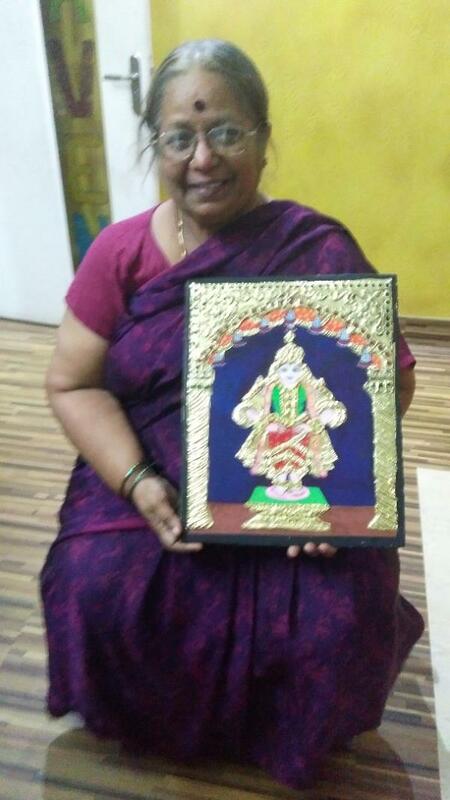 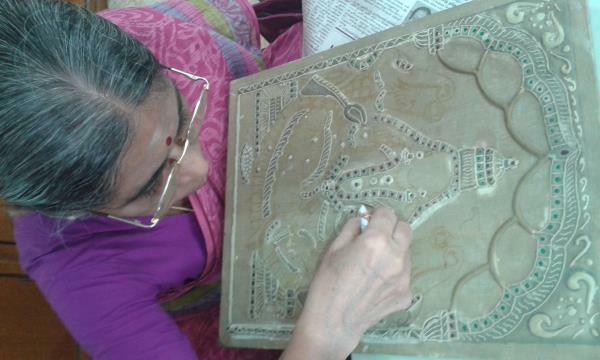 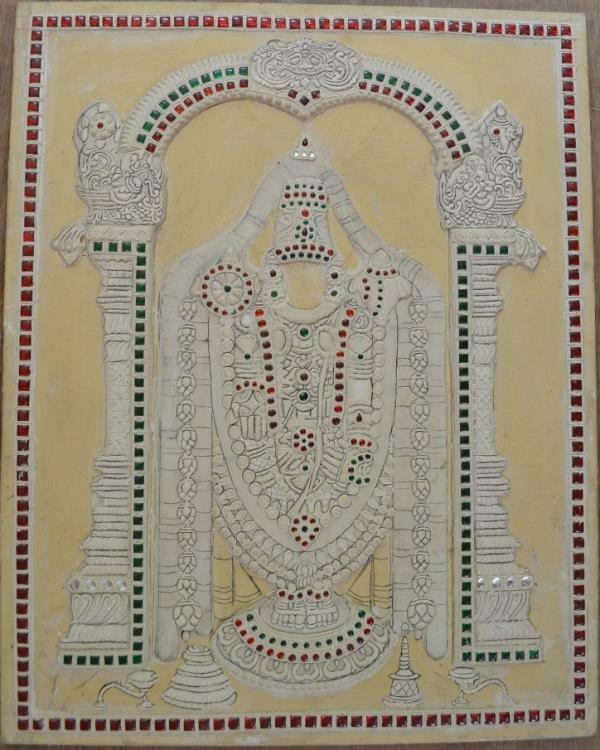 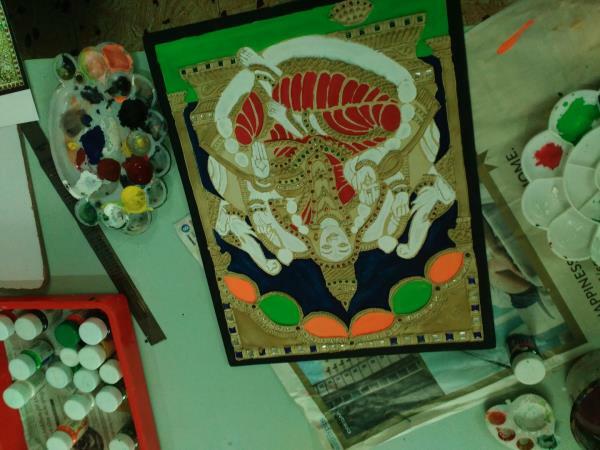 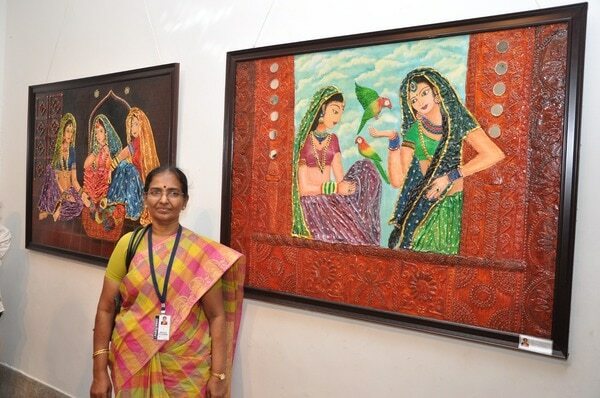 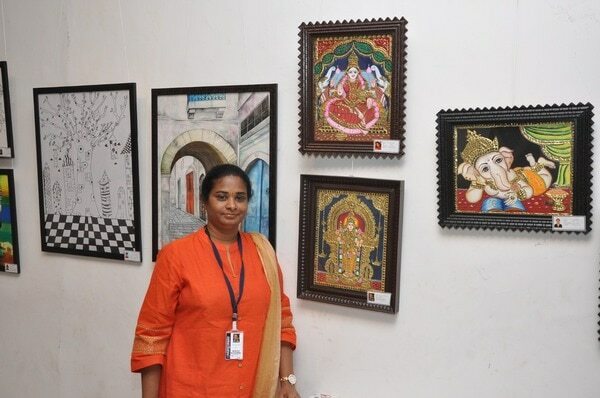 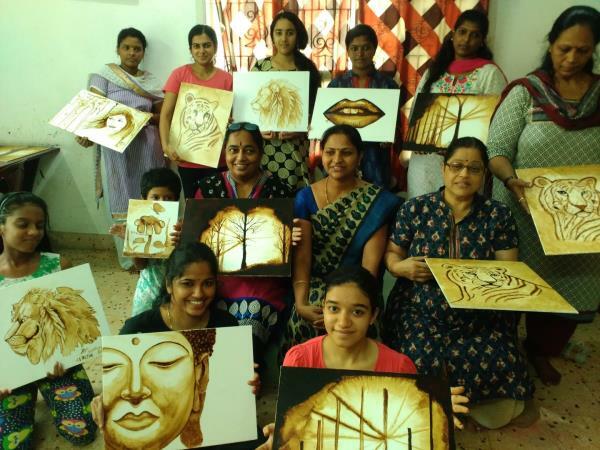 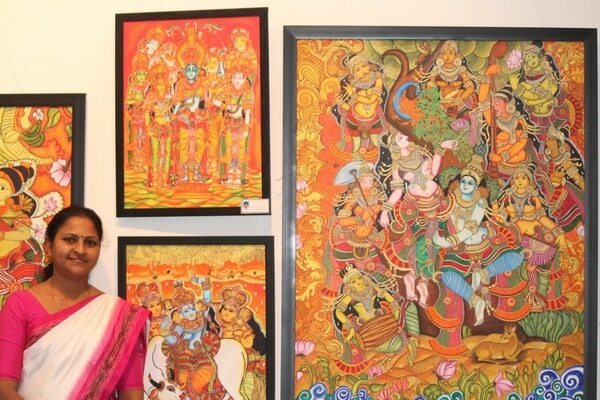 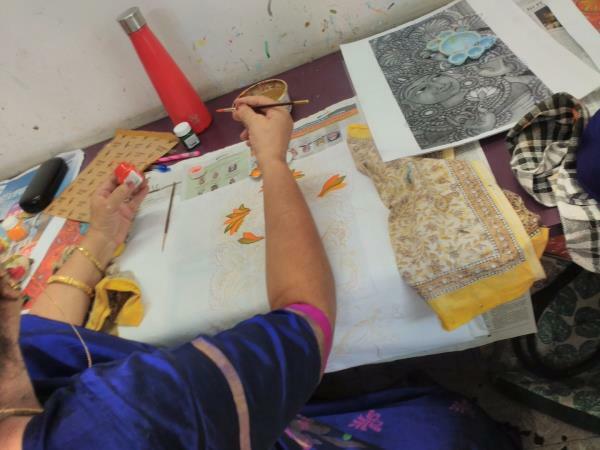 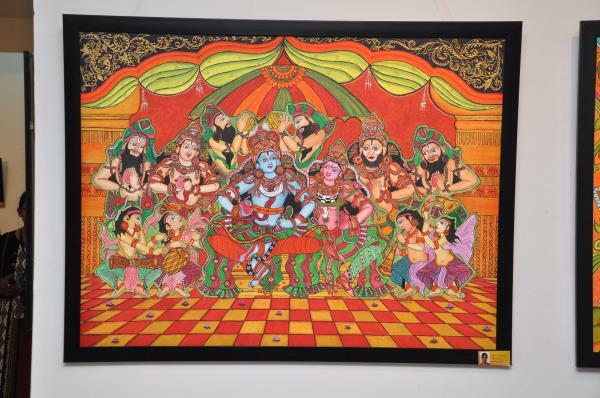 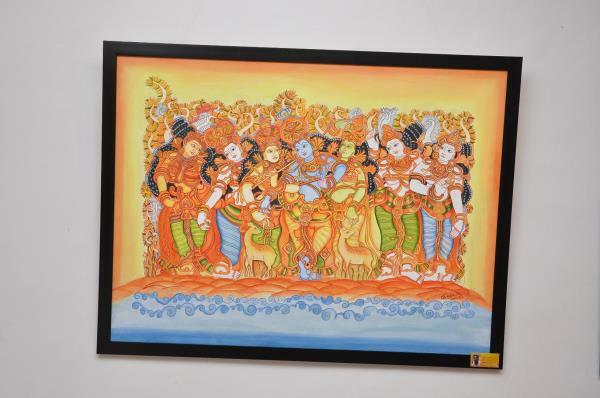 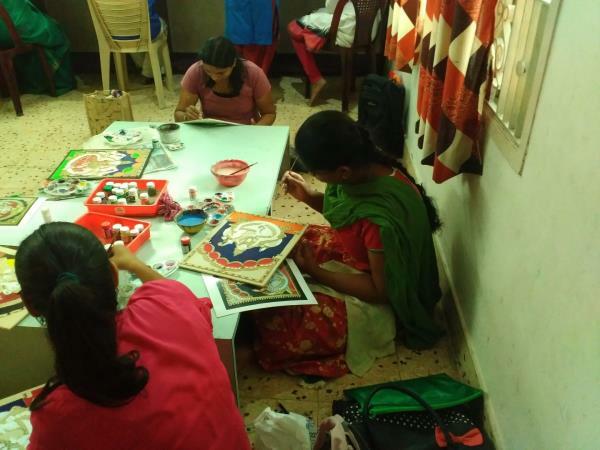 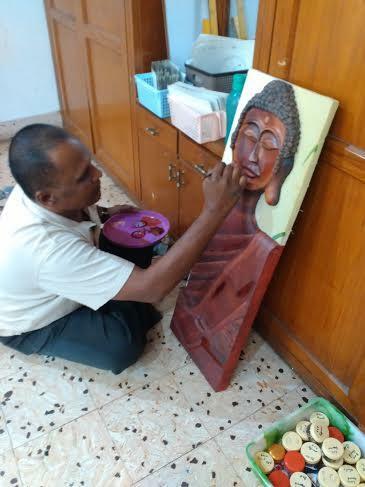 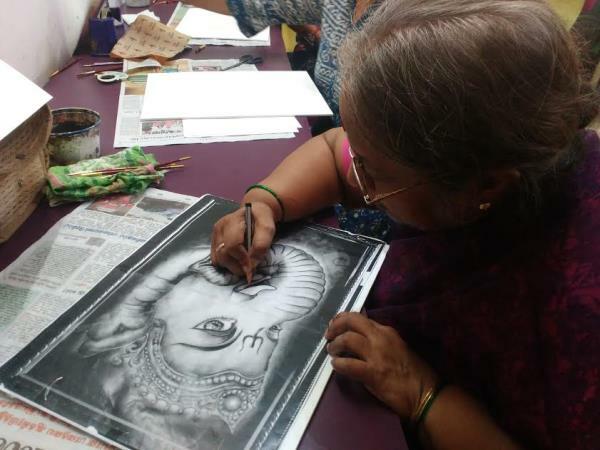 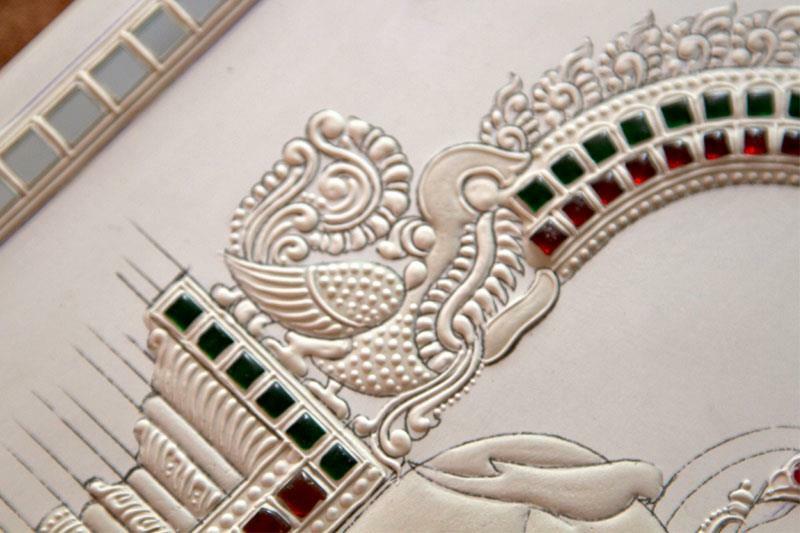 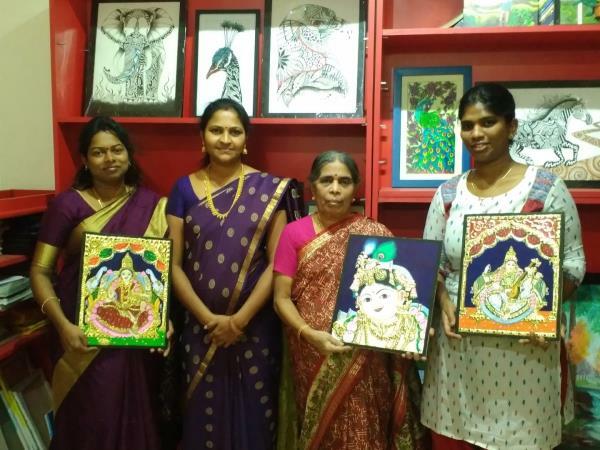 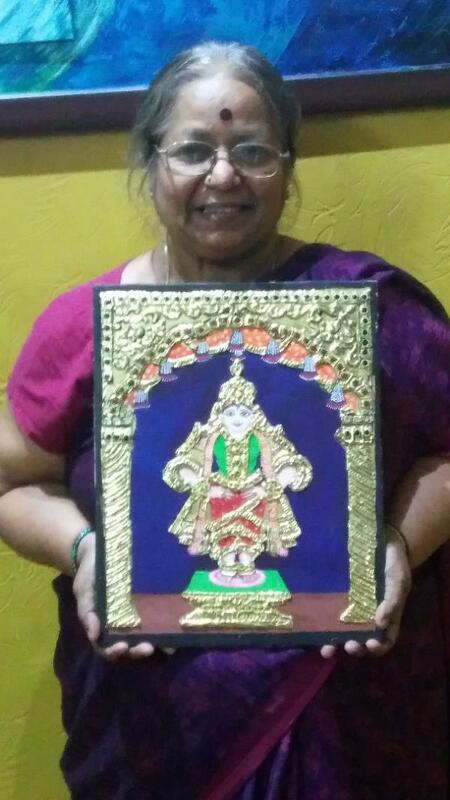 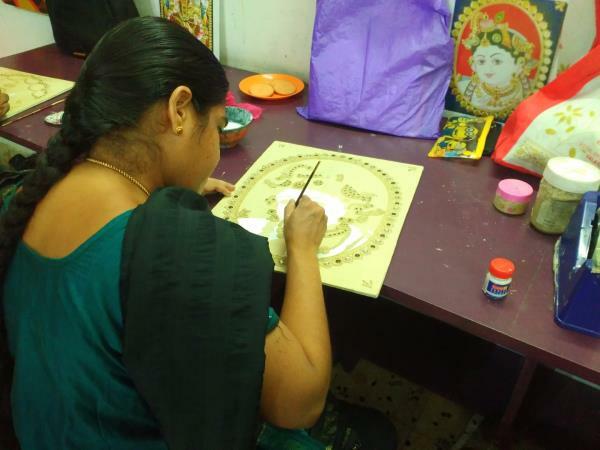 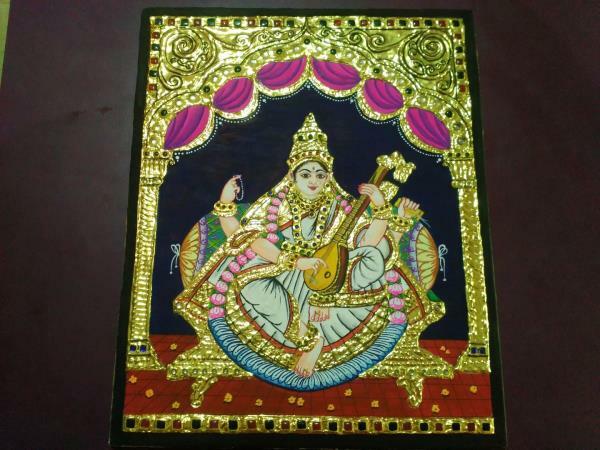 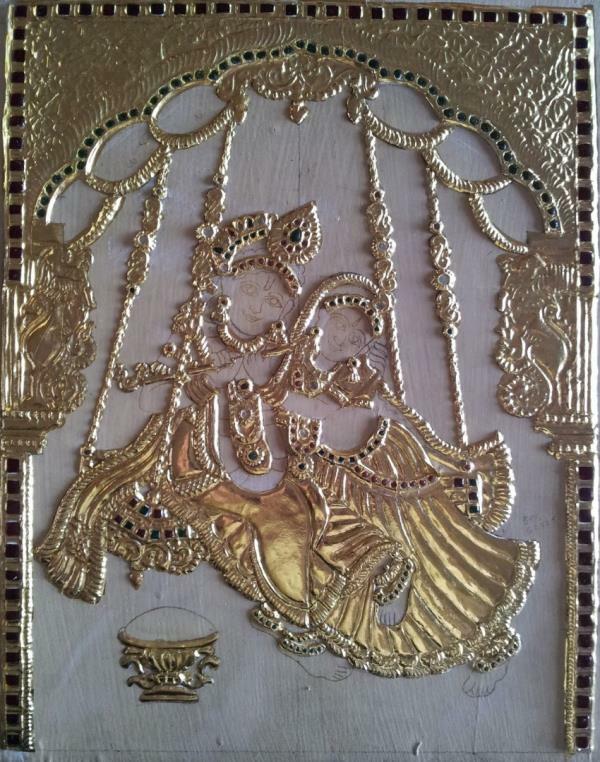 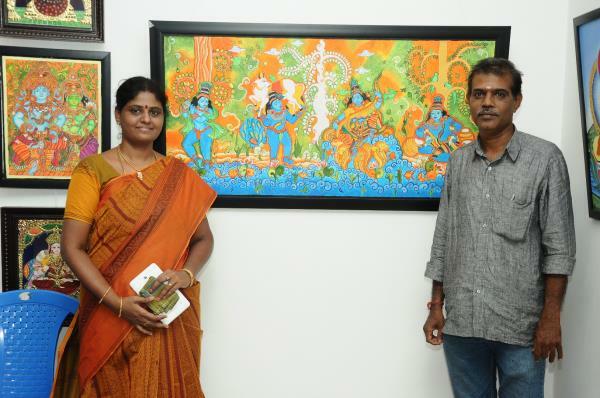 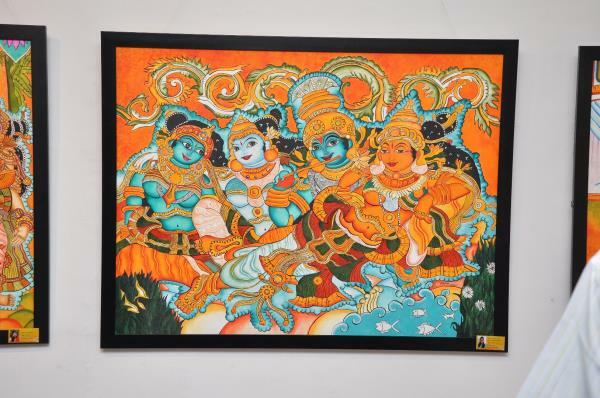 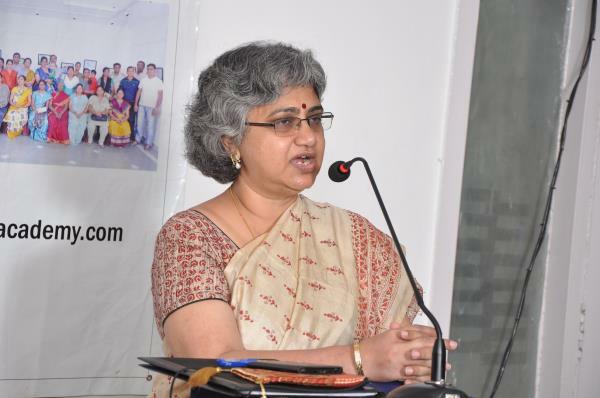 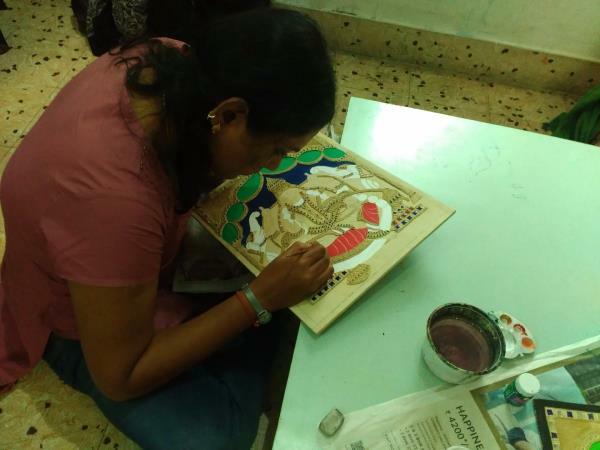 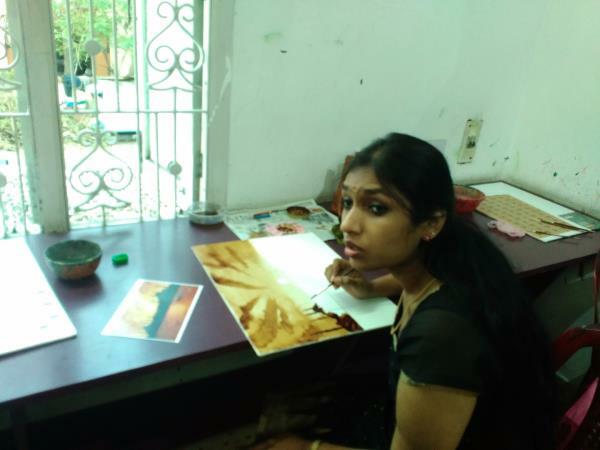 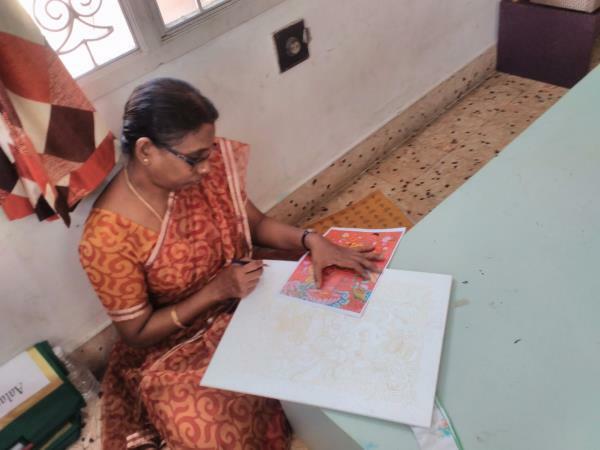 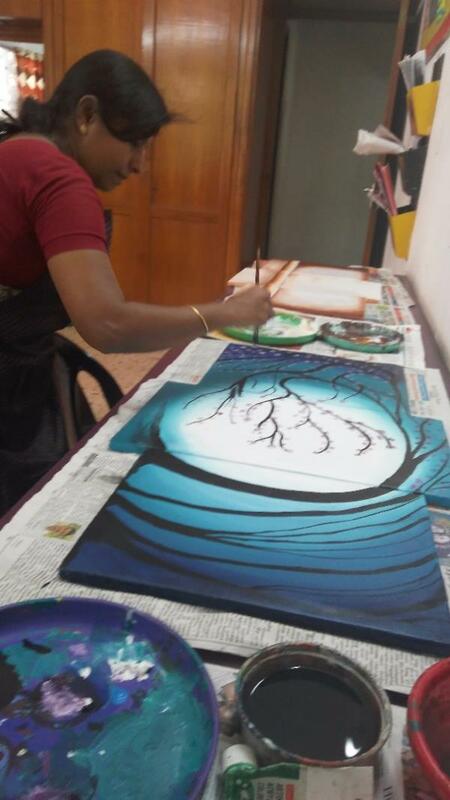 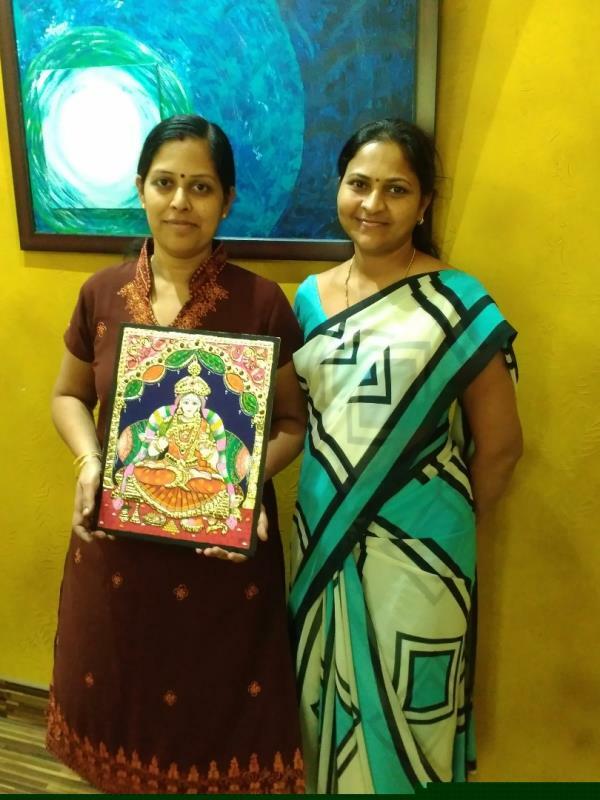 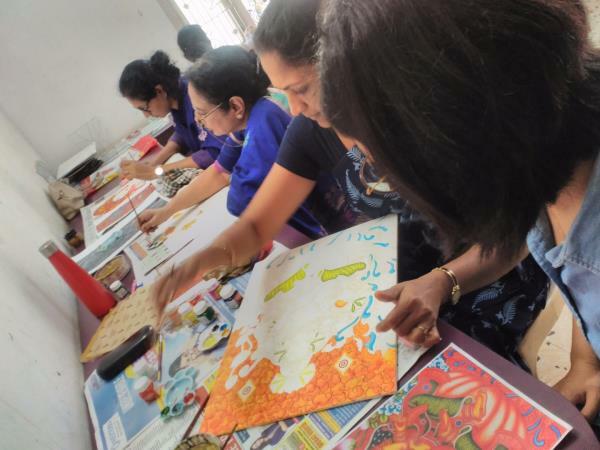 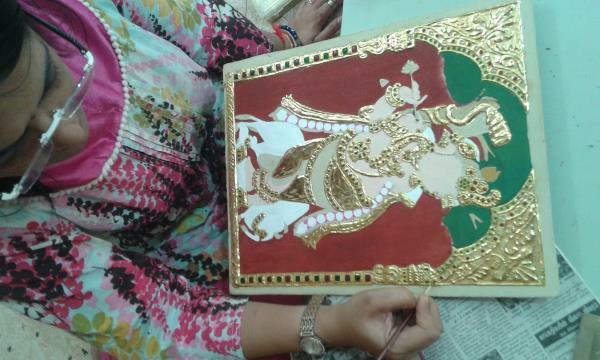 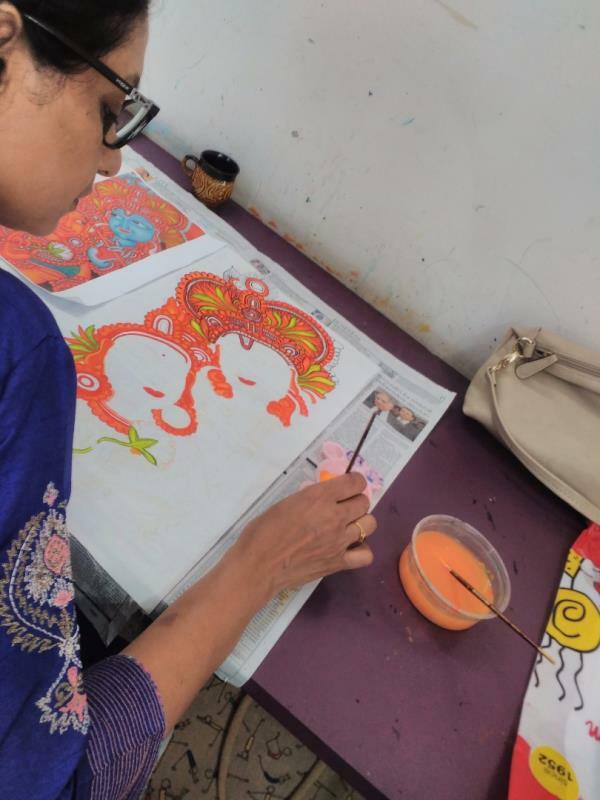 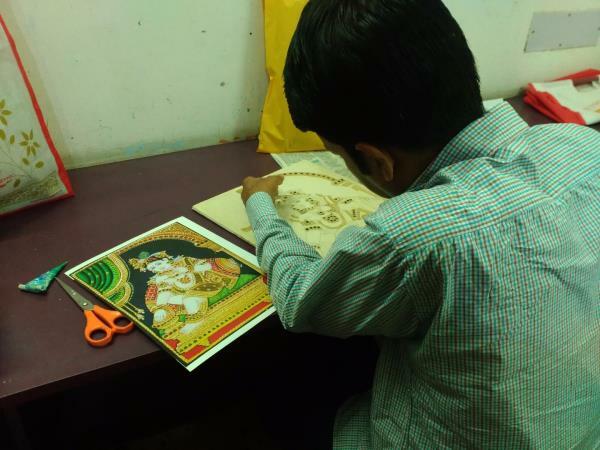 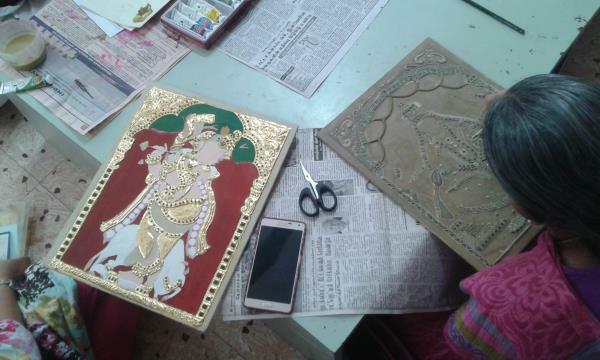 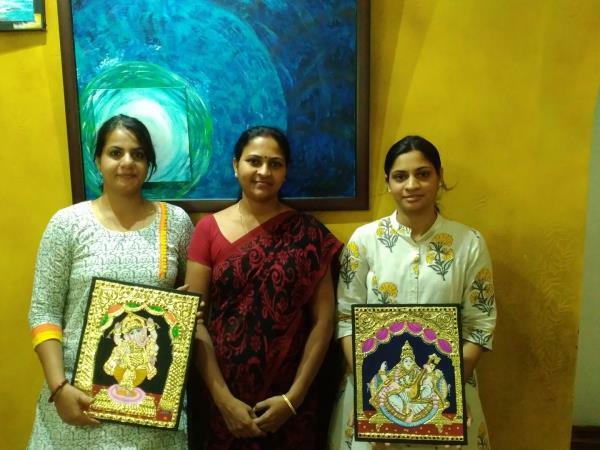 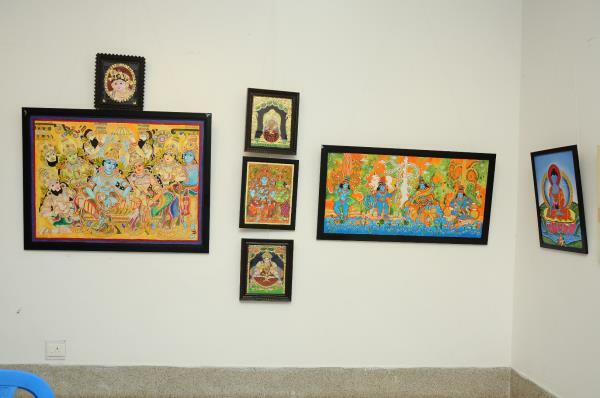 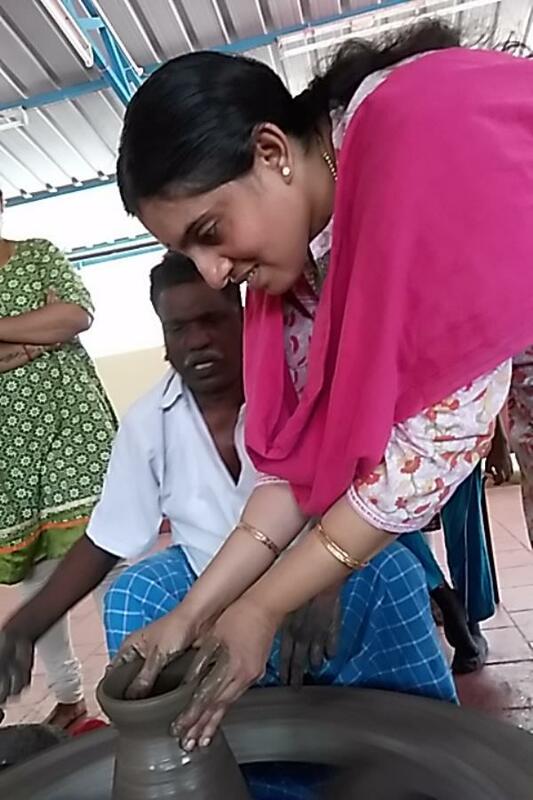 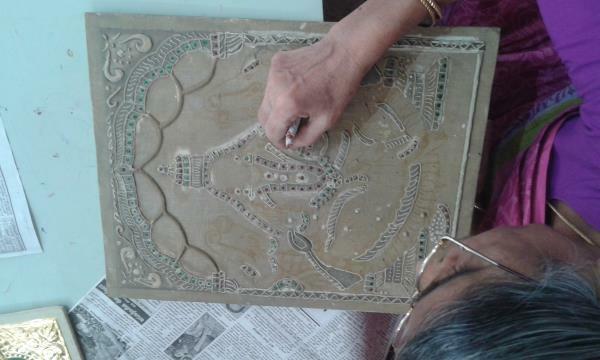 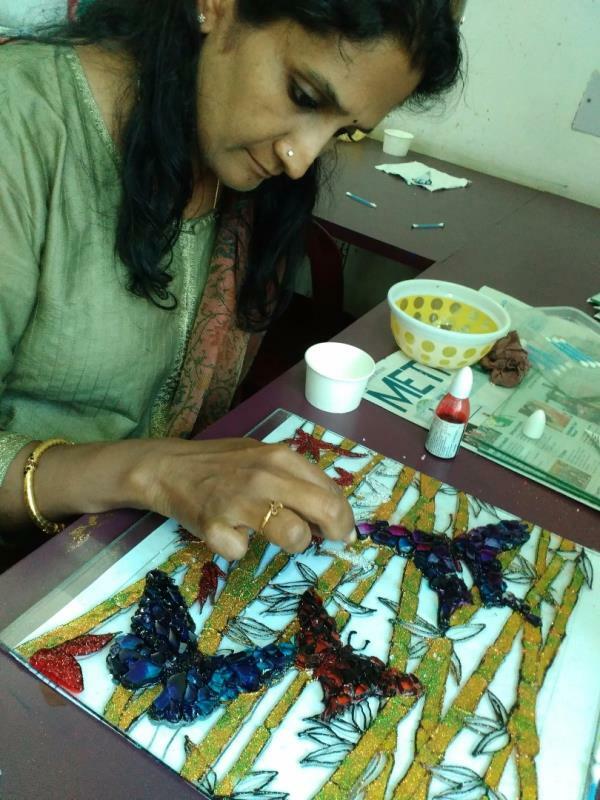 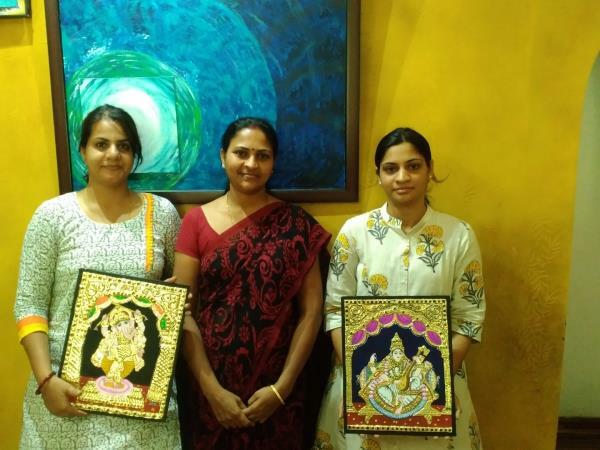 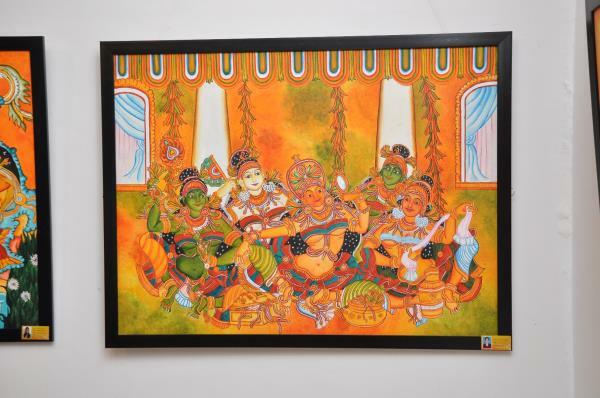 Maven is conducting Ten days Tanjore painting workshop for adults. 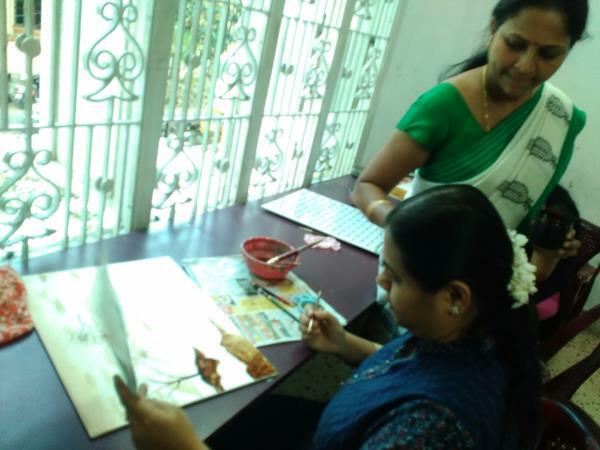 classes starts from 5th November 2016 to 4th December 2016. classes will be on Saturday & Sunday only.The teaching starts from board preparation till painting, and will also assist/direct the participants on materials availability in Chennai during course completion.